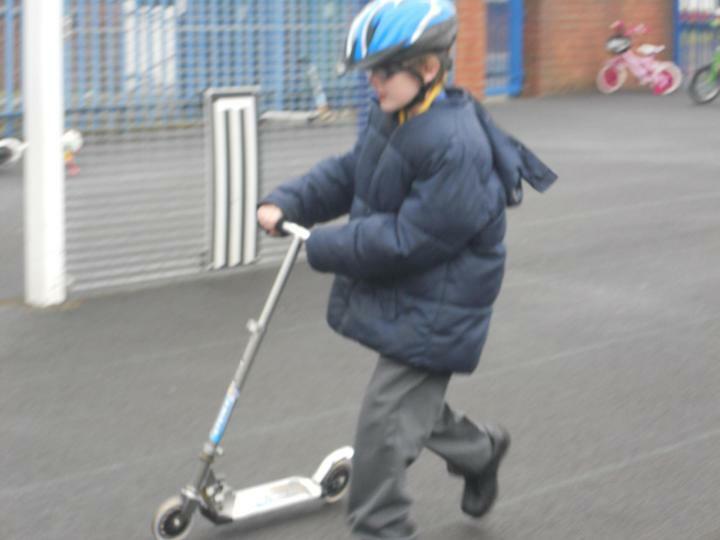 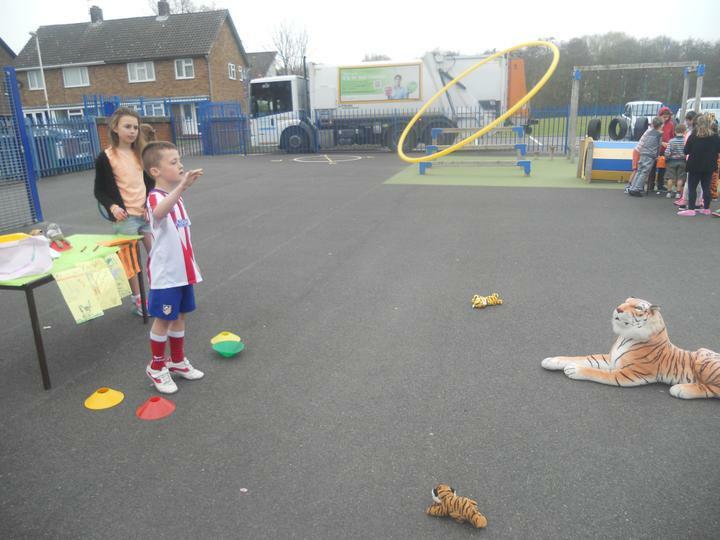 PE - Please make sure that your child has a full PE kit in school. 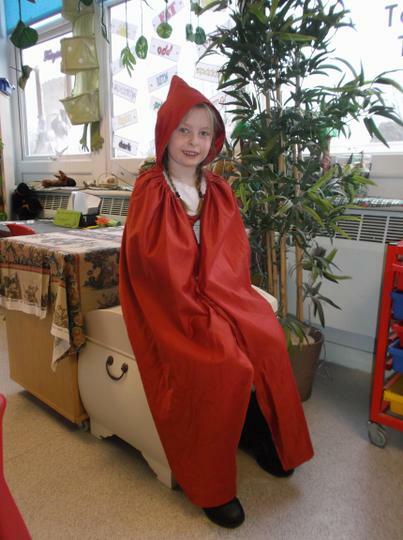 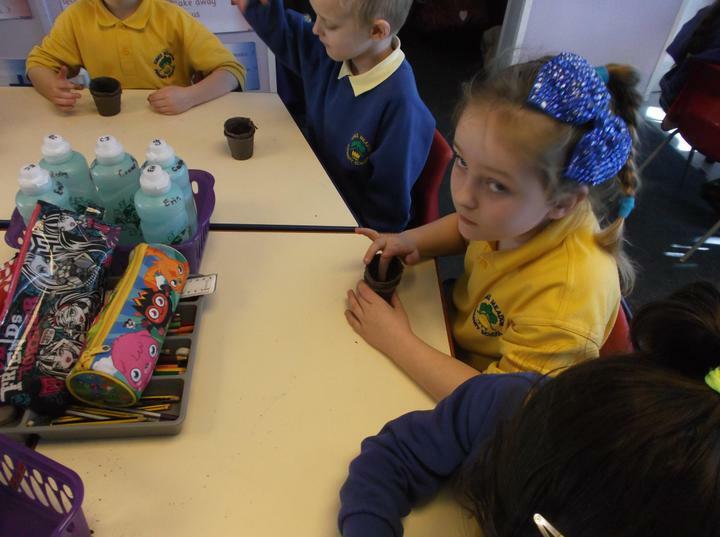 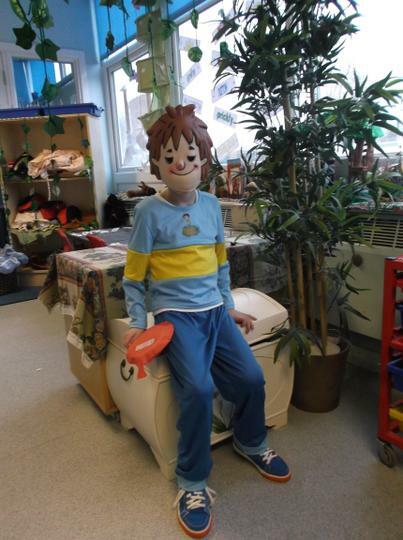 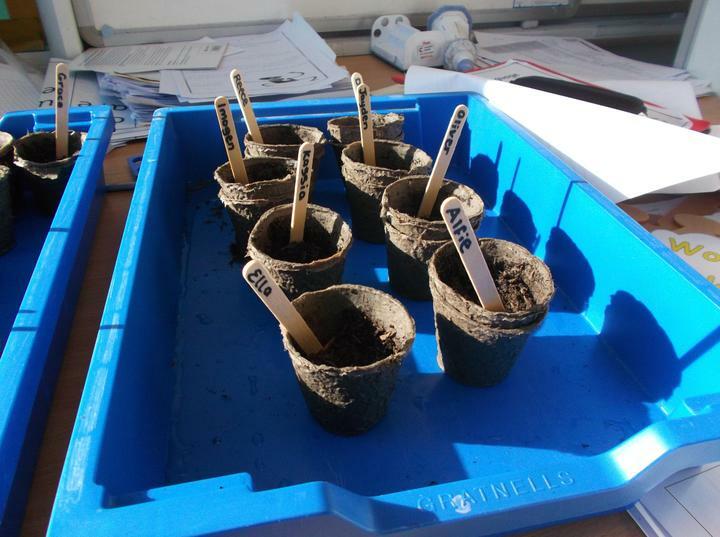 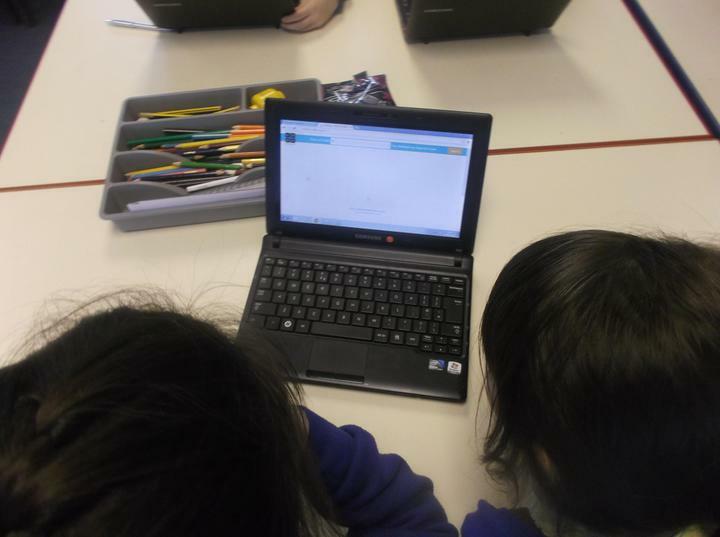 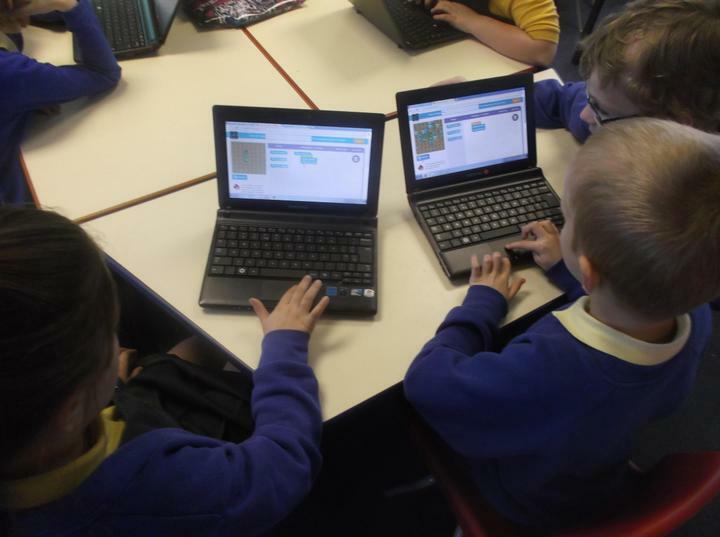 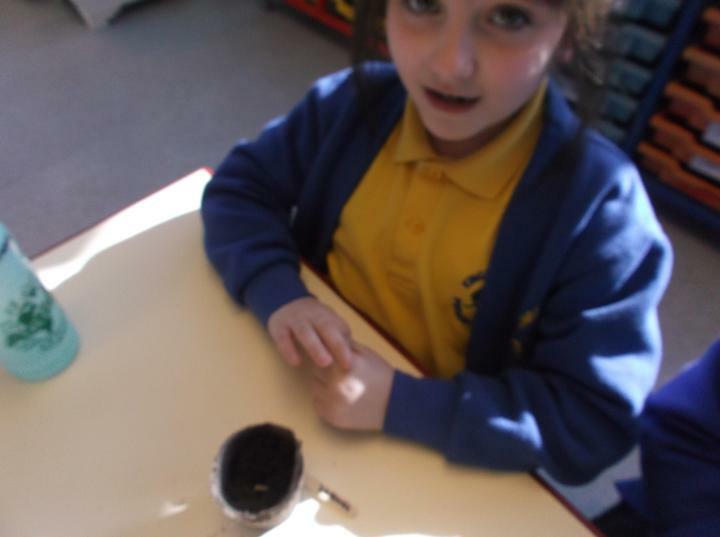 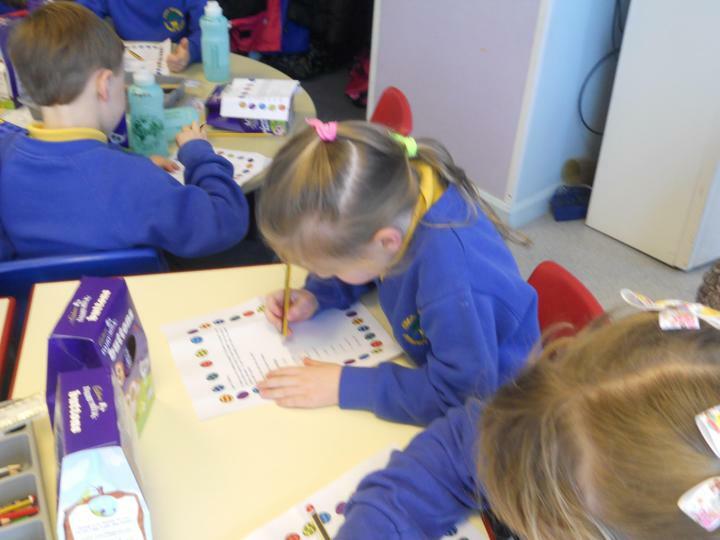 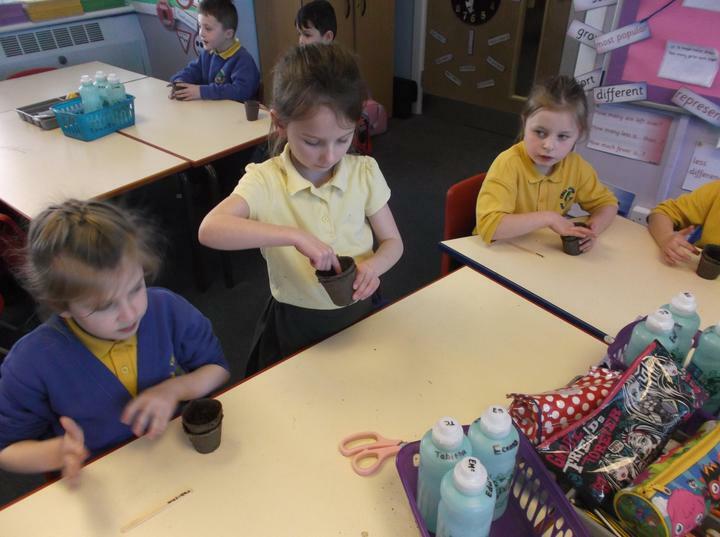 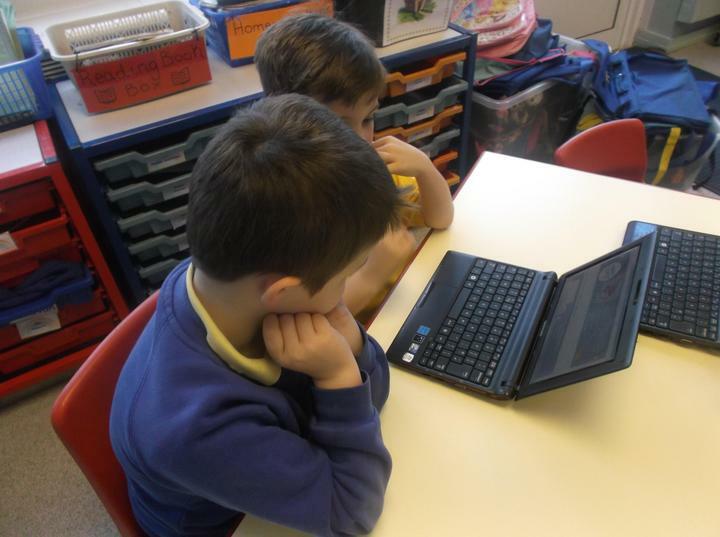 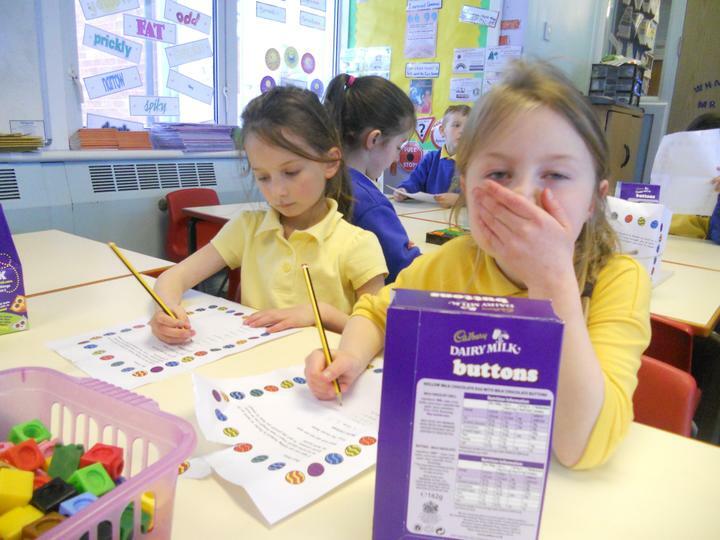 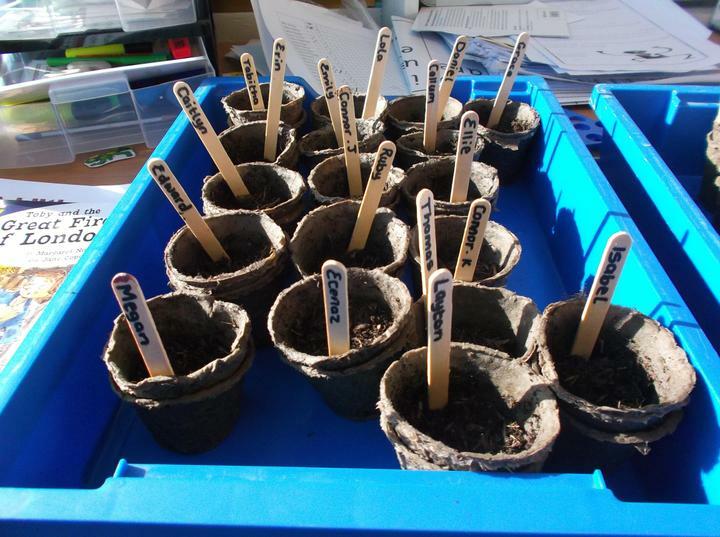 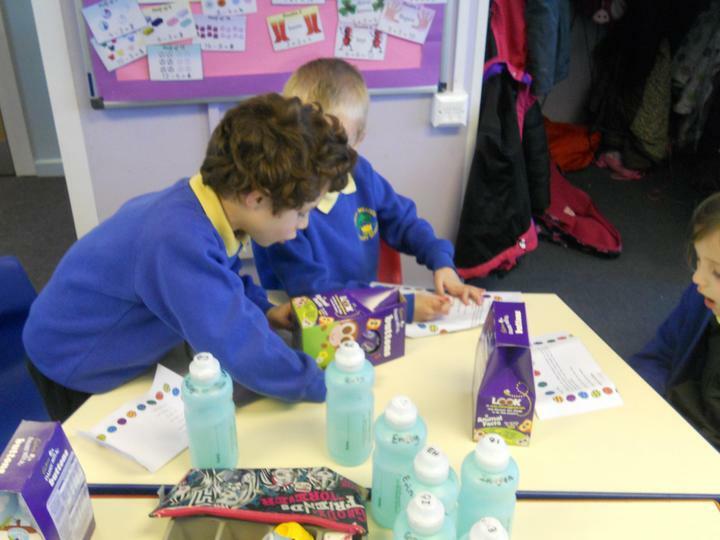 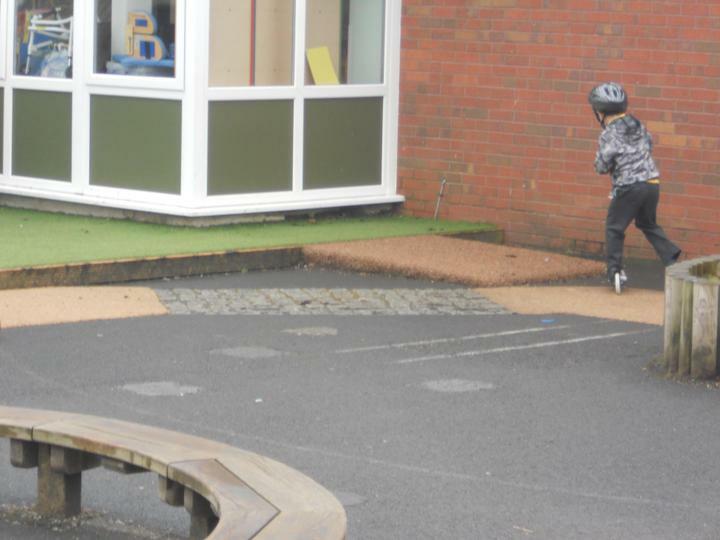 Kits will remain in school and be sent home every half term for washing. 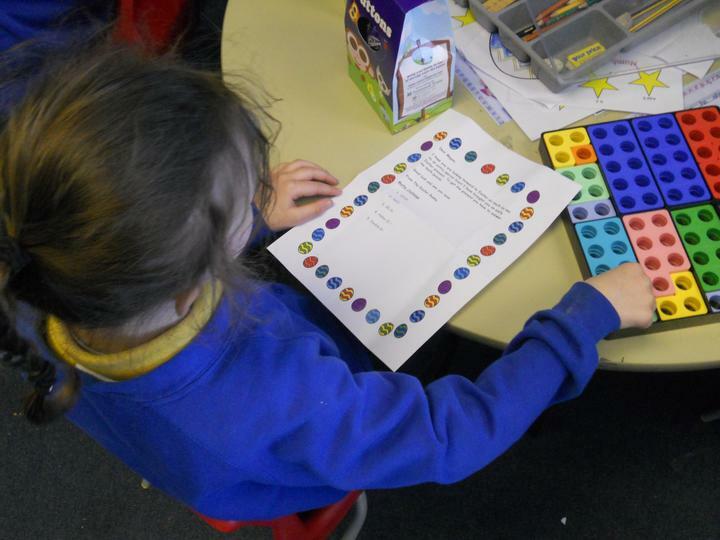 Homework - Will be given out on Thursday and is to be returned no later than the following Tuesday please. 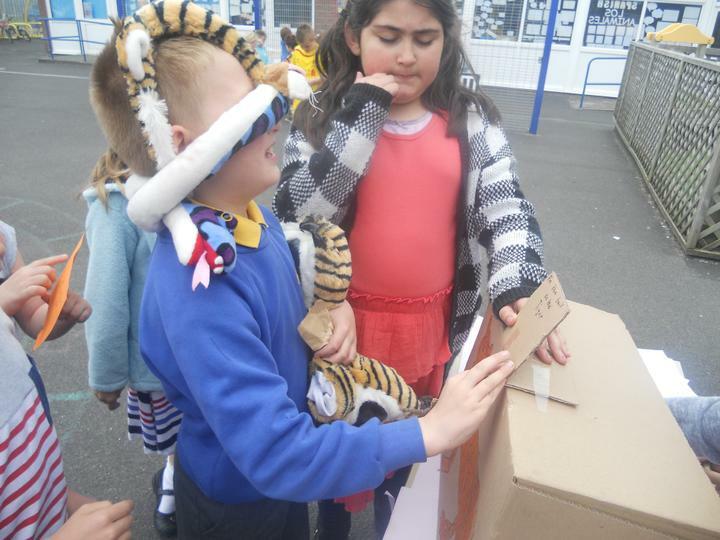 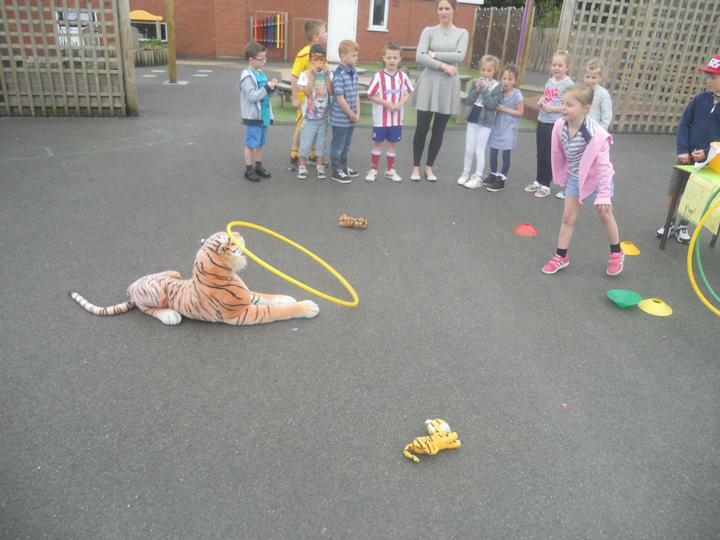 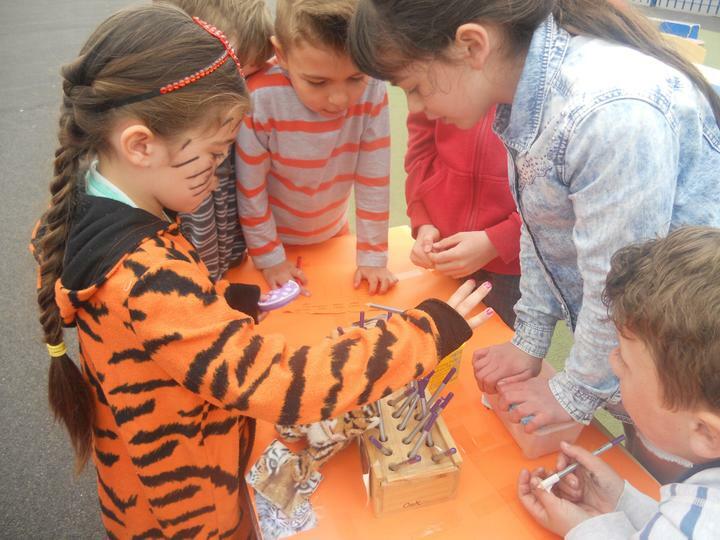 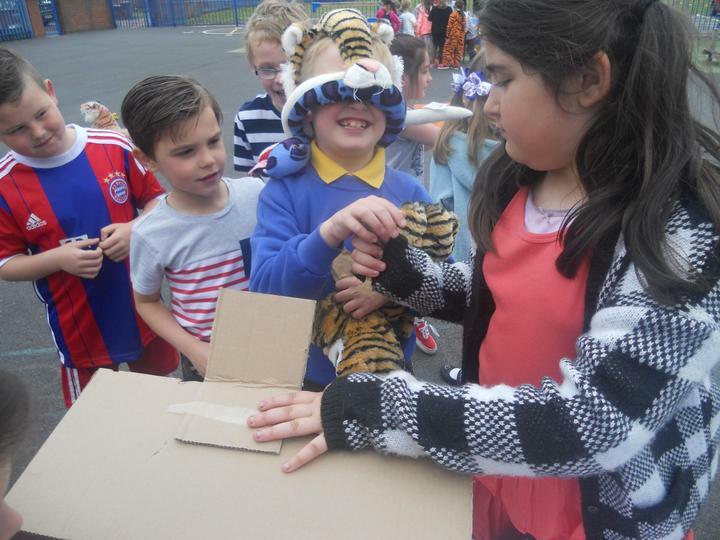 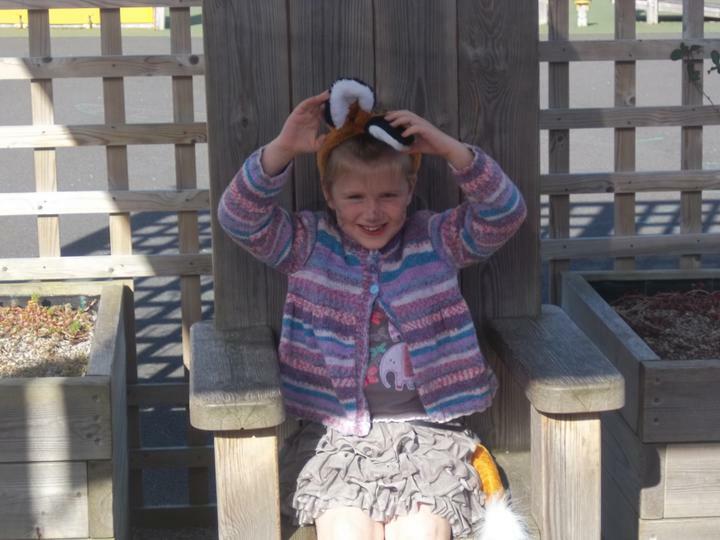 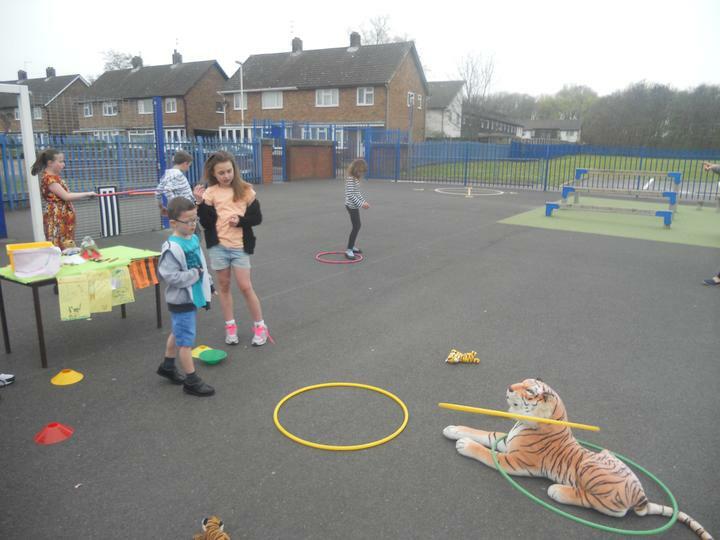 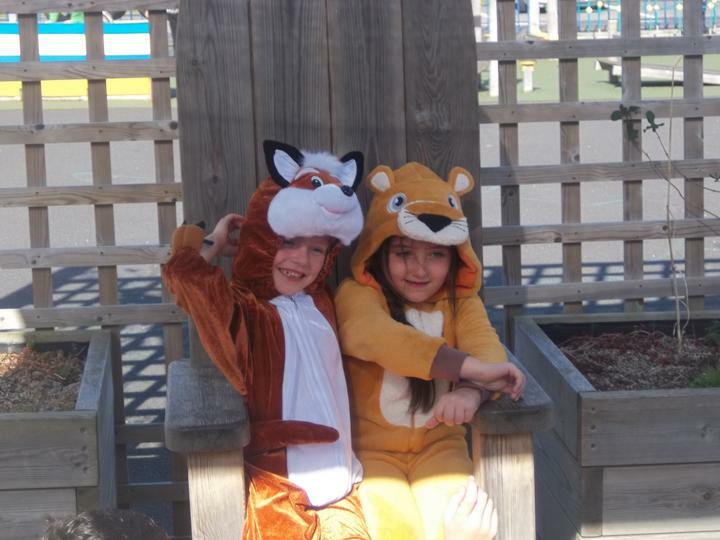 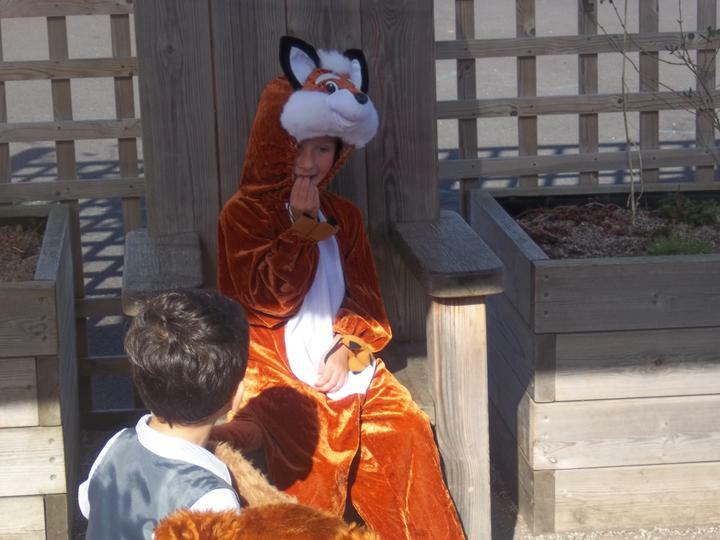 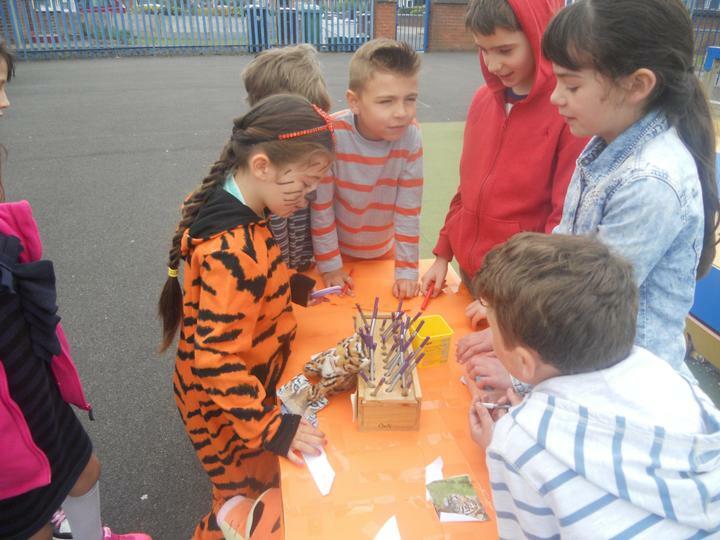 Everyone really enjoyed taking part in the Tiger 'Fur' today to raise money for Blackpool Zoo's Conservation programme, '21st Century Tigers.' 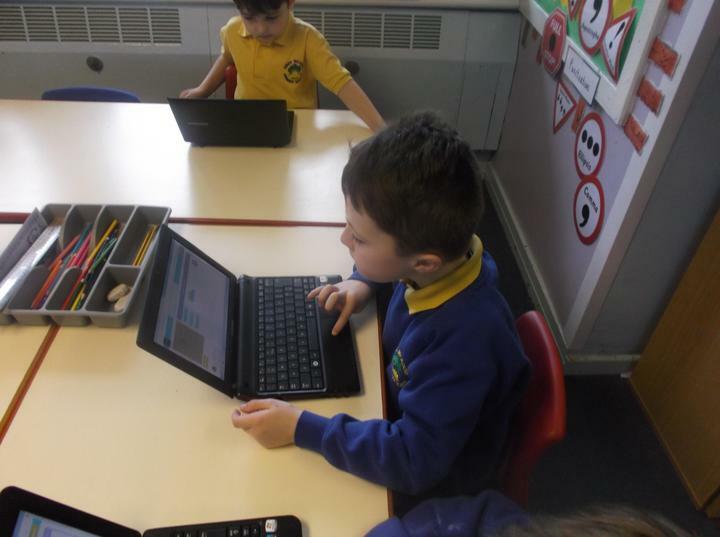 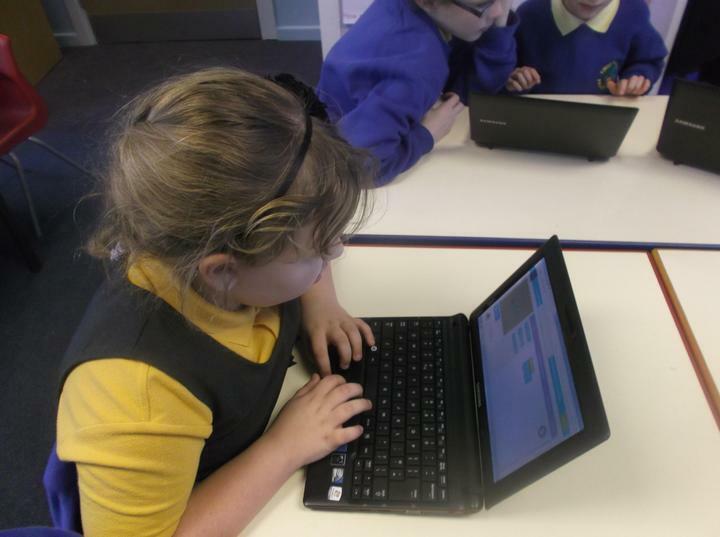 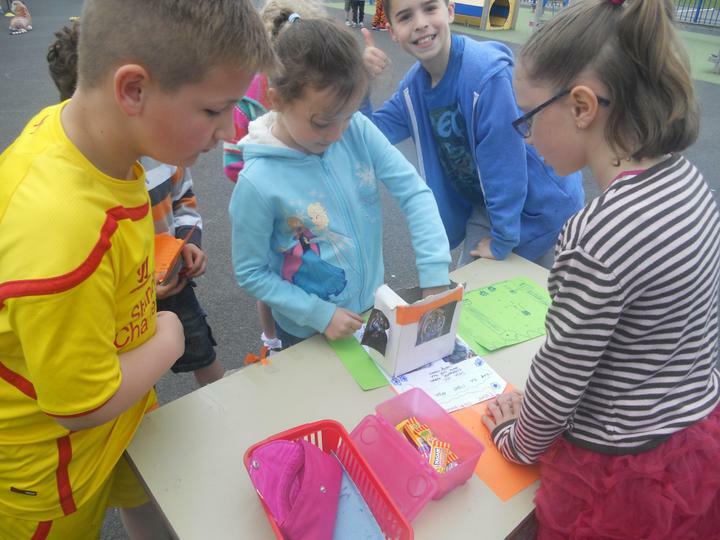 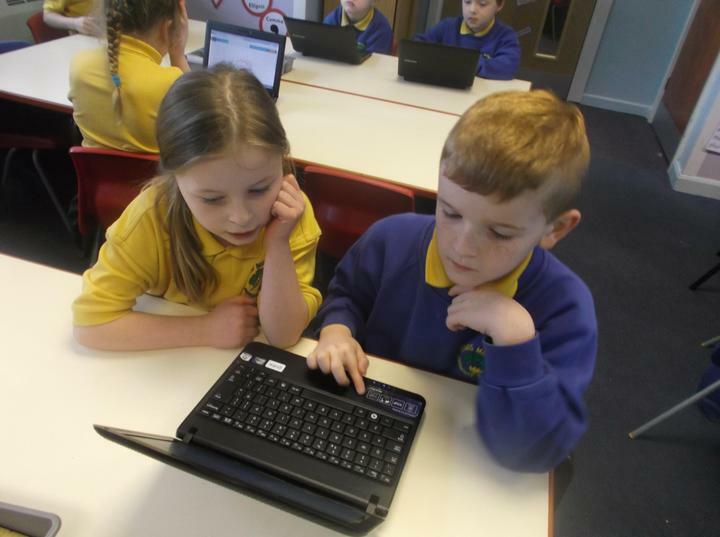 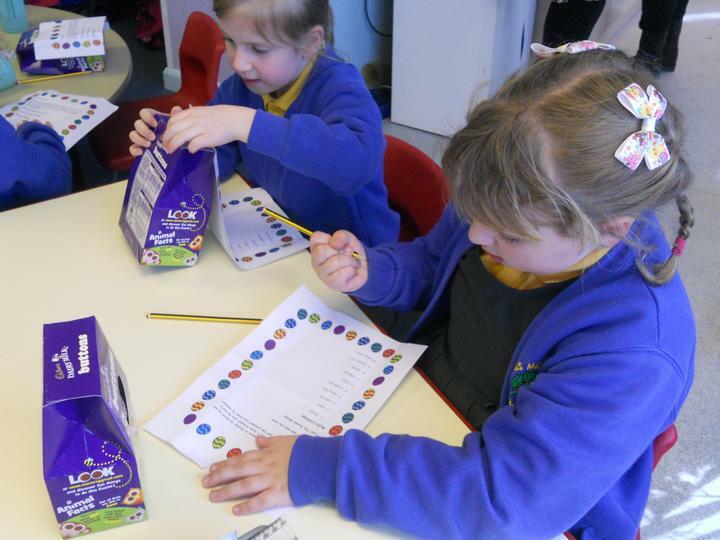 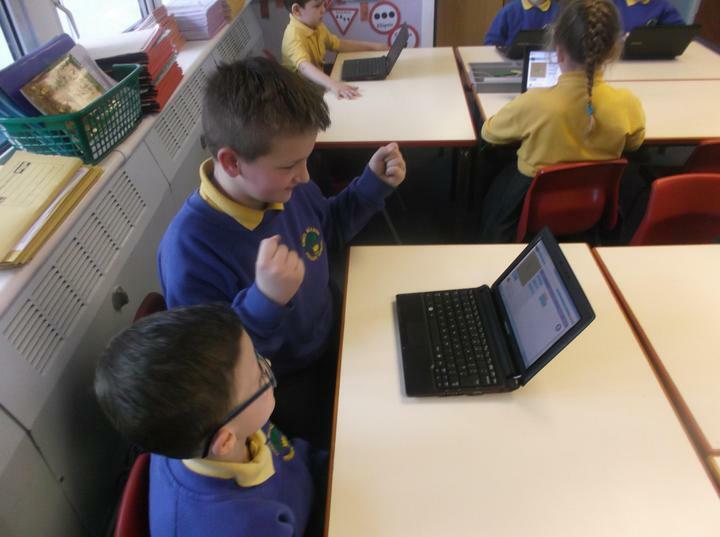 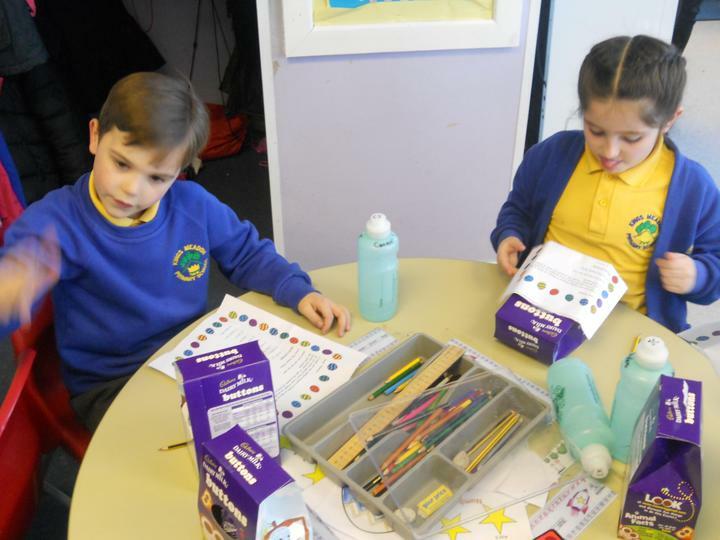 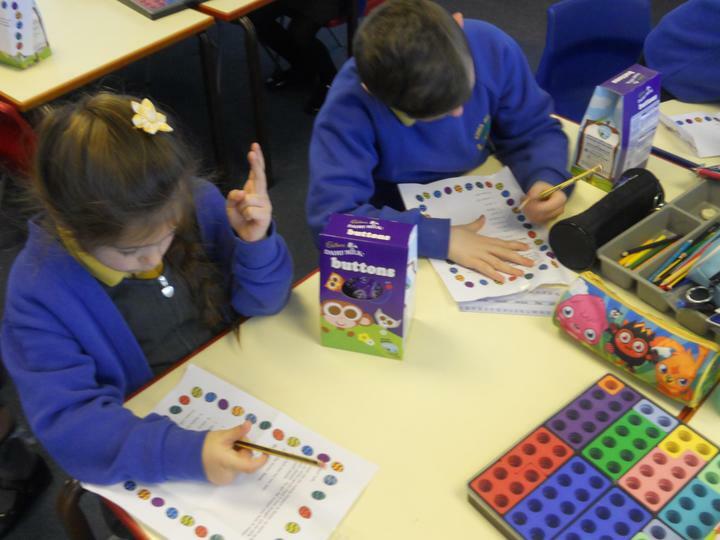 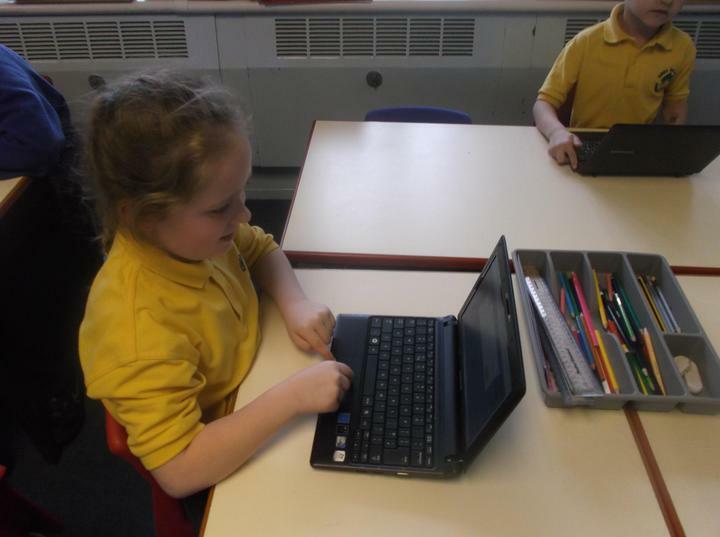 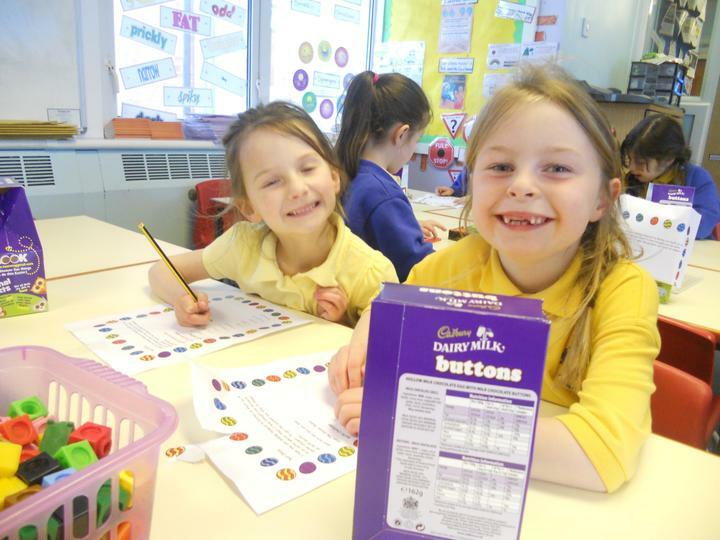 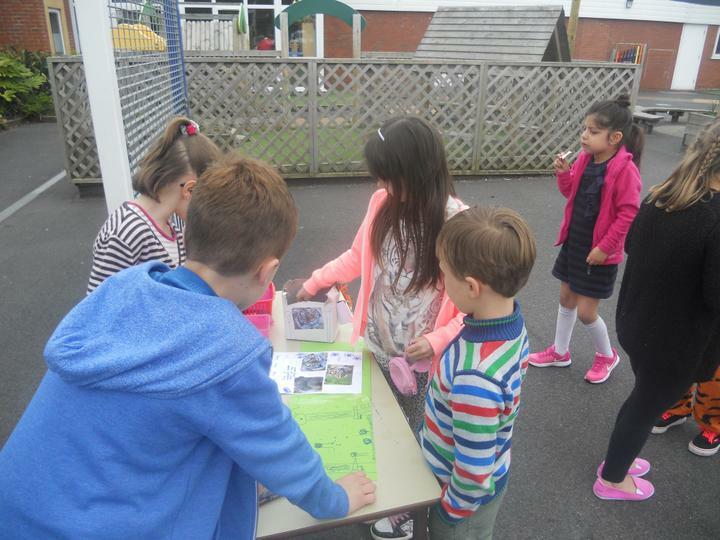 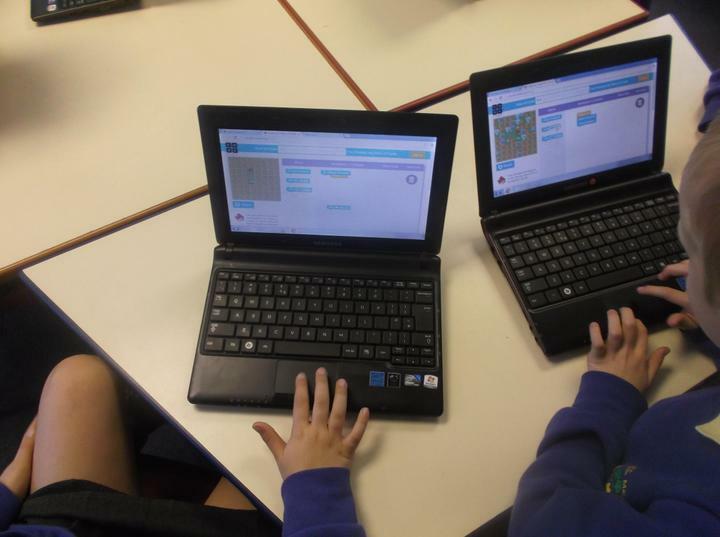 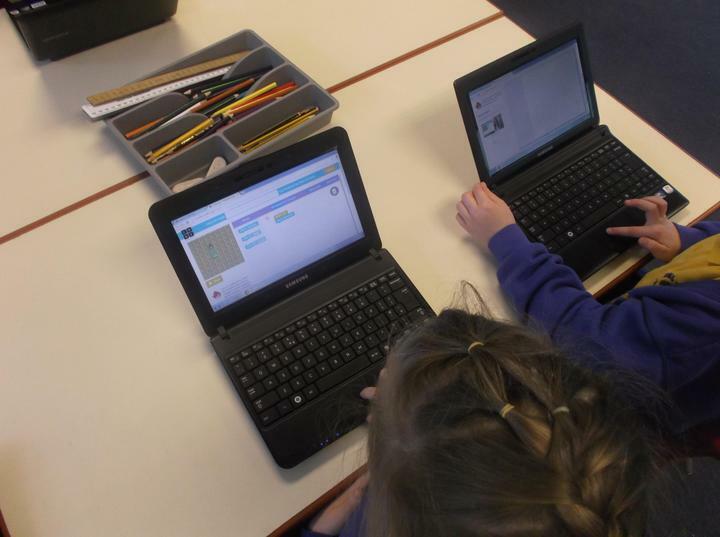 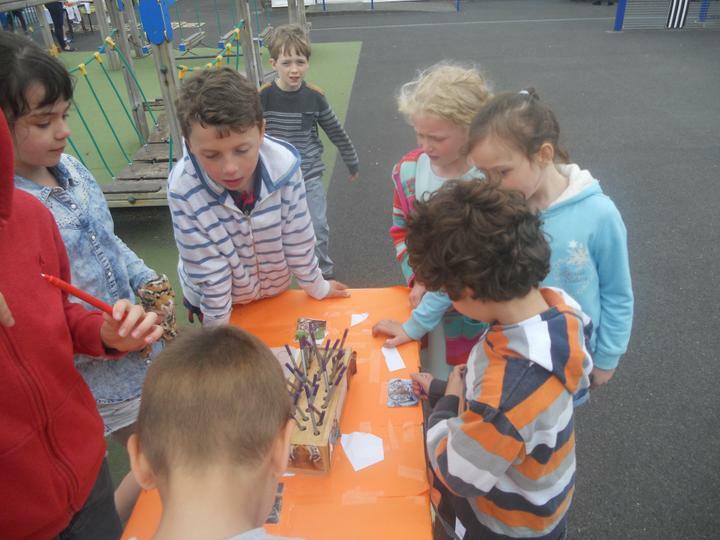 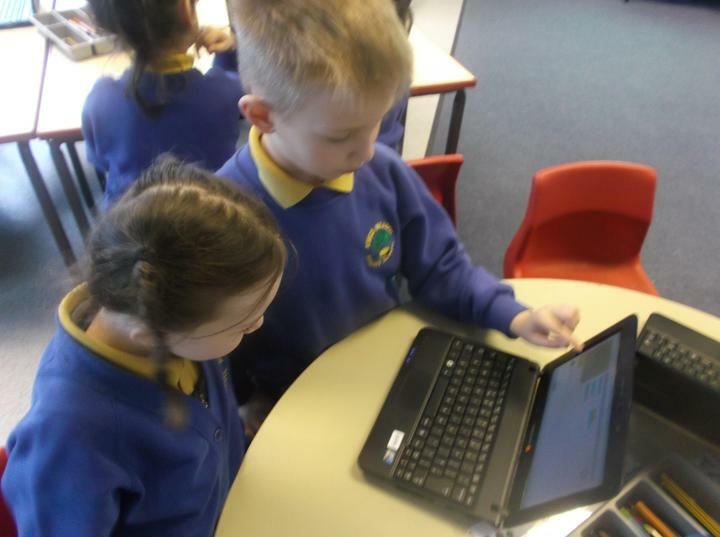 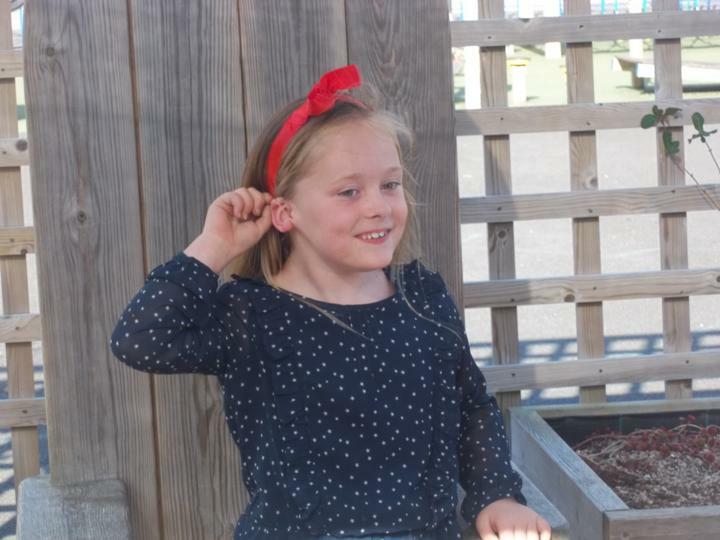 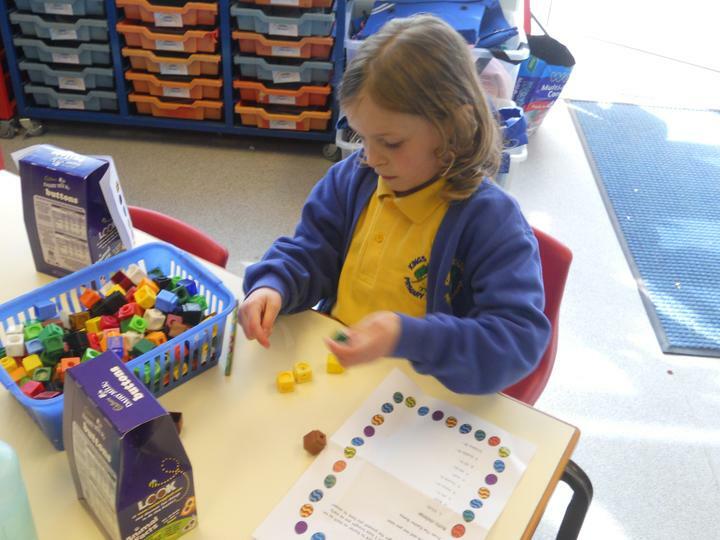 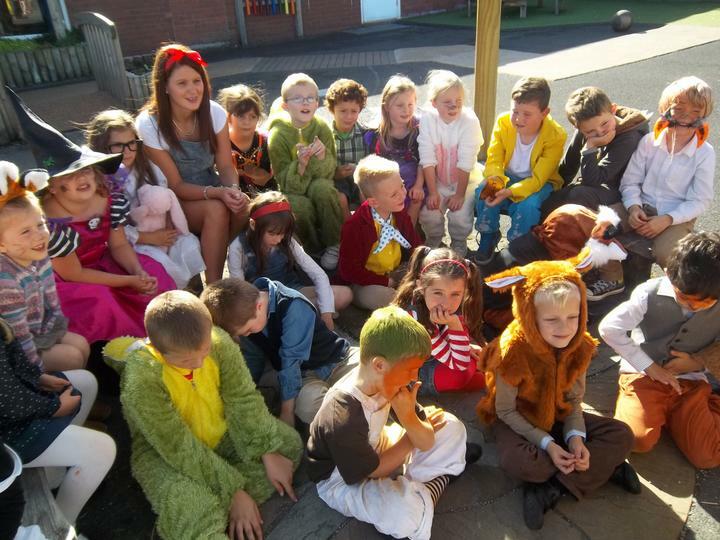 We would like to say a massive thank you to Mrs Roberts and year 4 for all of their hard work and effort they have put into promoting and organising the event, you are all super stars! 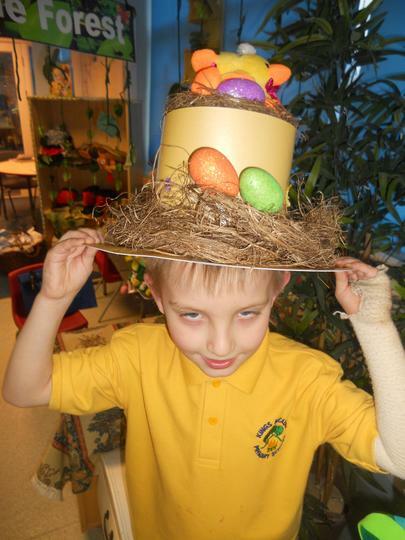 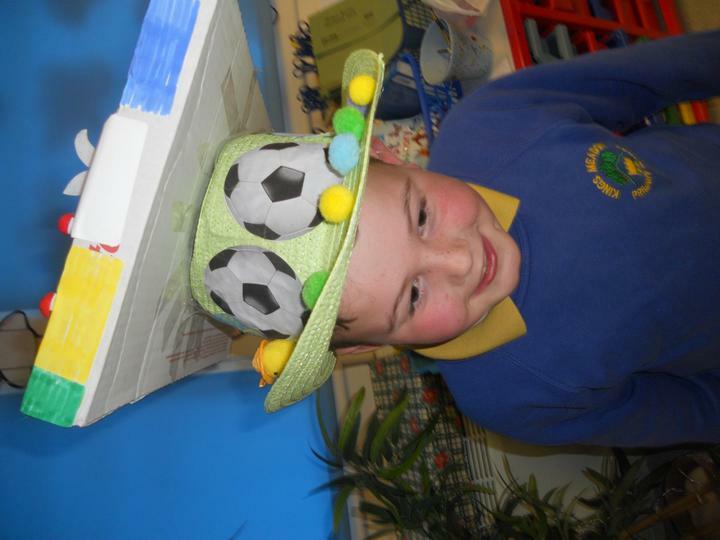 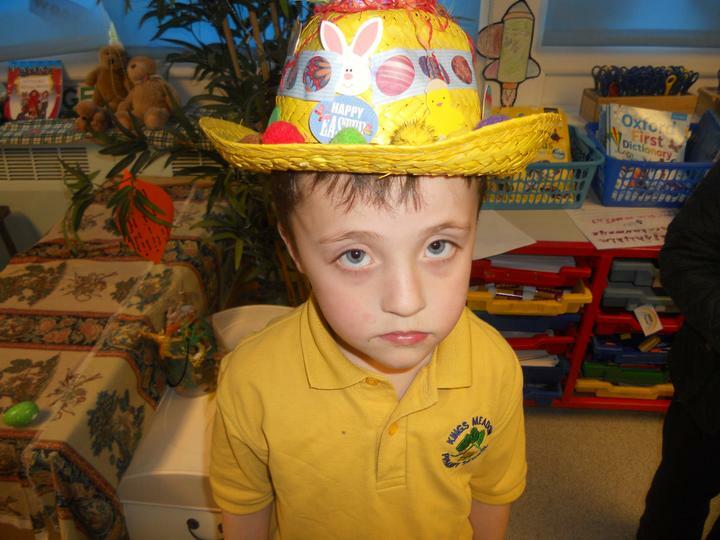 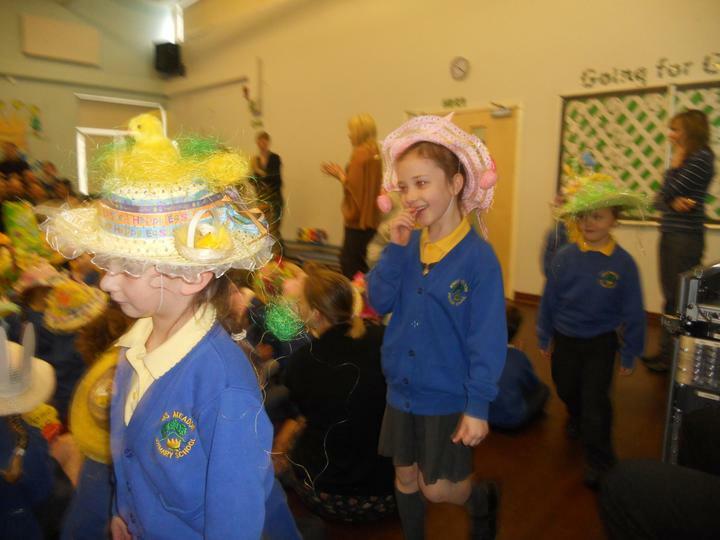 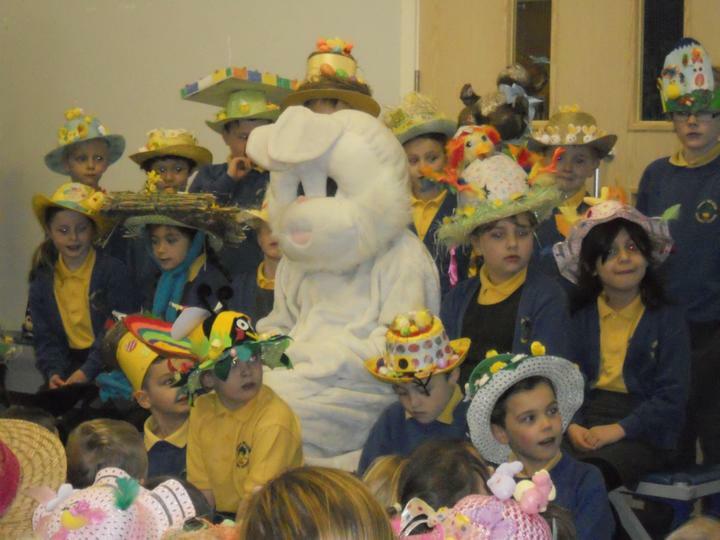 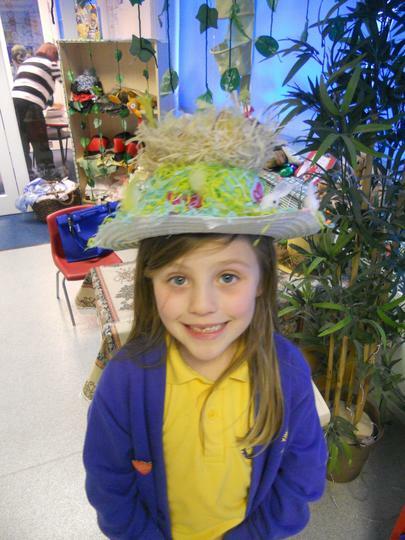 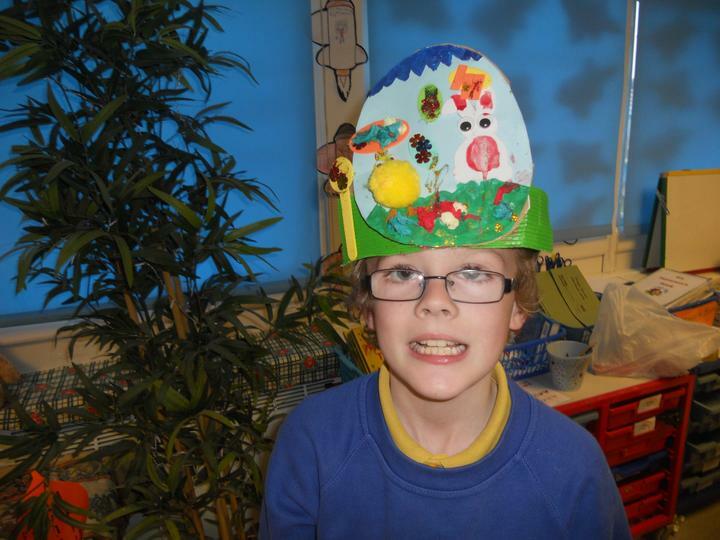 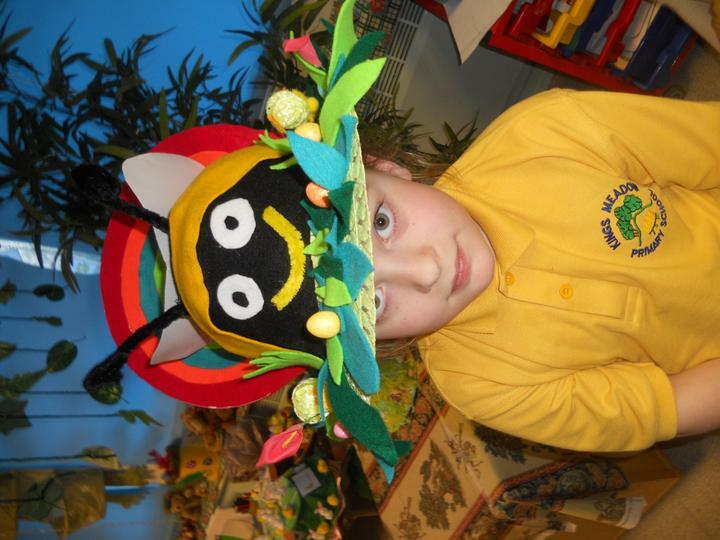 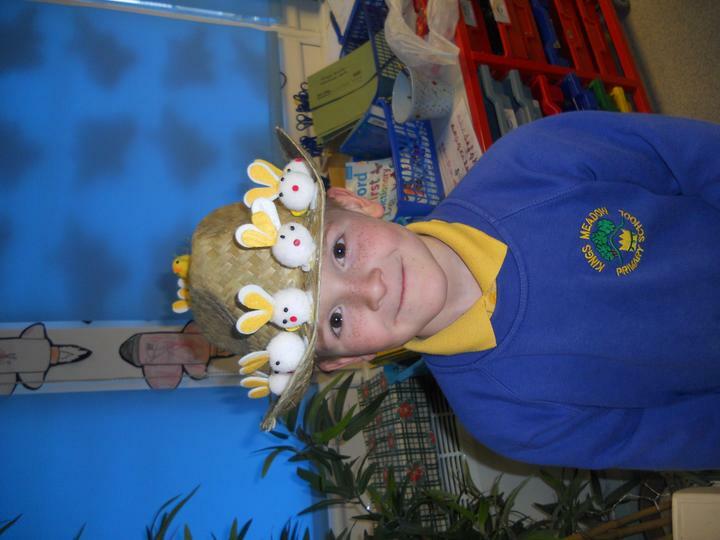 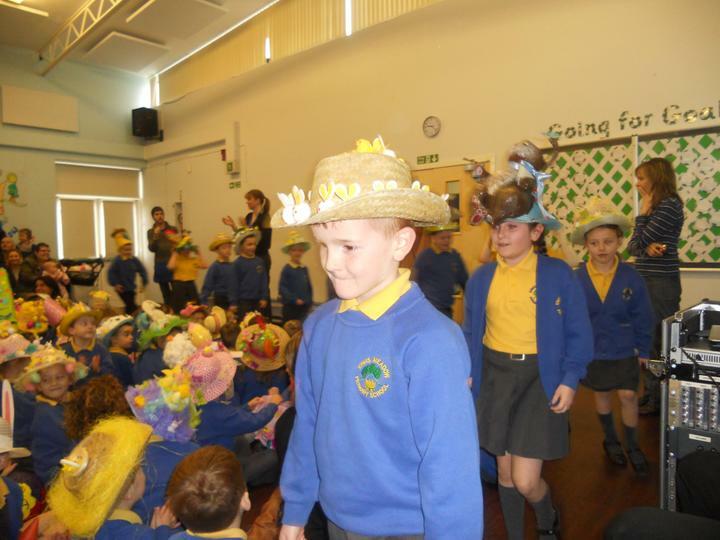 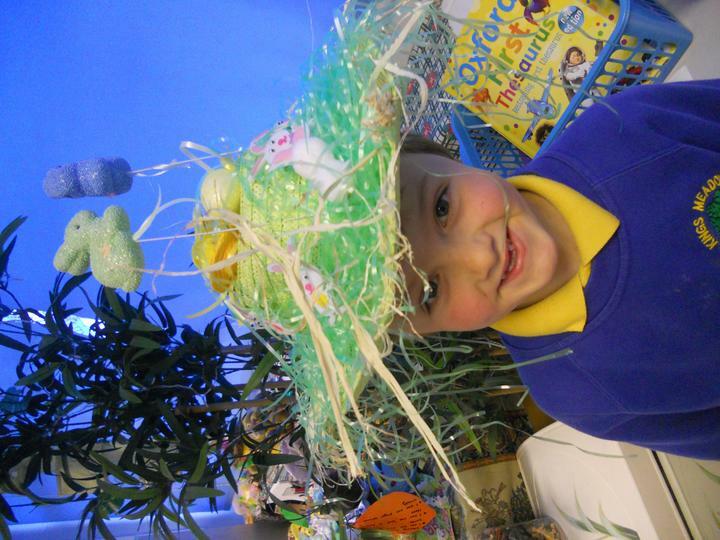 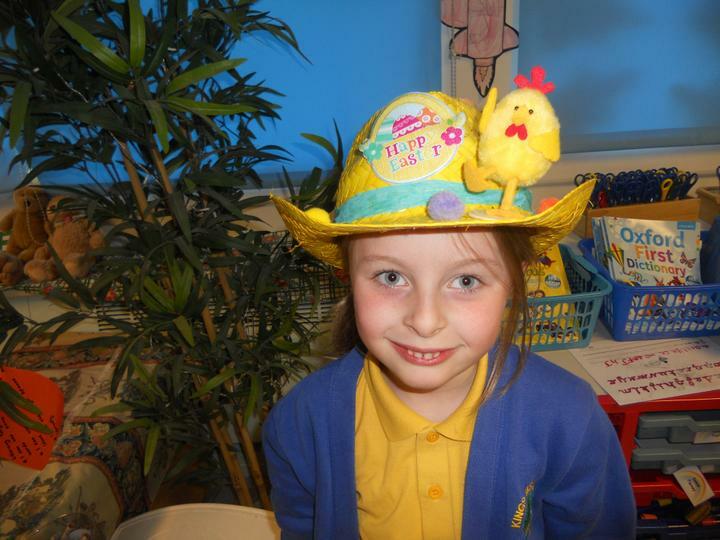 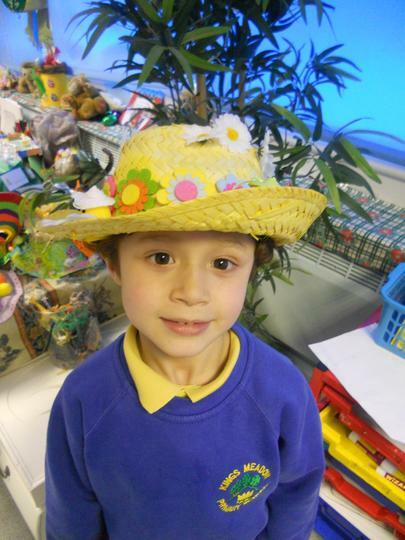 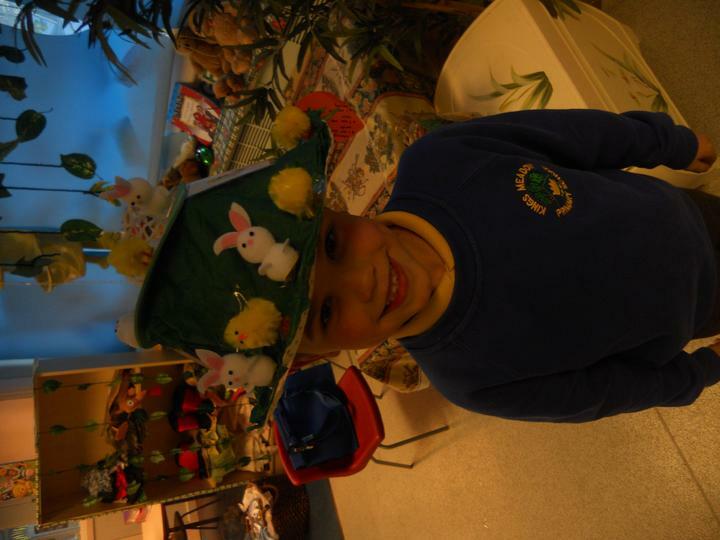 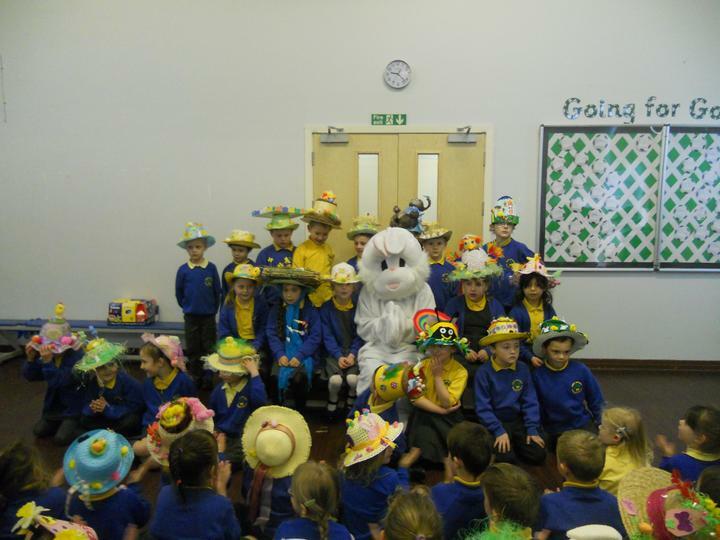 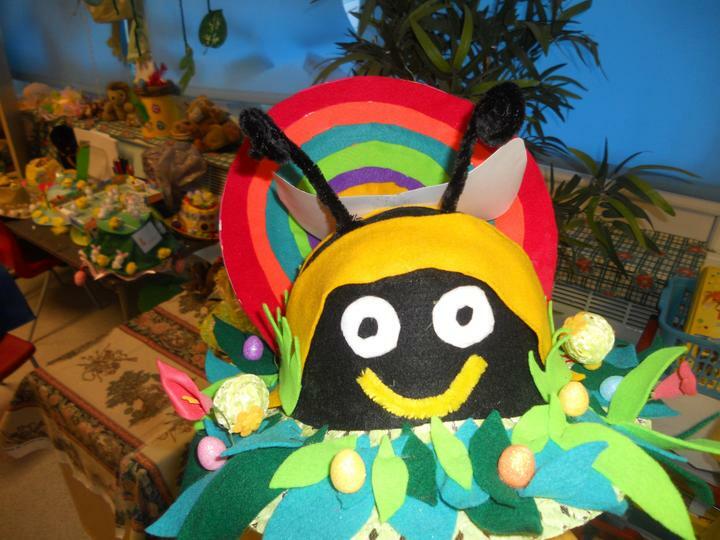 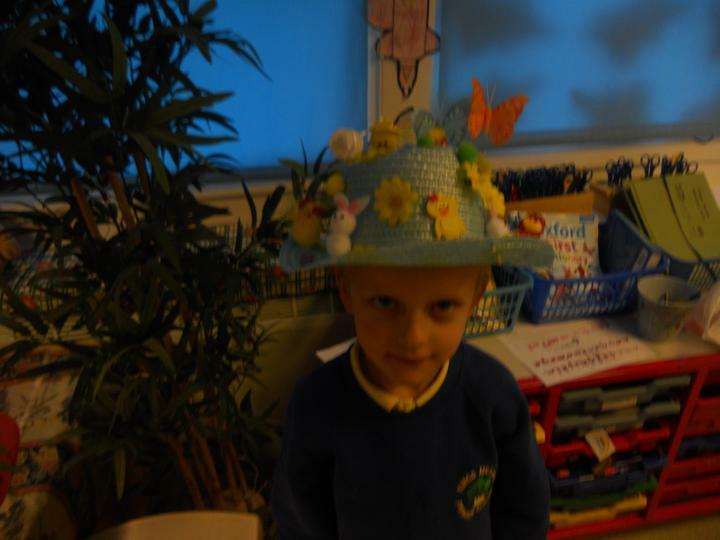 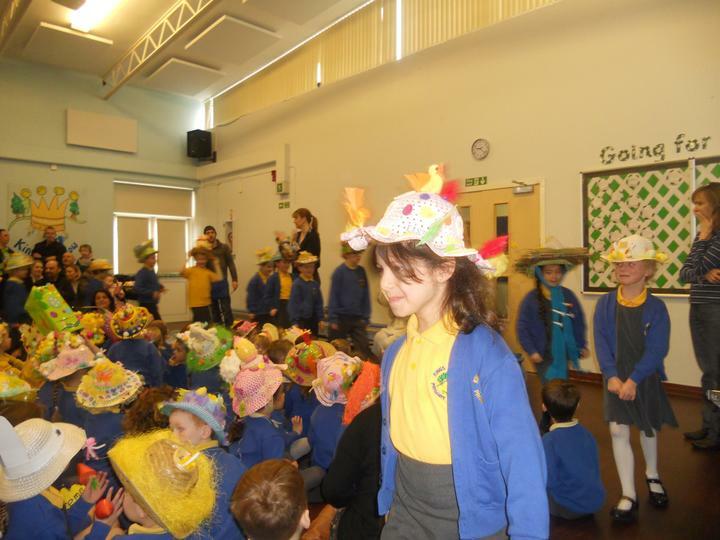 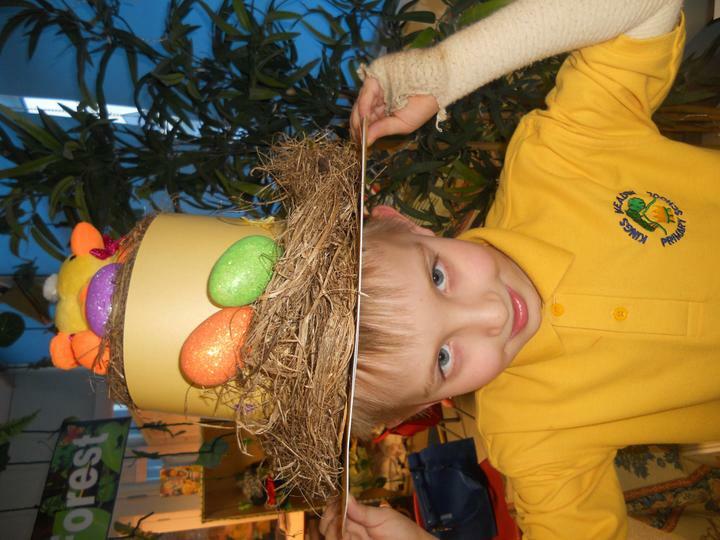 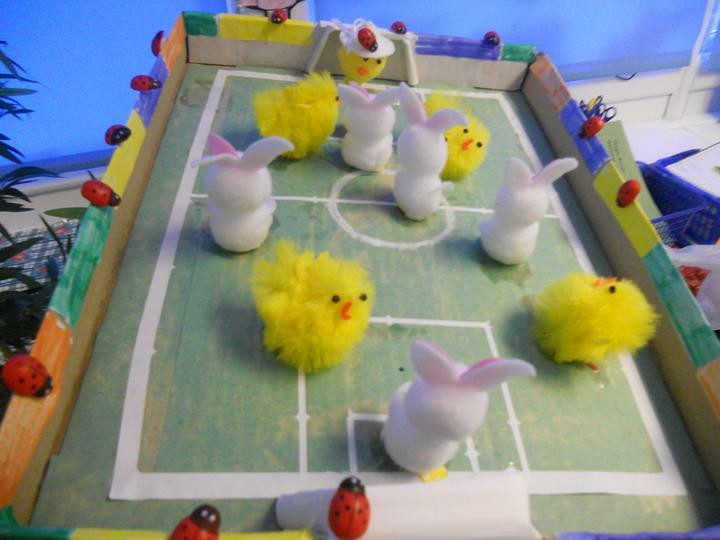 It was so lovely to see all the children in their wonderful Easter bonnets today, they all looked amazing! 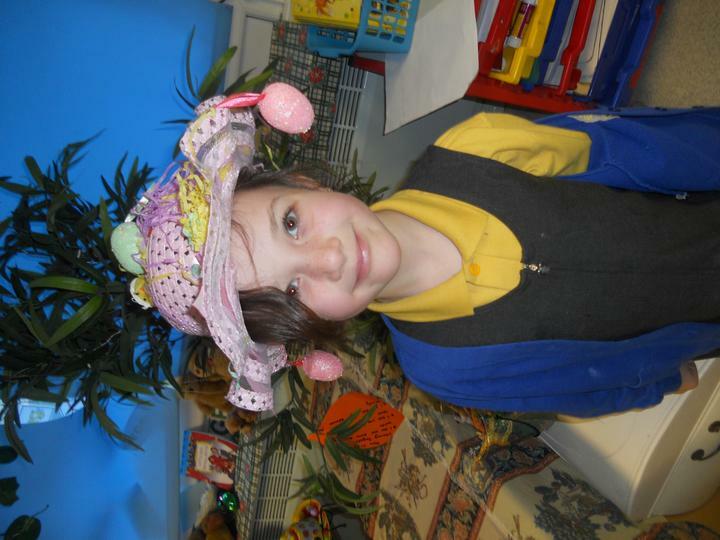 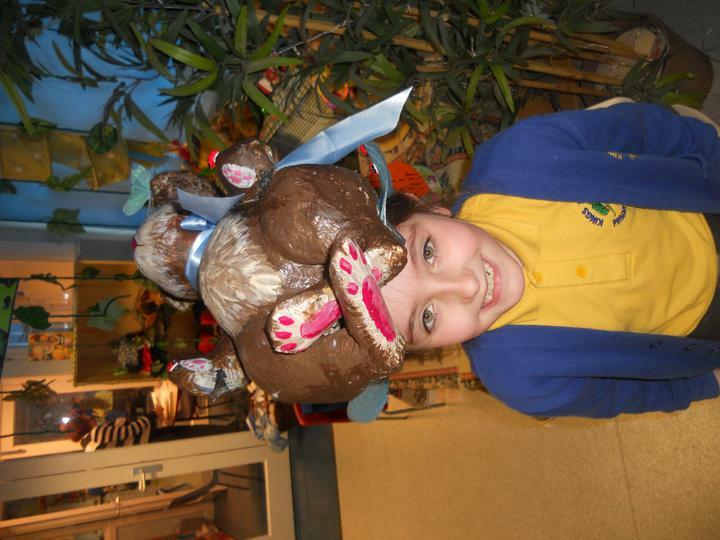 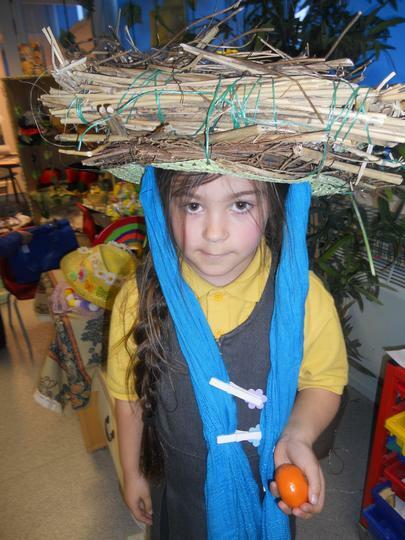 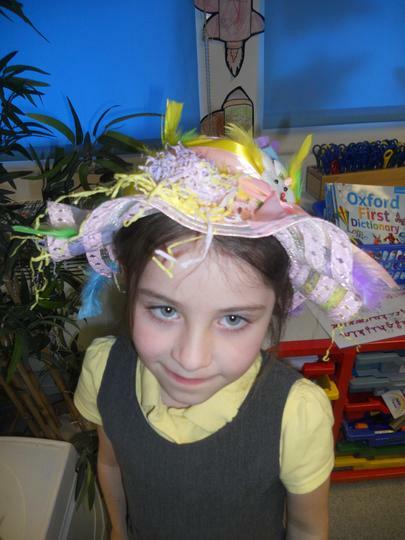 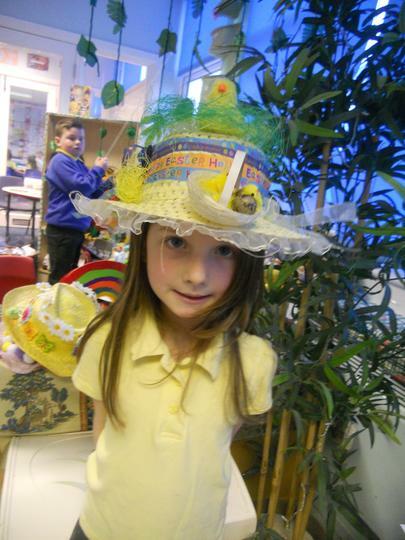 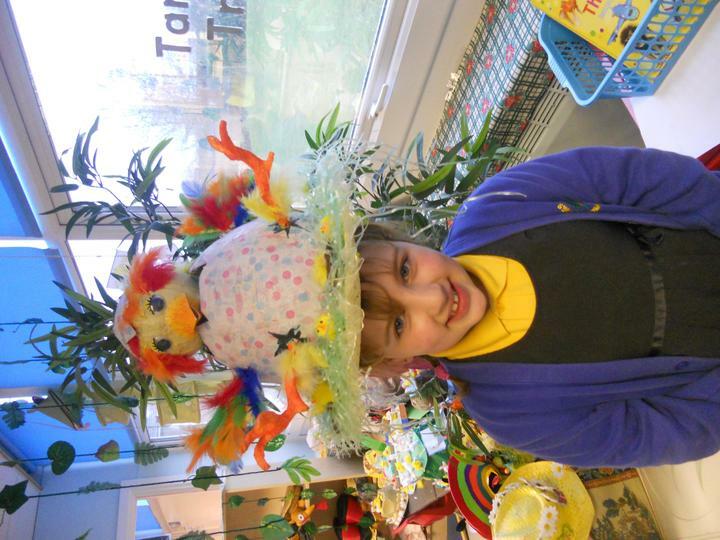 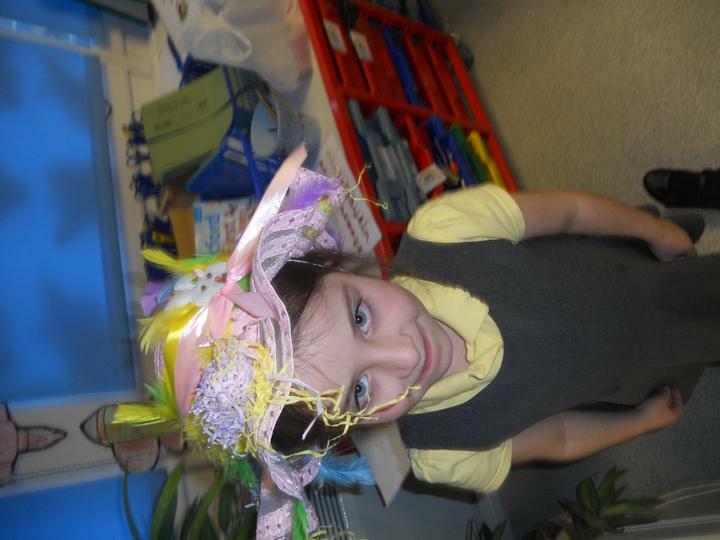 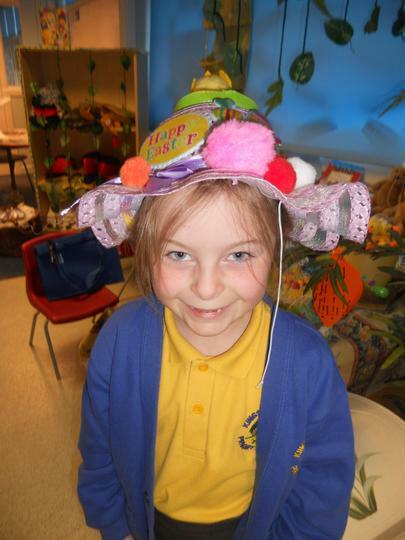 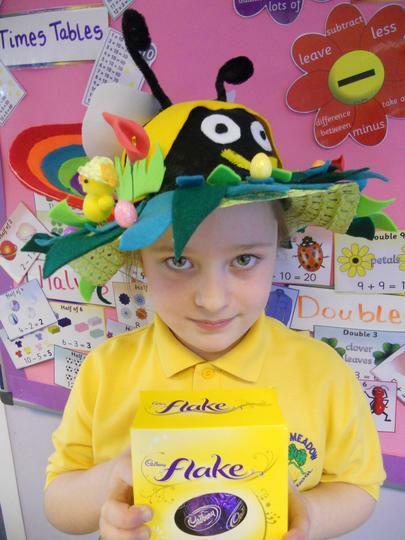 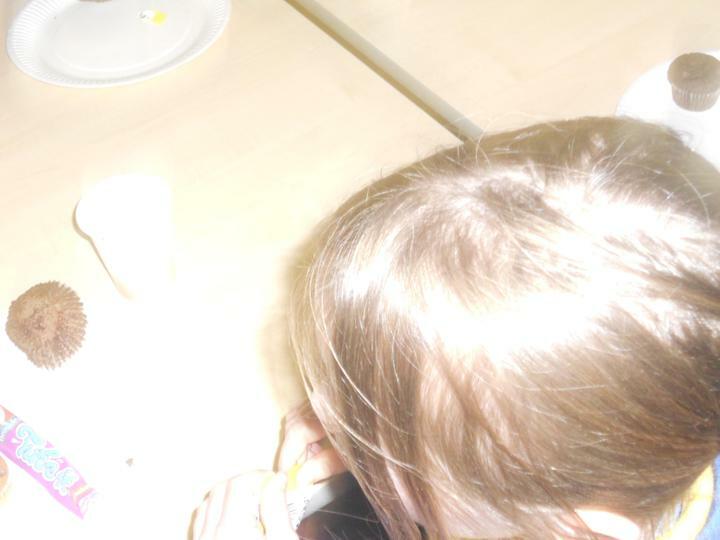 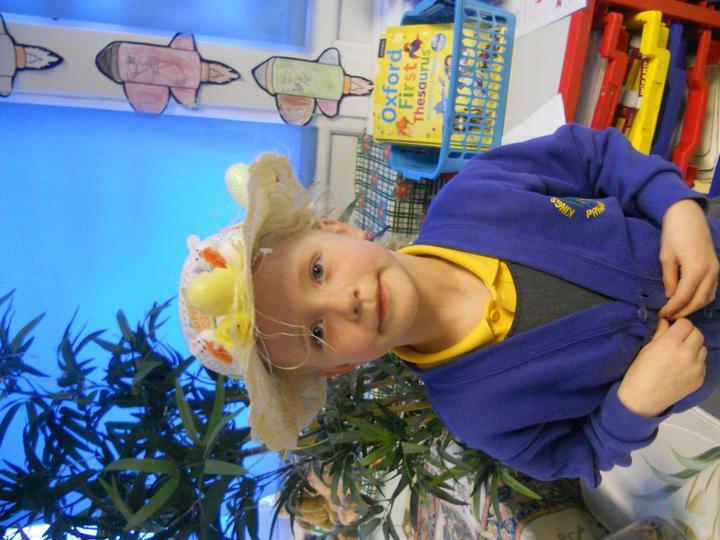 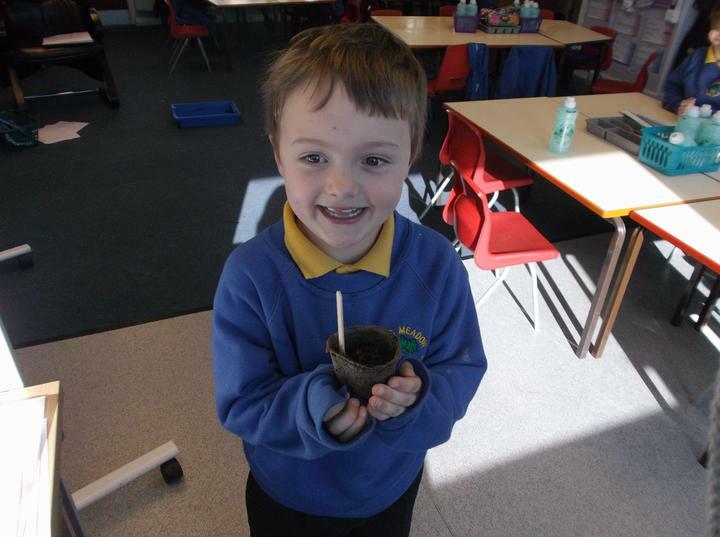 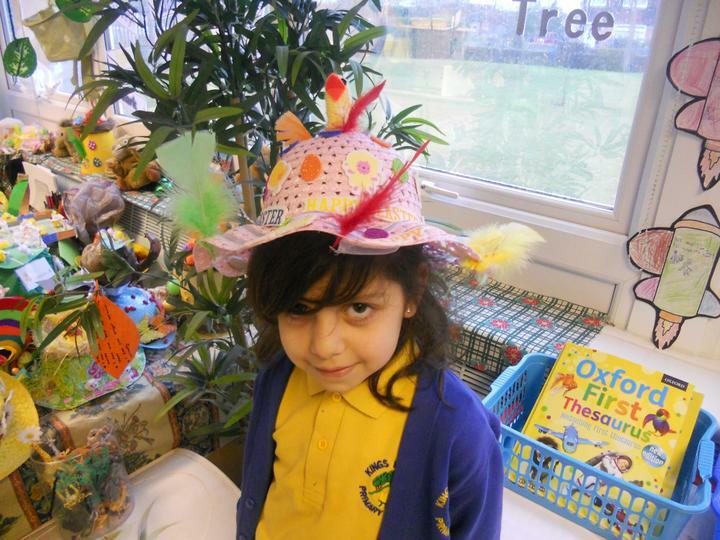 Well done to Erin for winning the best bonnet for our class. 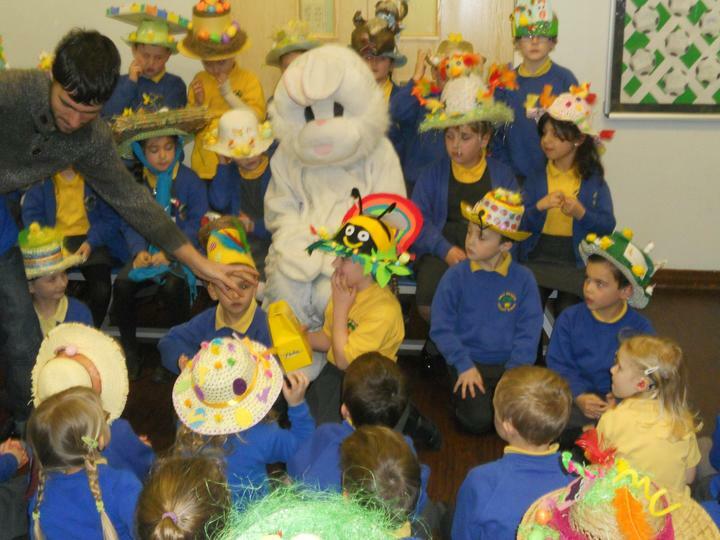 Thank you very much for taking the time to prepare your child's bonnet this year. 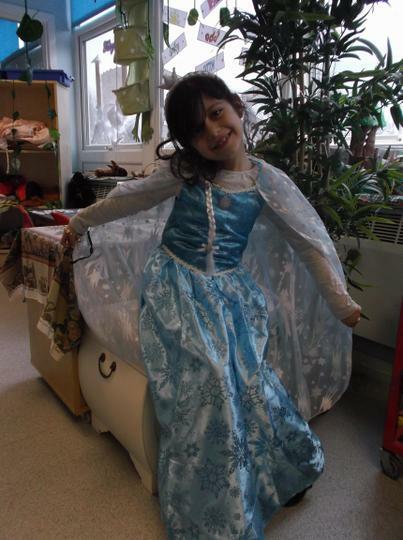 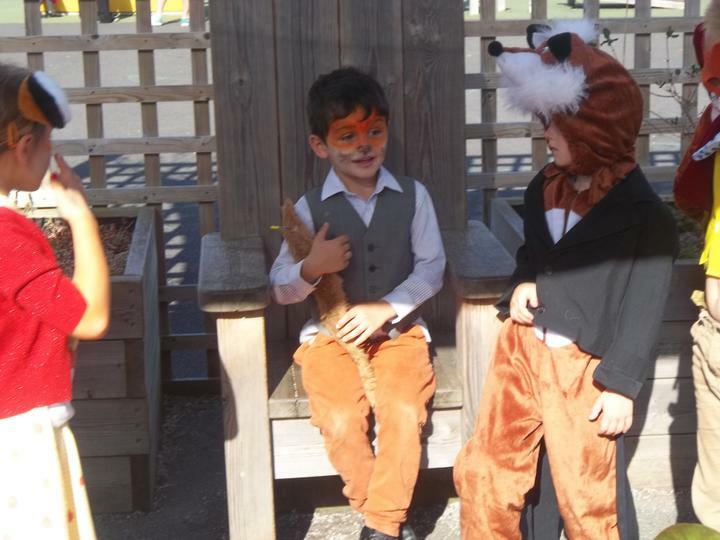 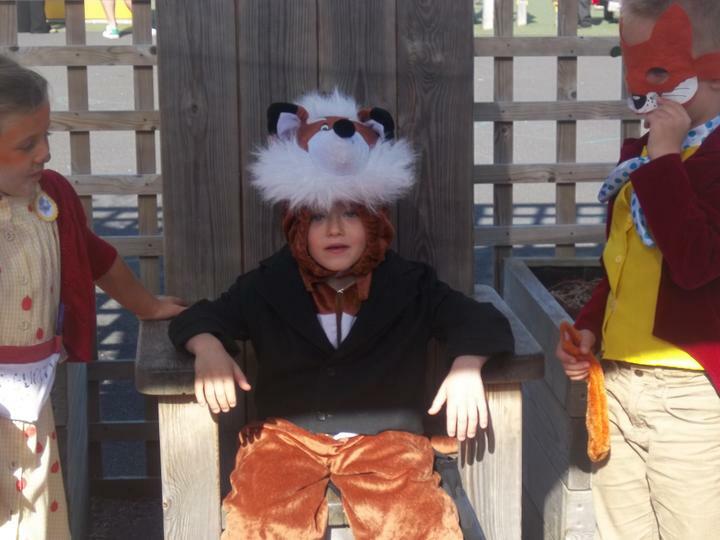 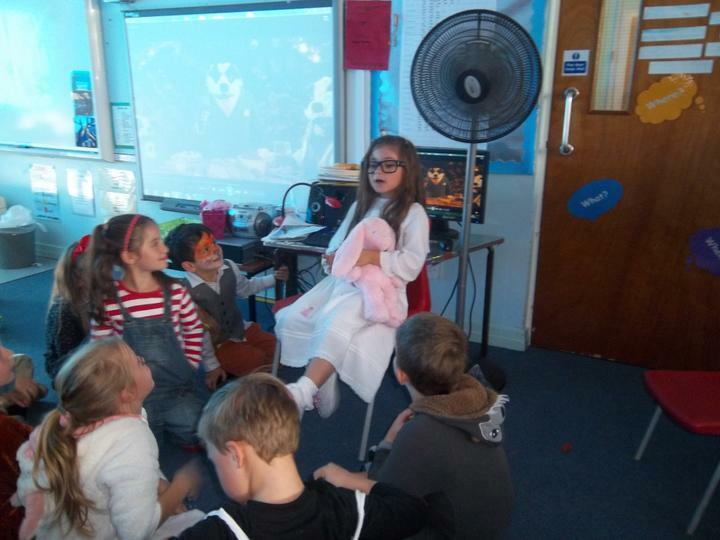 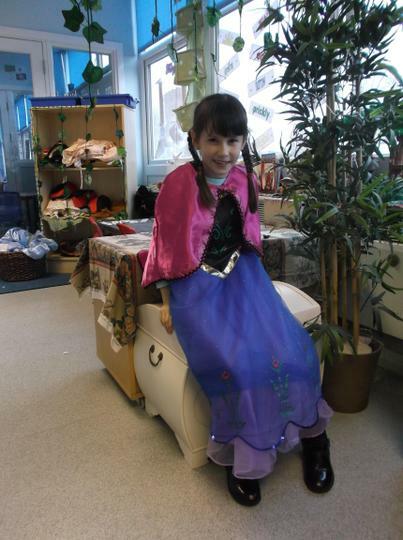 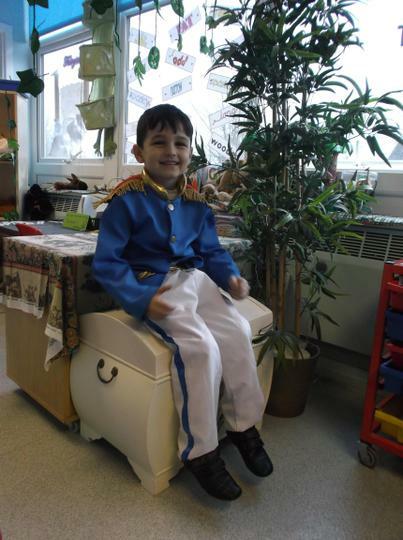 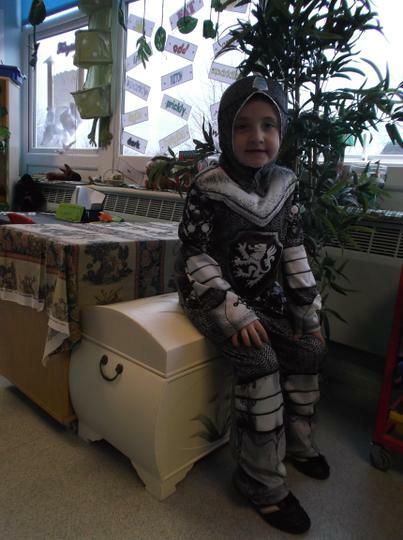 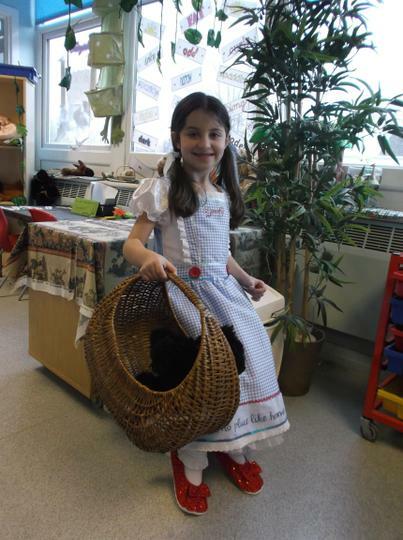 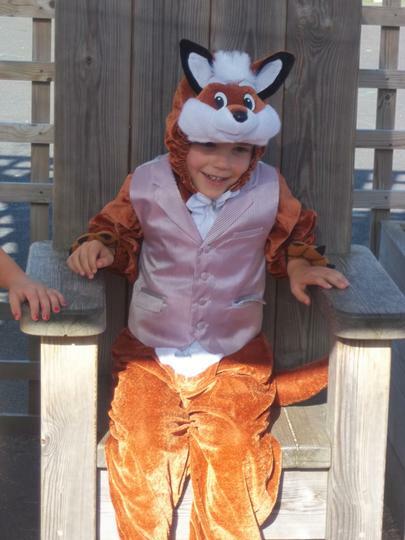 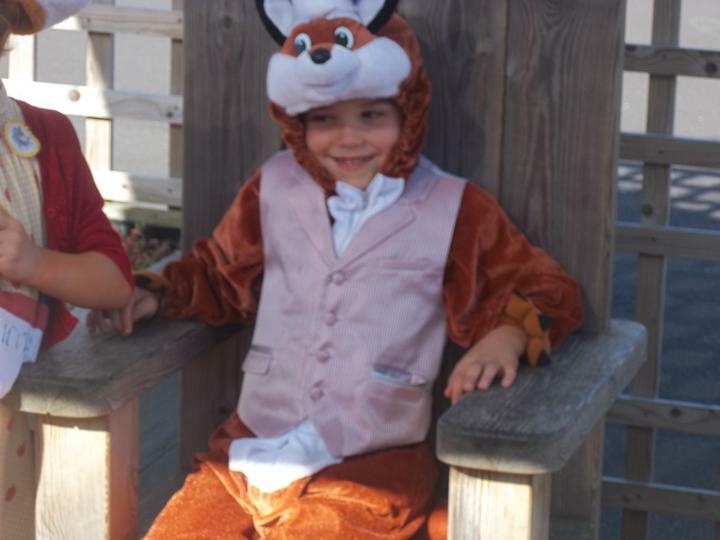 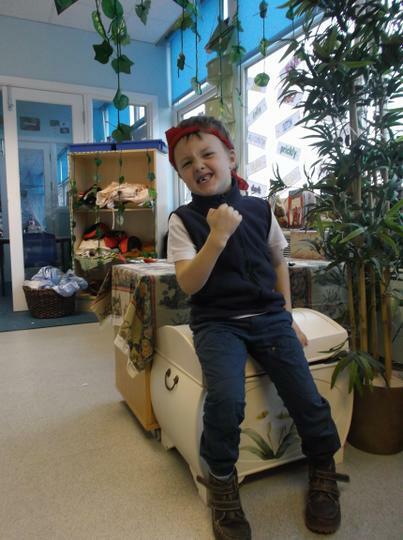 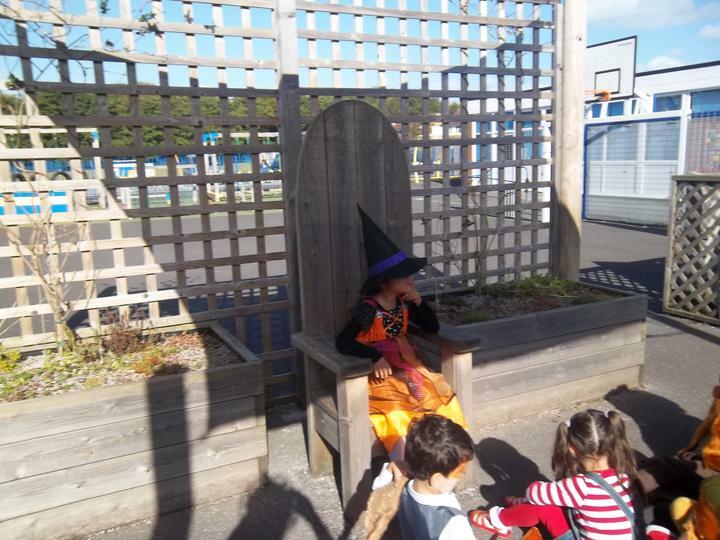 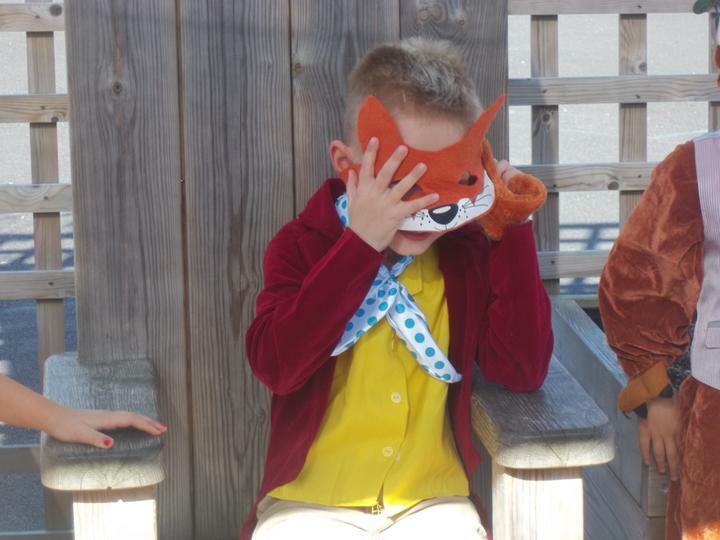 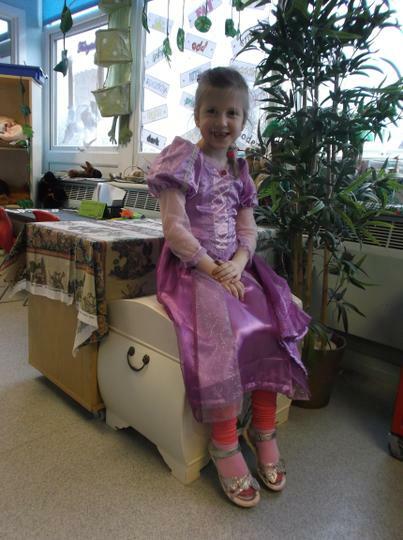 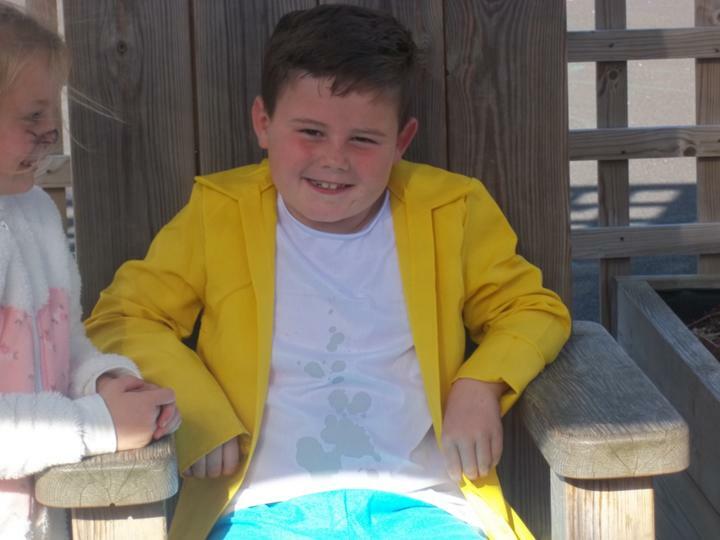 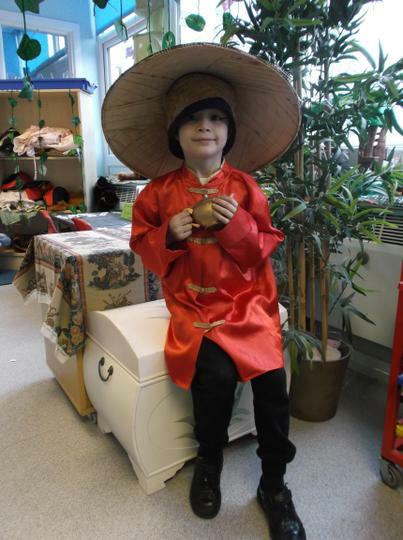 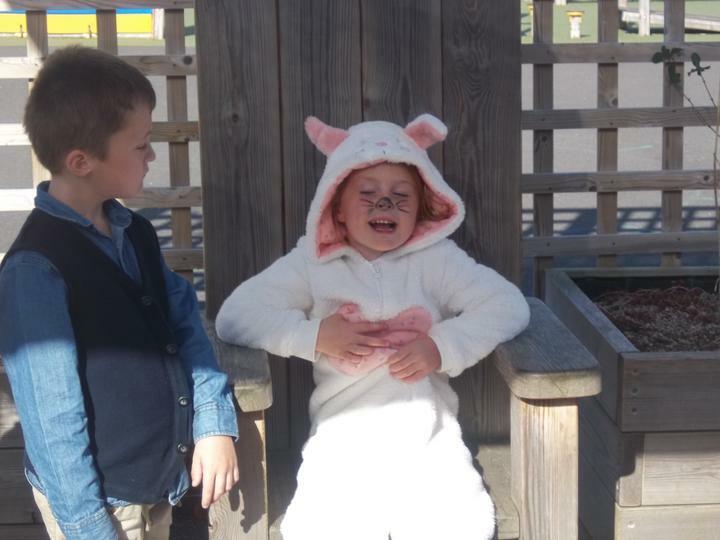 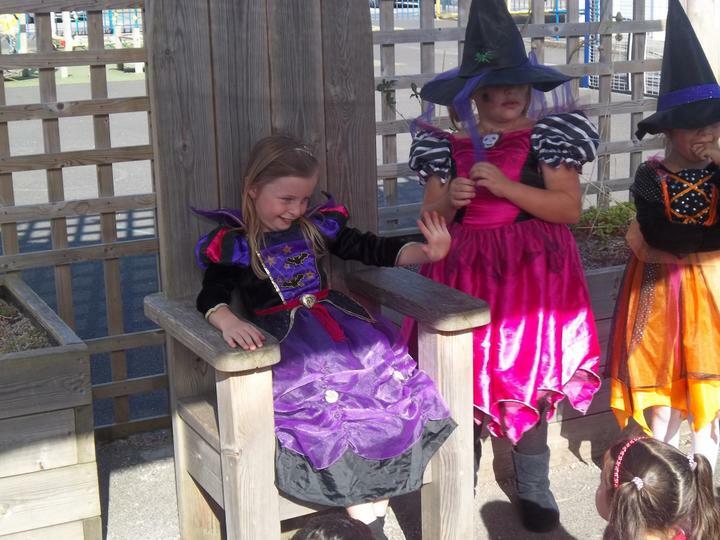 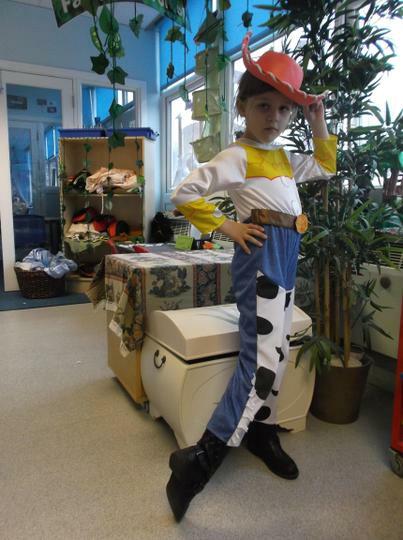 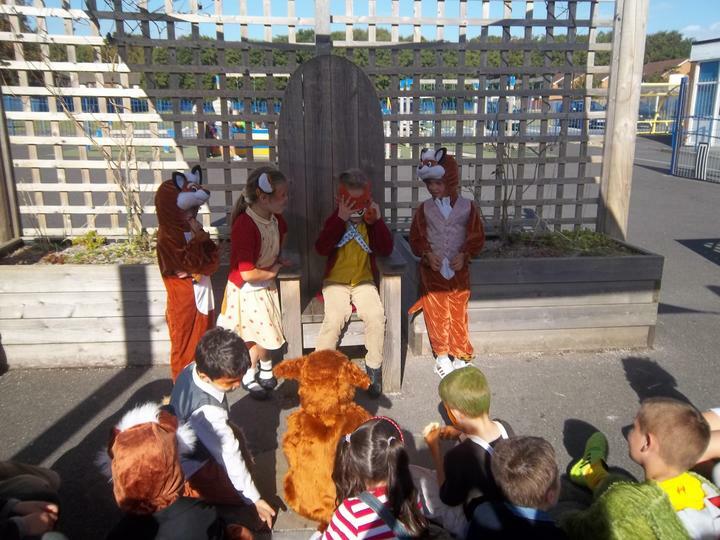 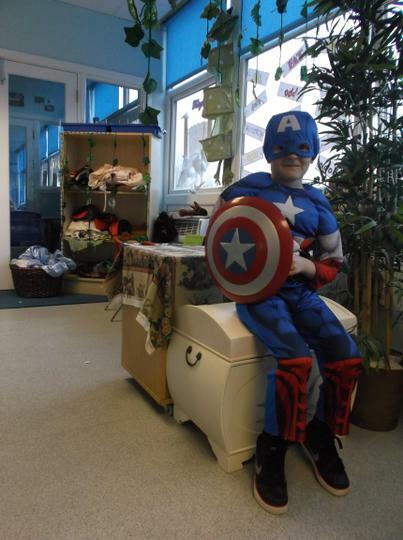 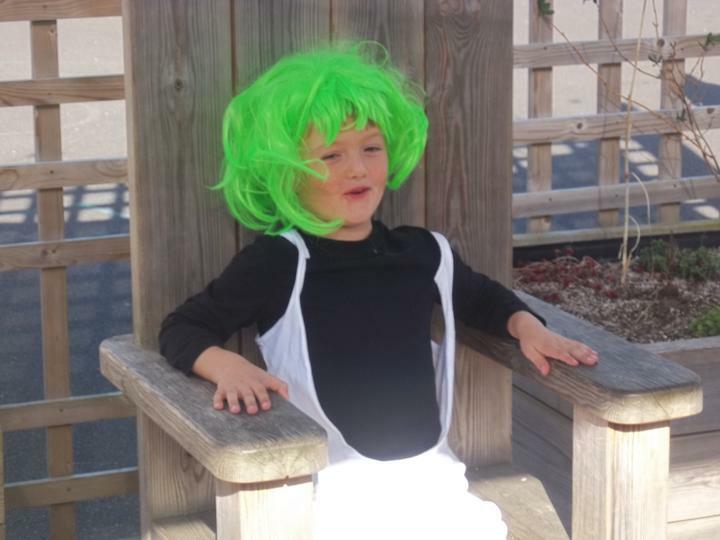 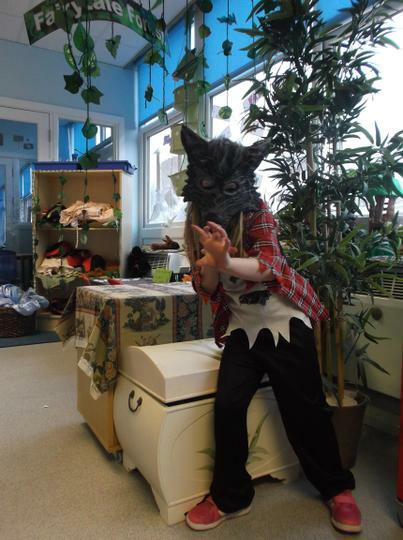 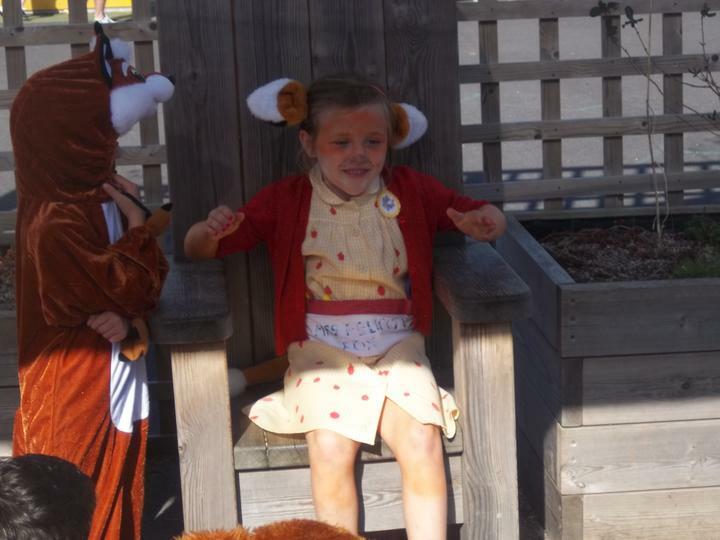 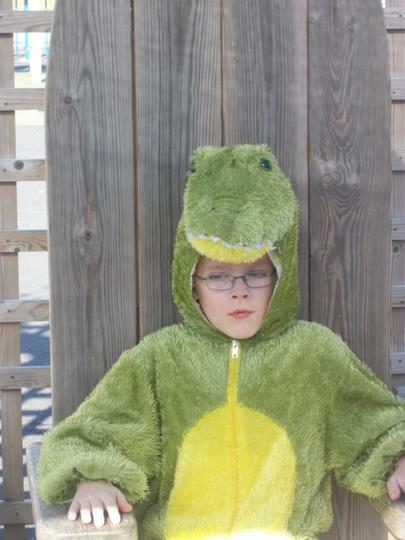 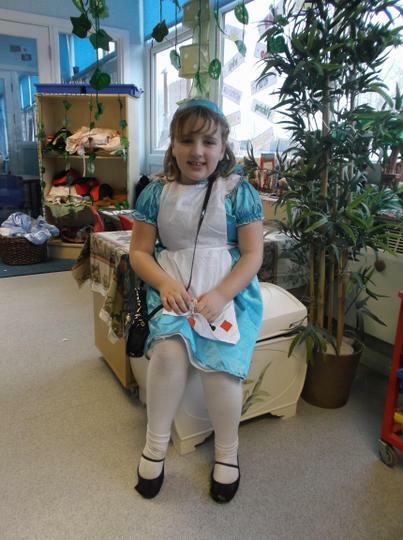 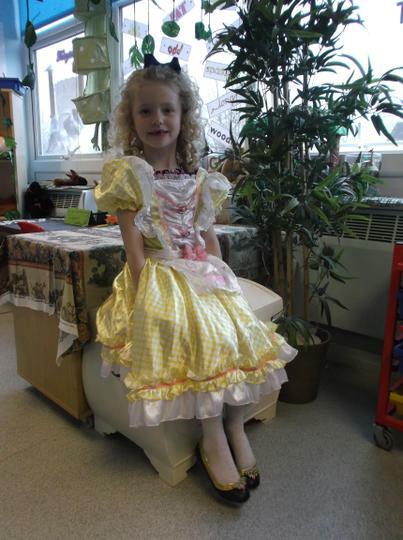 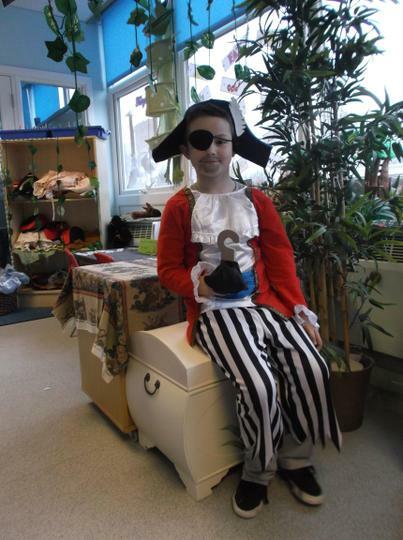 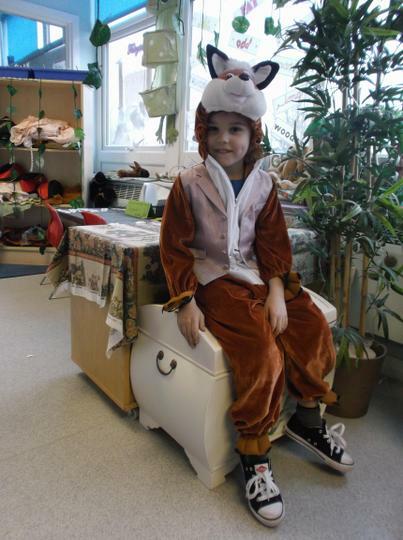 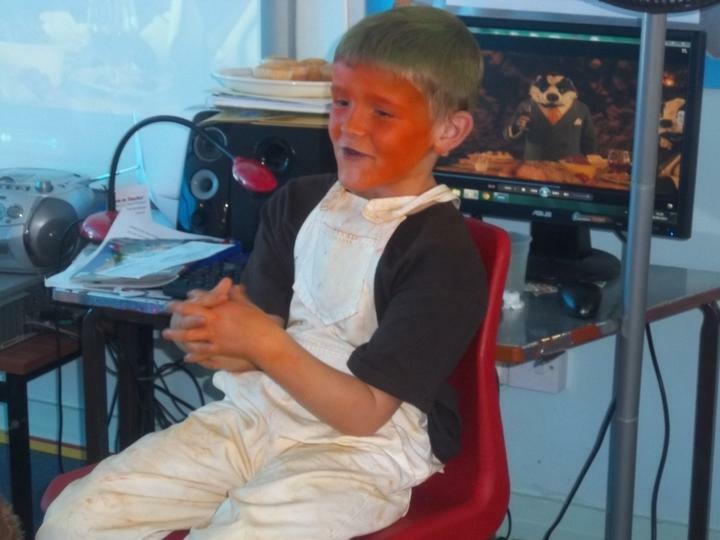 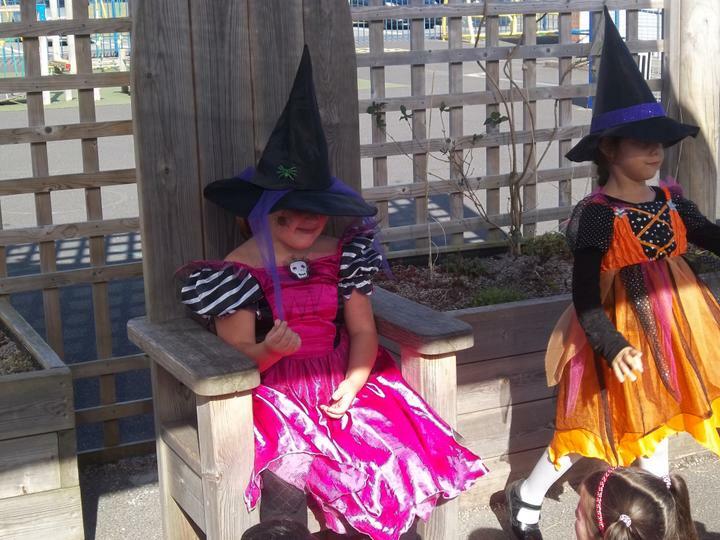 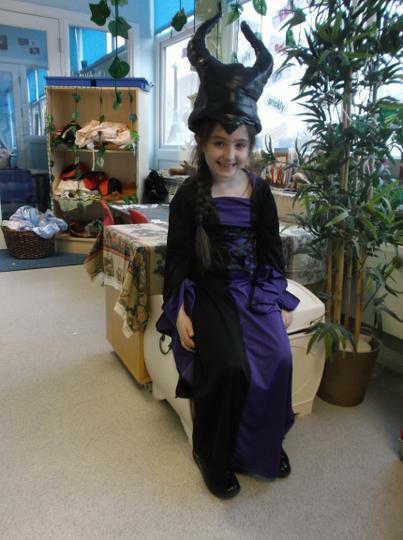 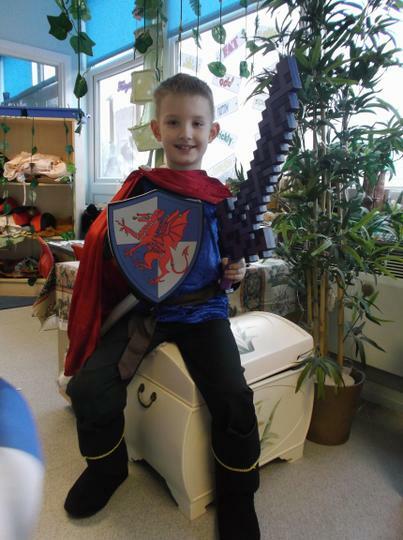 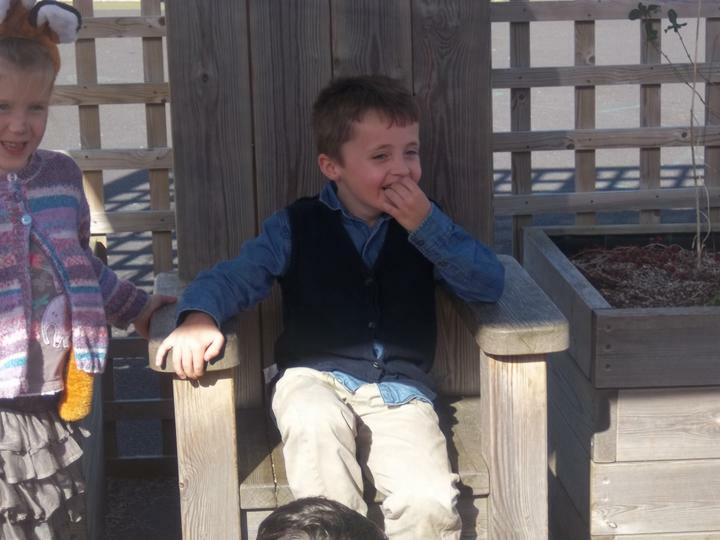 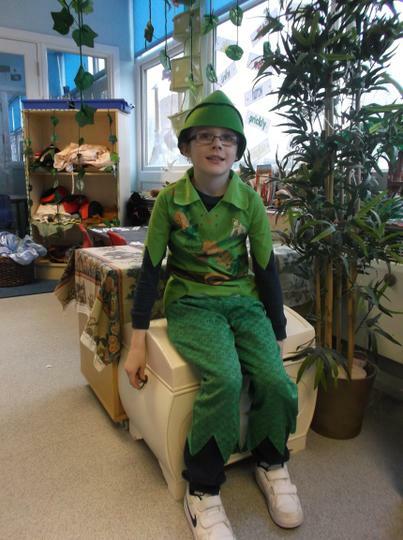 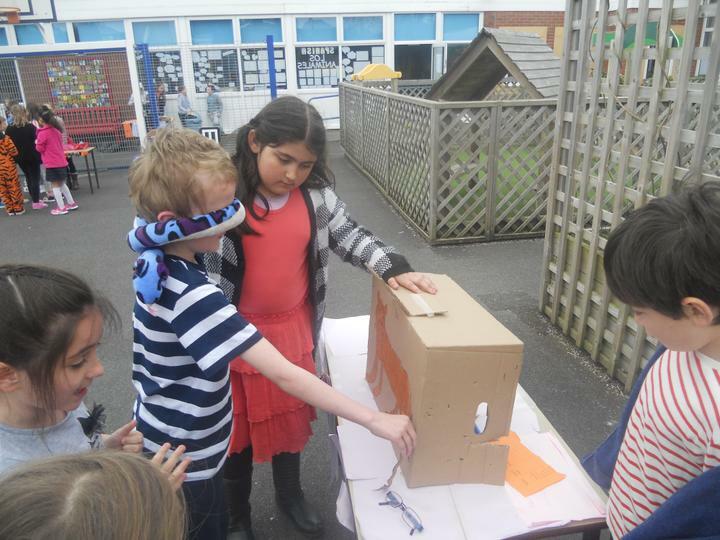 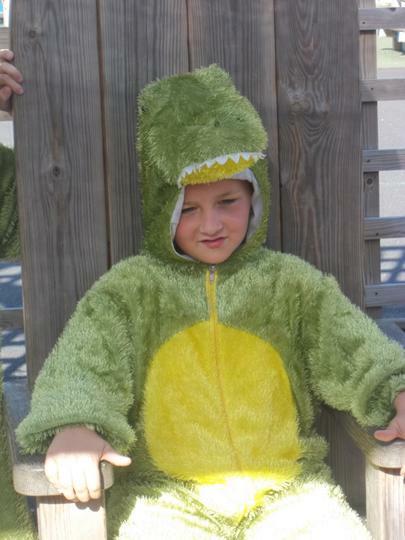 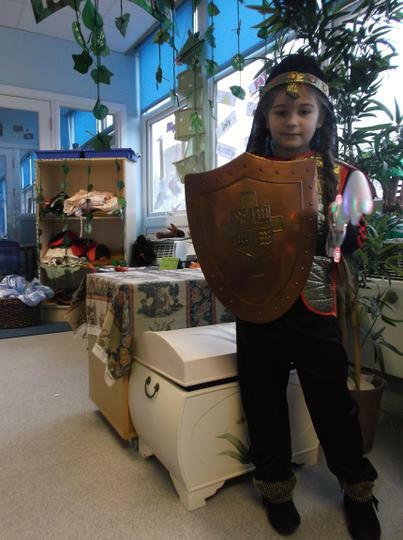 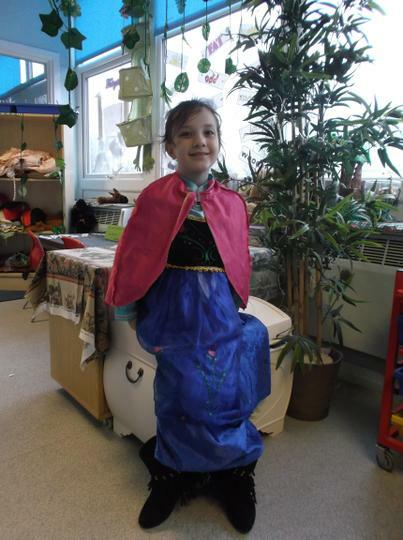 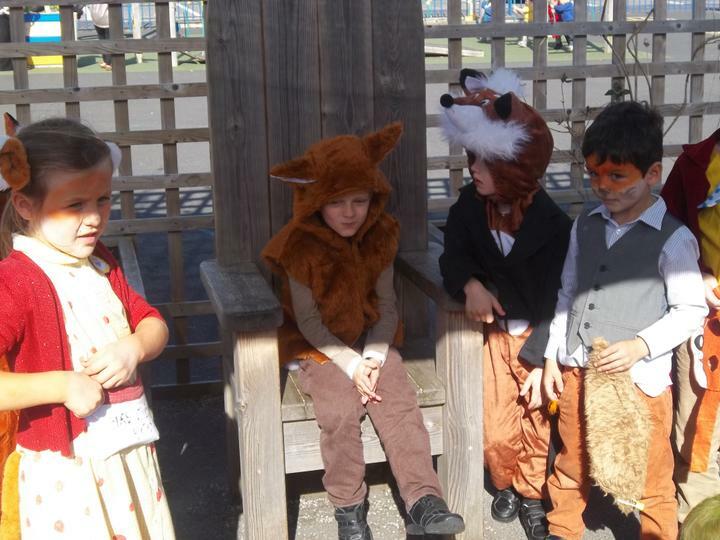 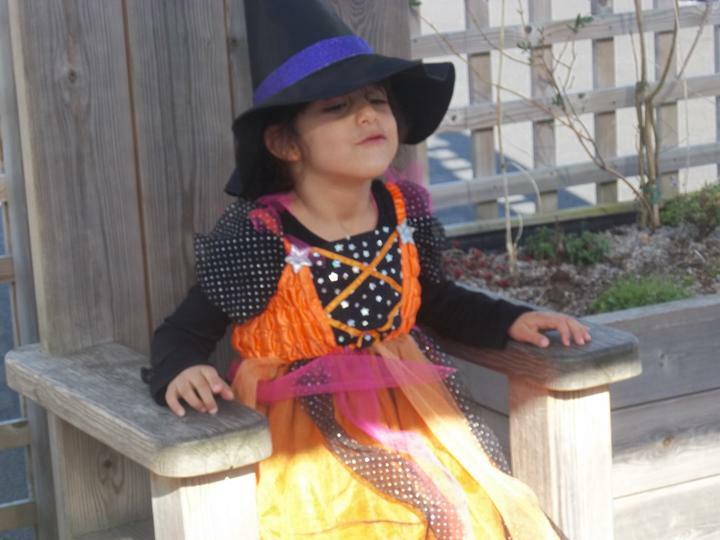 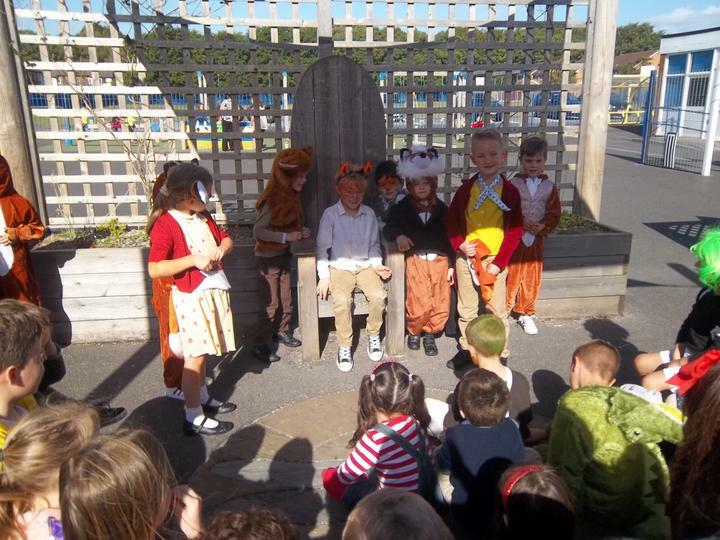 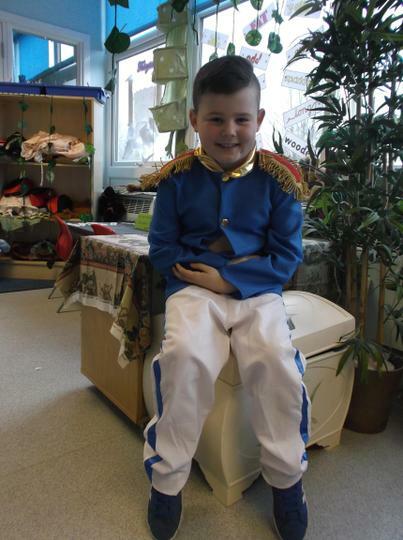 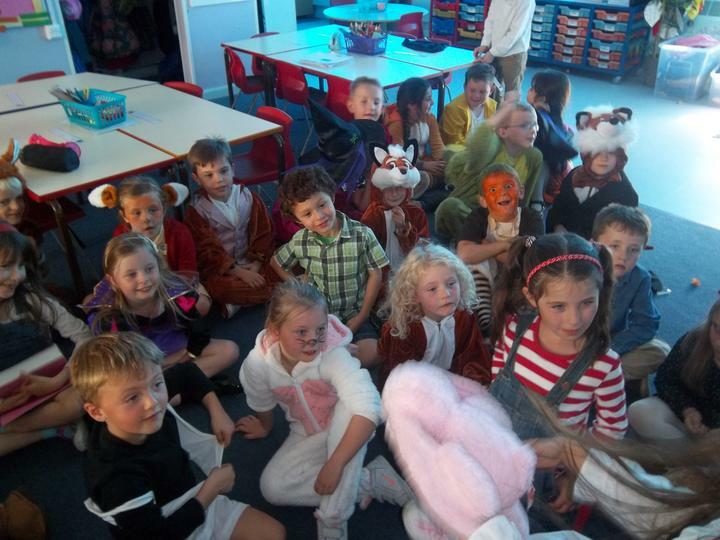 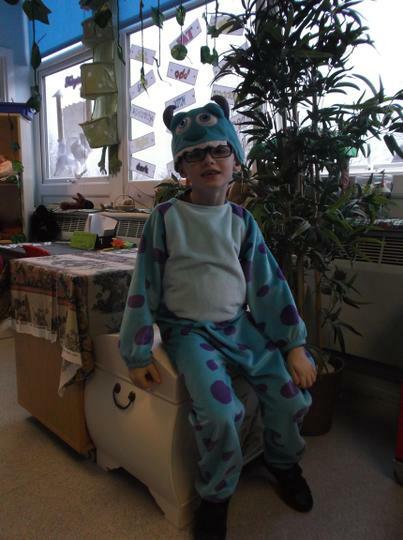 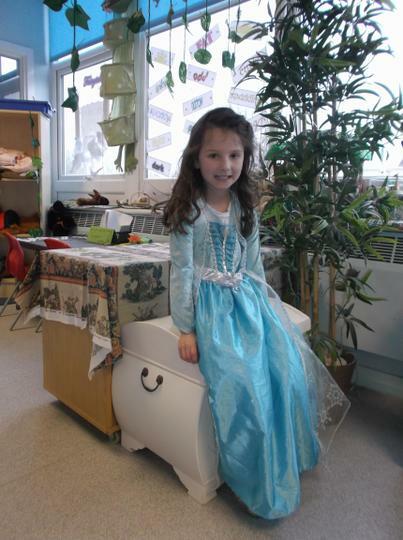 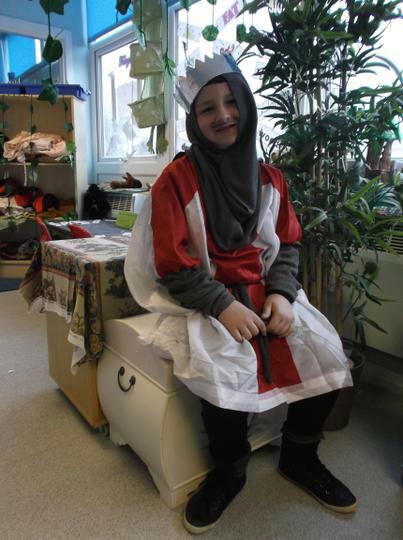 The children had a lovely day today and all of their costumes were amazing. 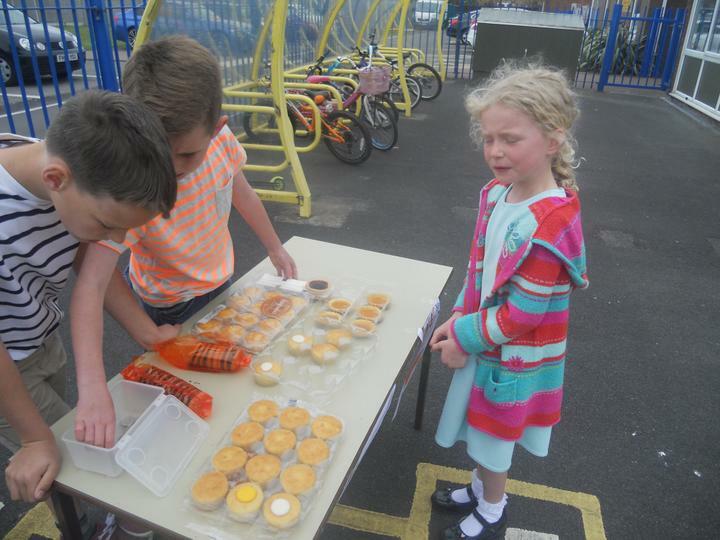 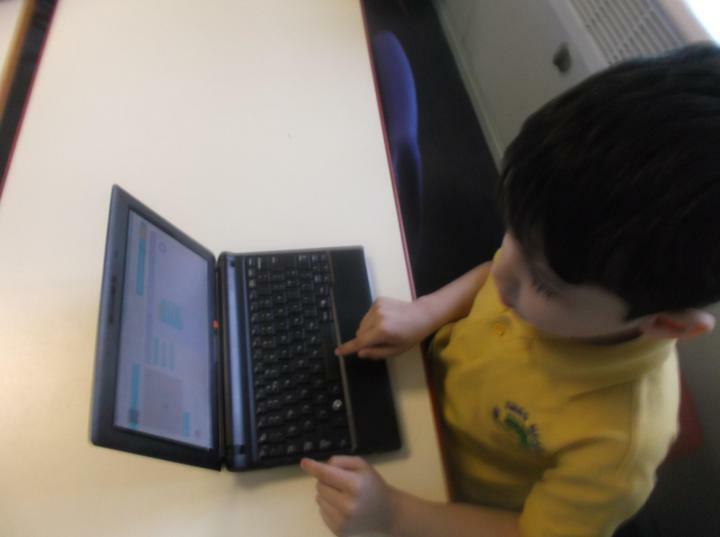 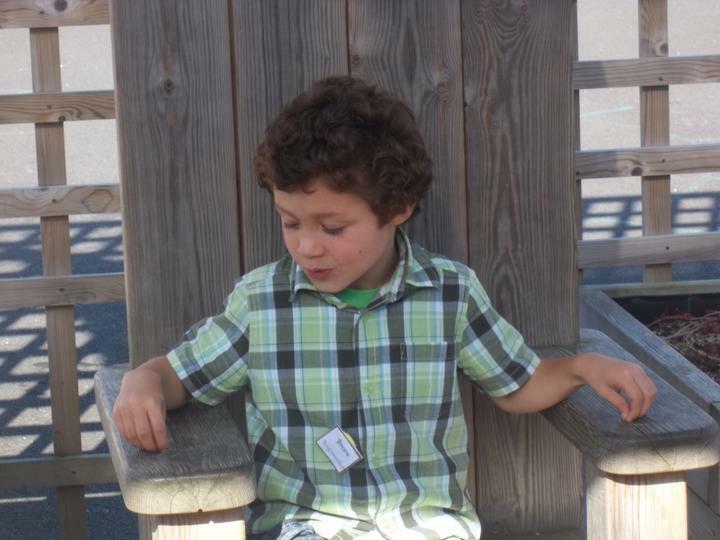 Thank you for your help and support preparing your child for the day. 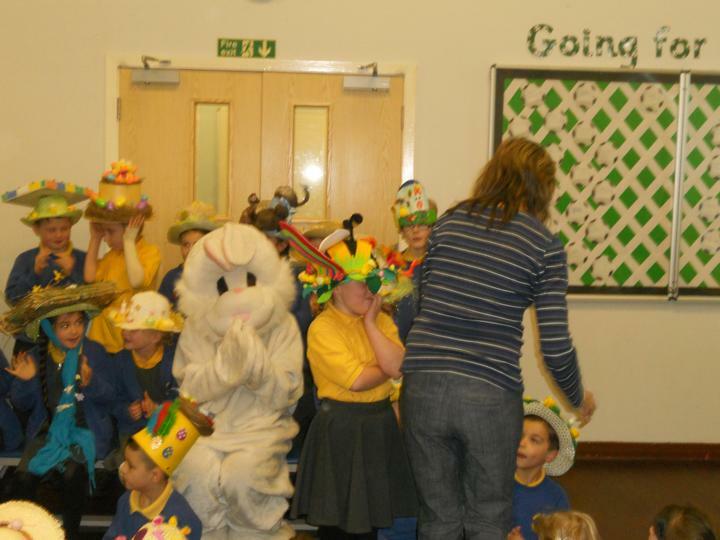 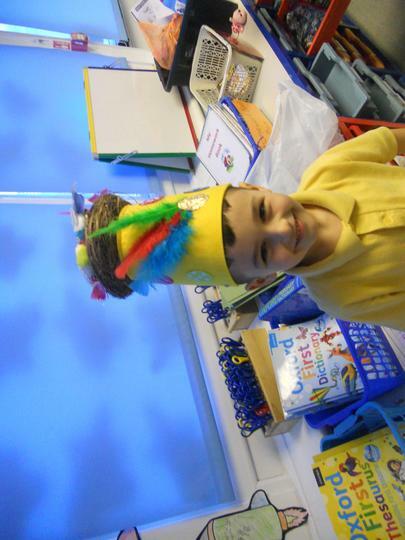 The children really enjoyed this day and I was so impressed with all of the costumes! 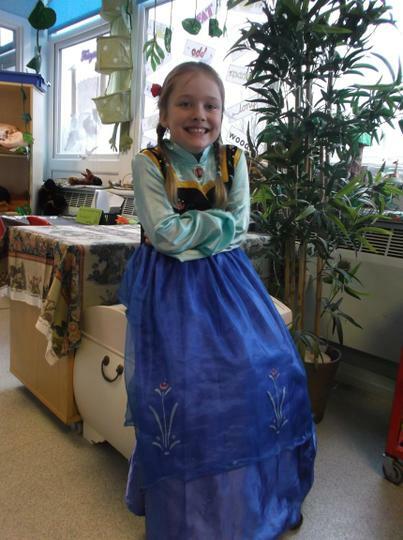 A massive thank you for the effort that went in to preparing the costumes for the day. 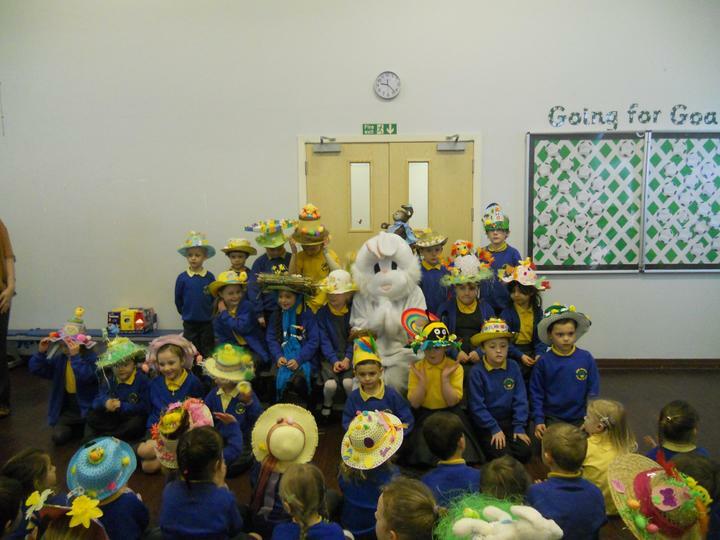 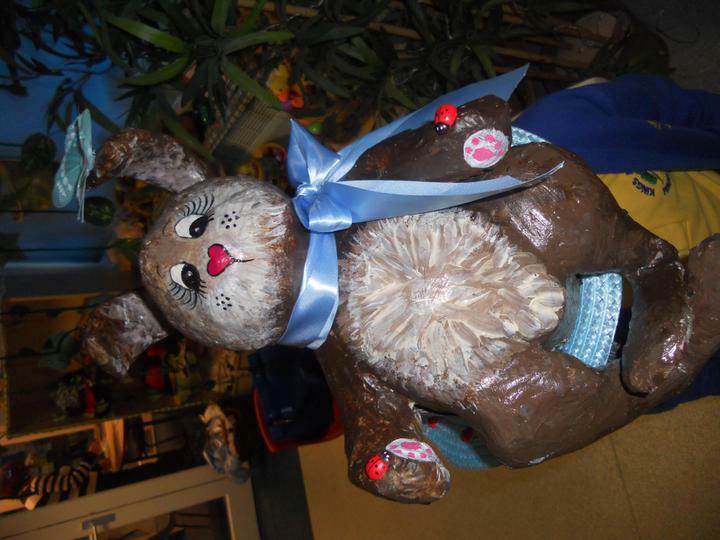 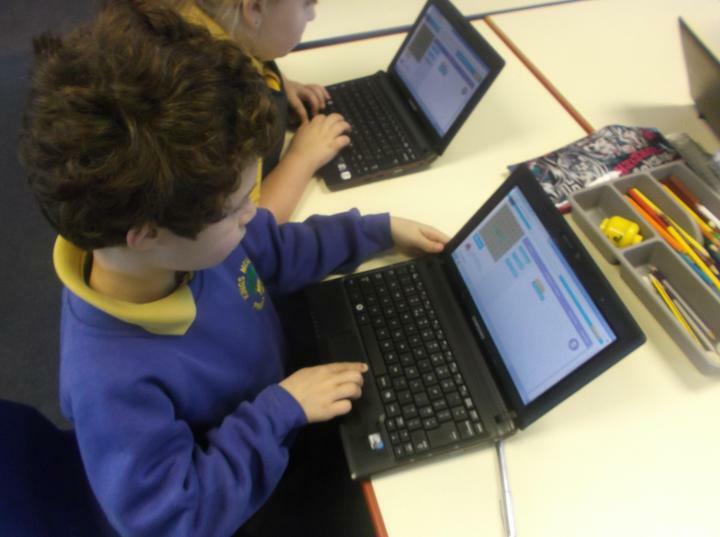 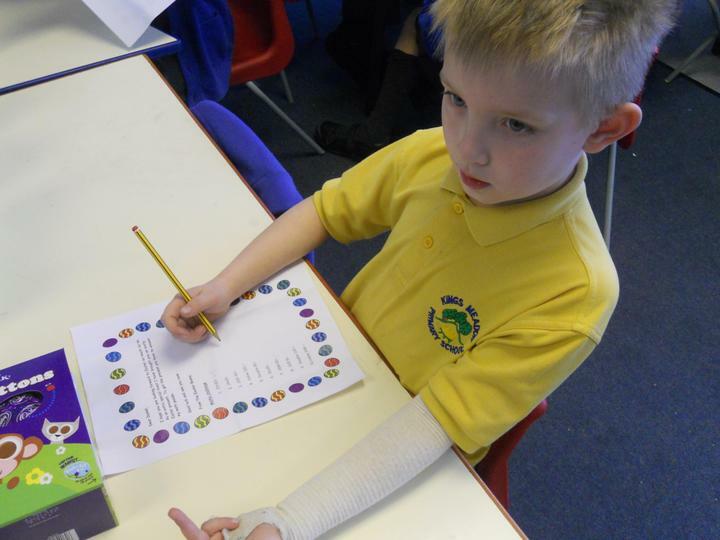 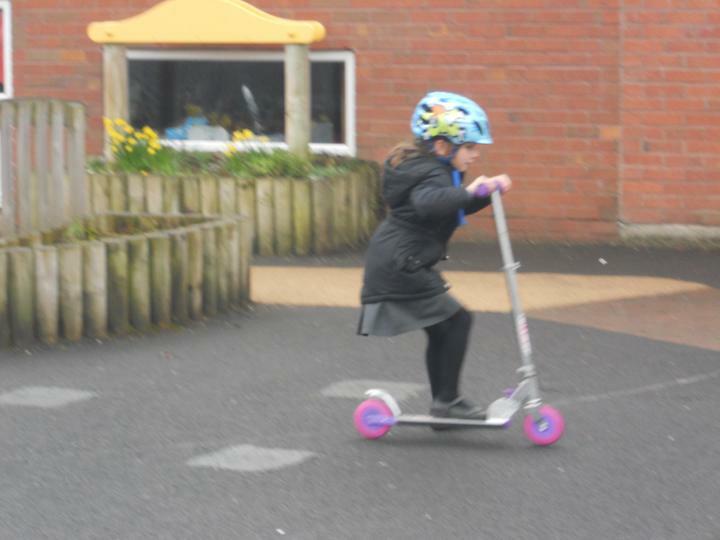 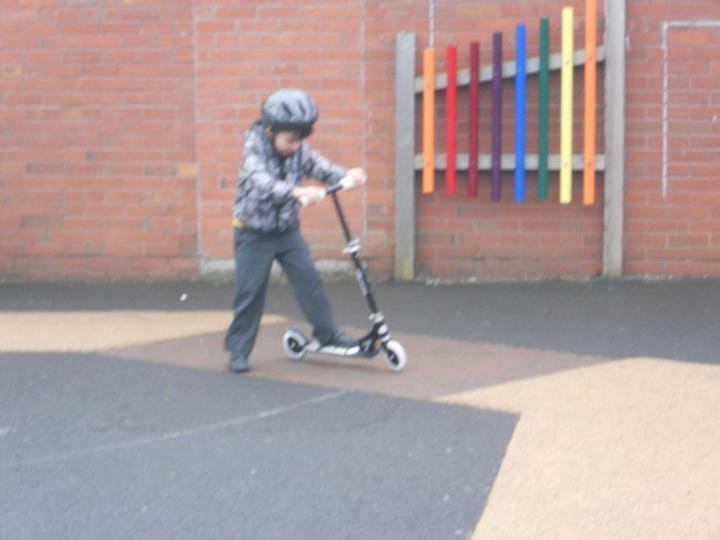 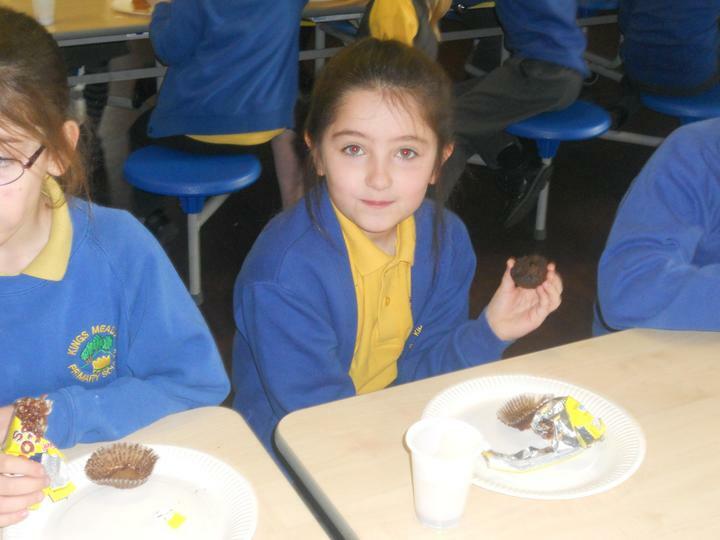 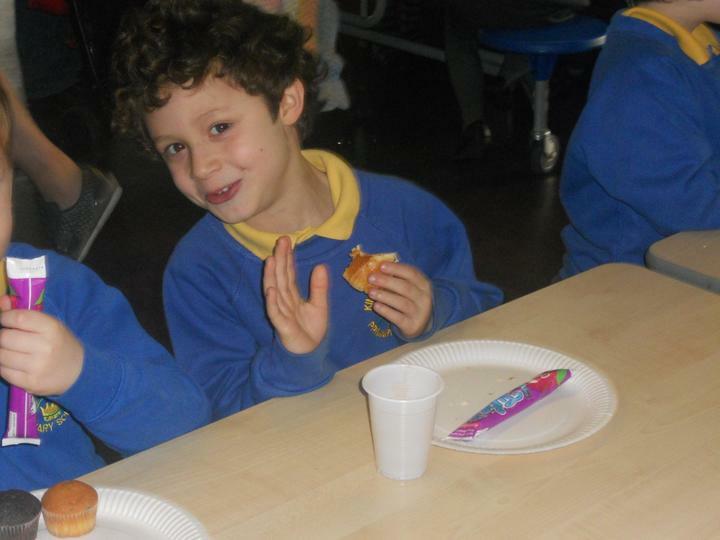 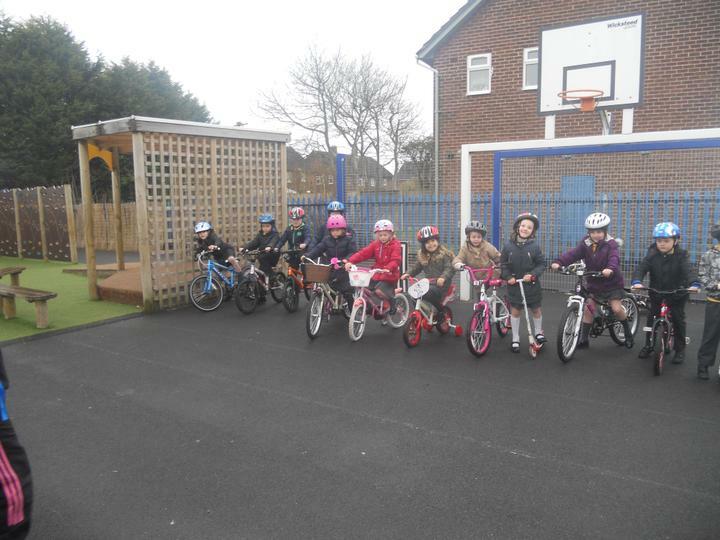 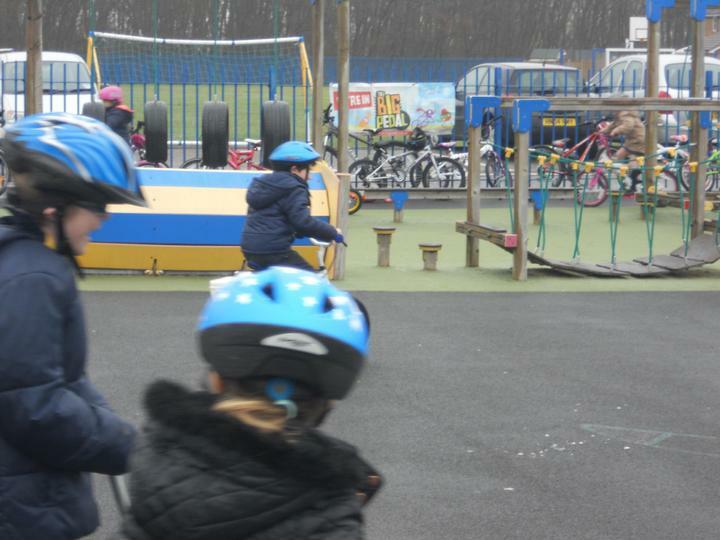 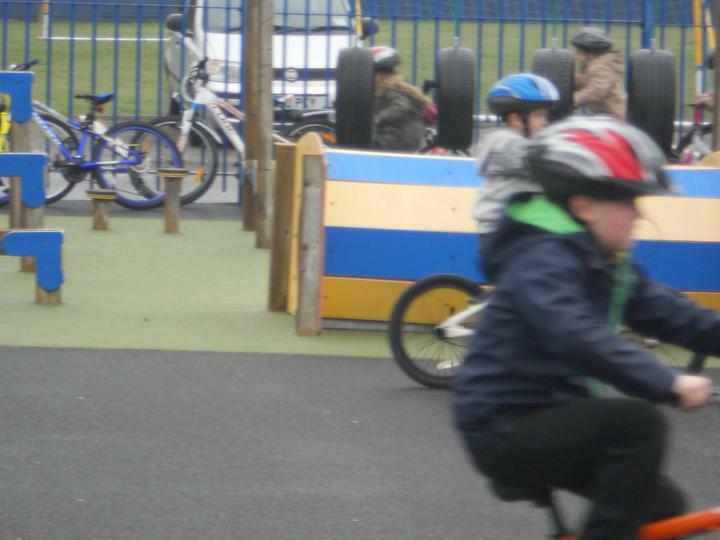 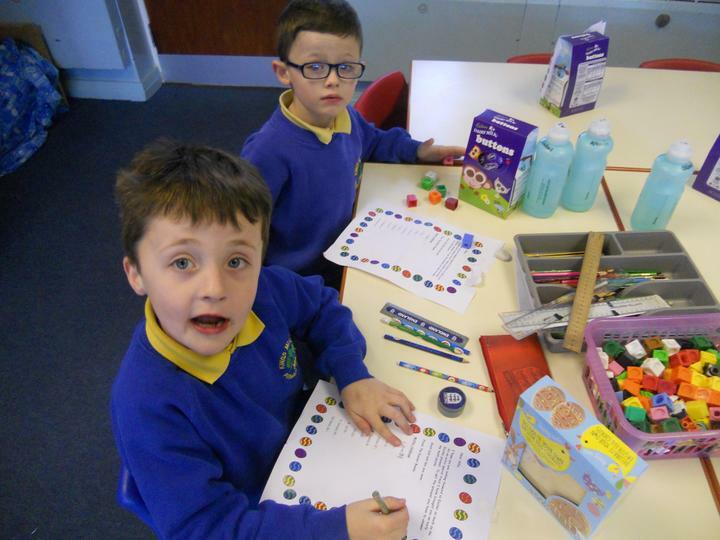 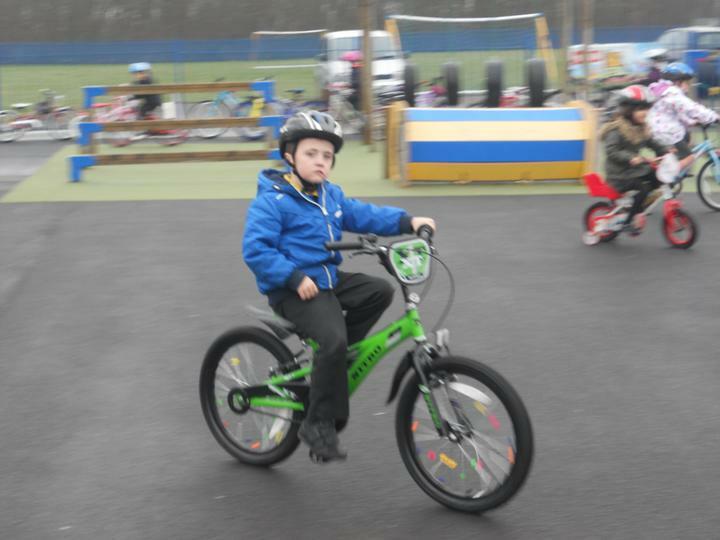 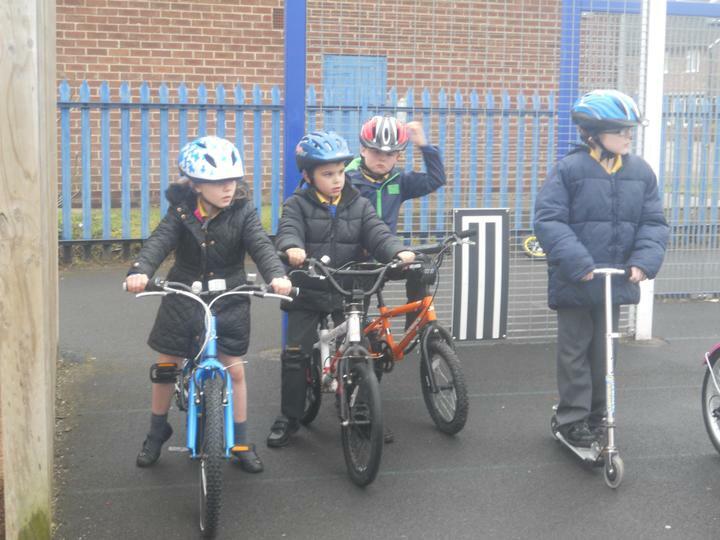 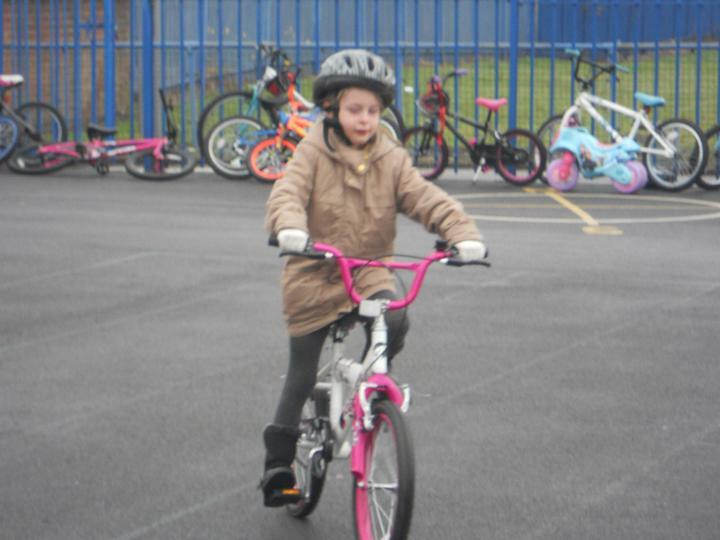 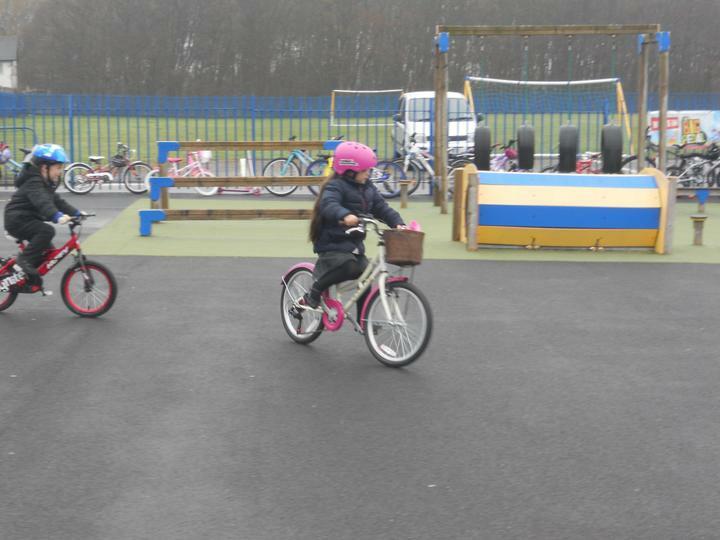 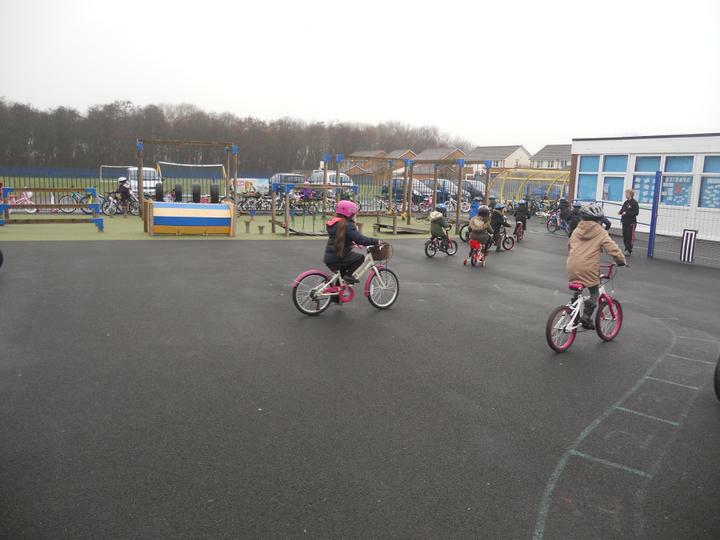 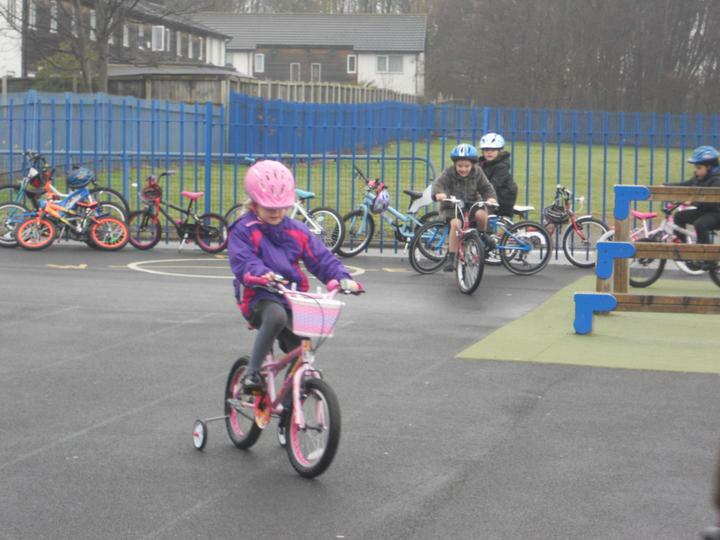 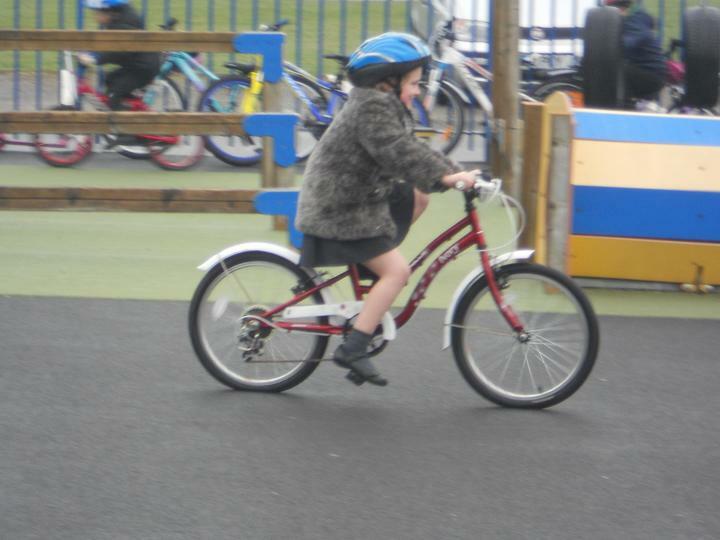 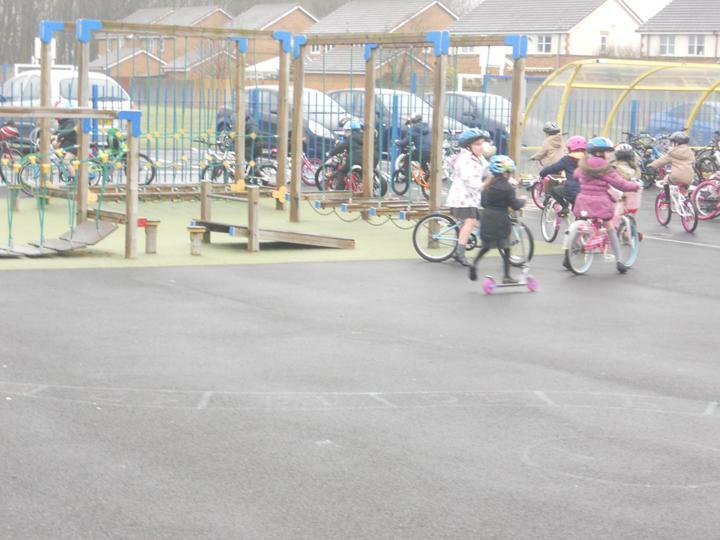 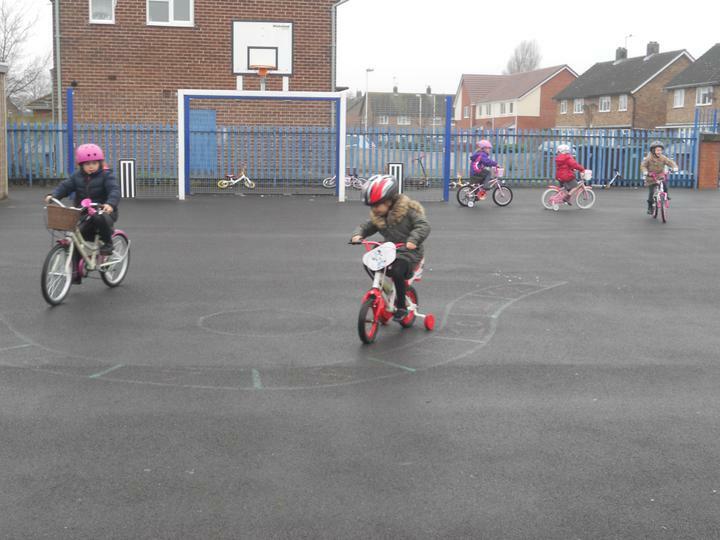 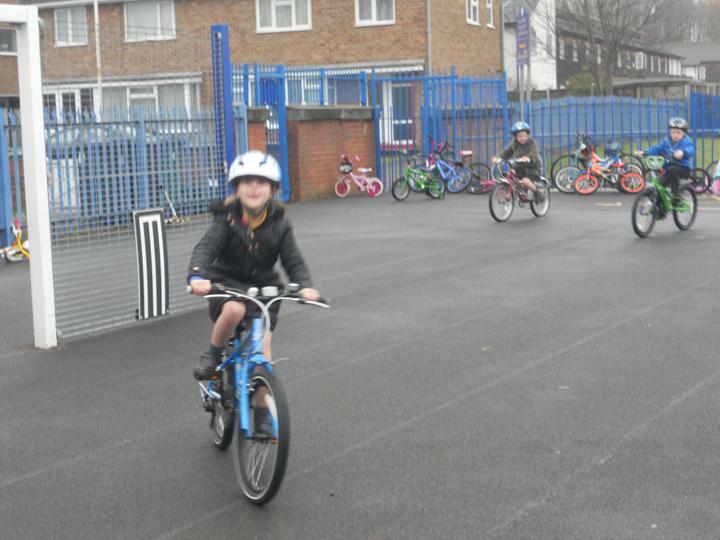 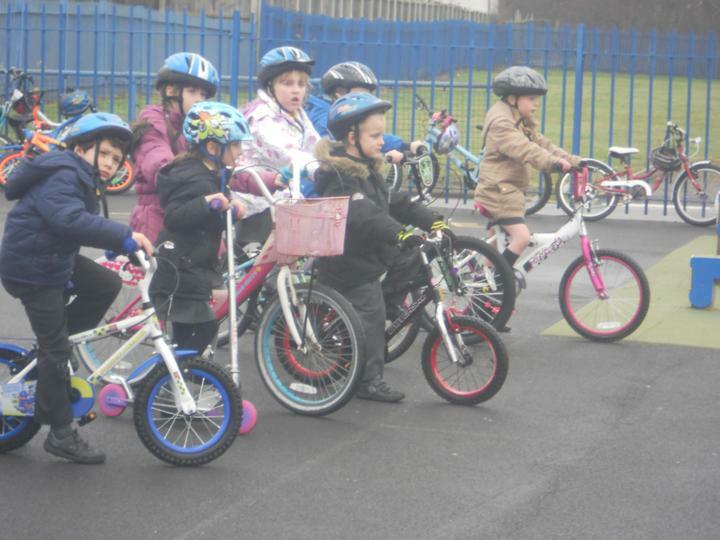 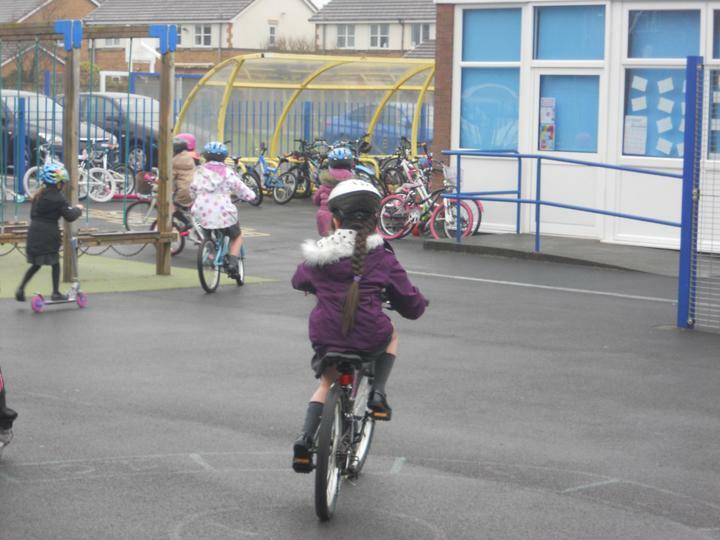 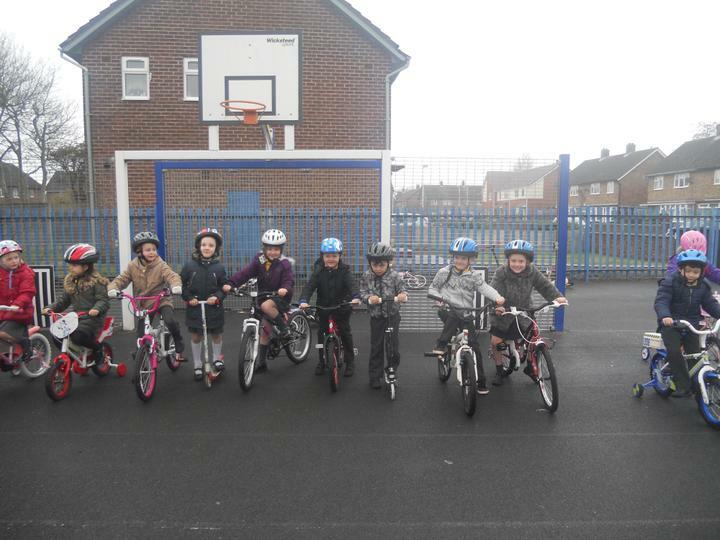 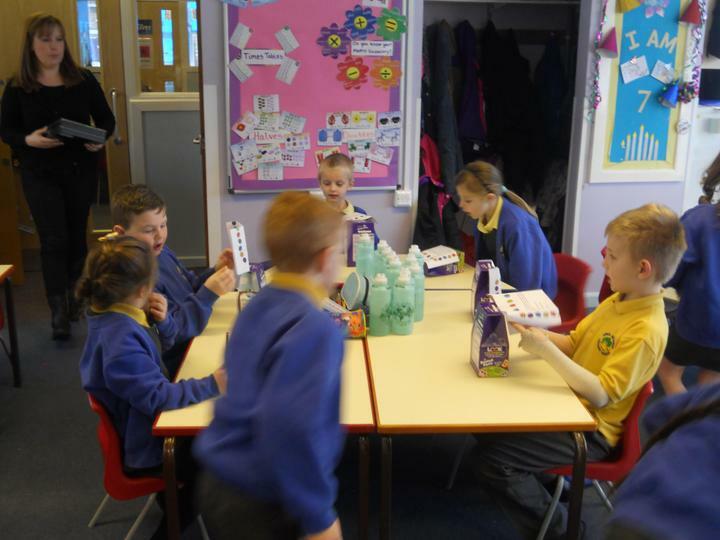 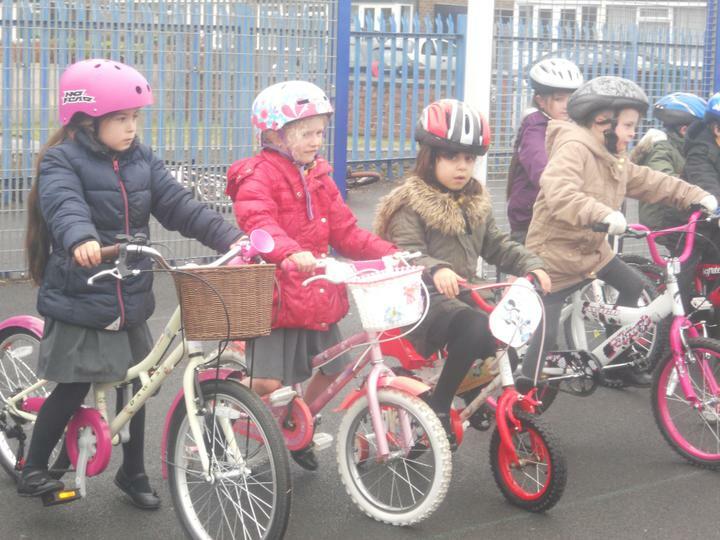 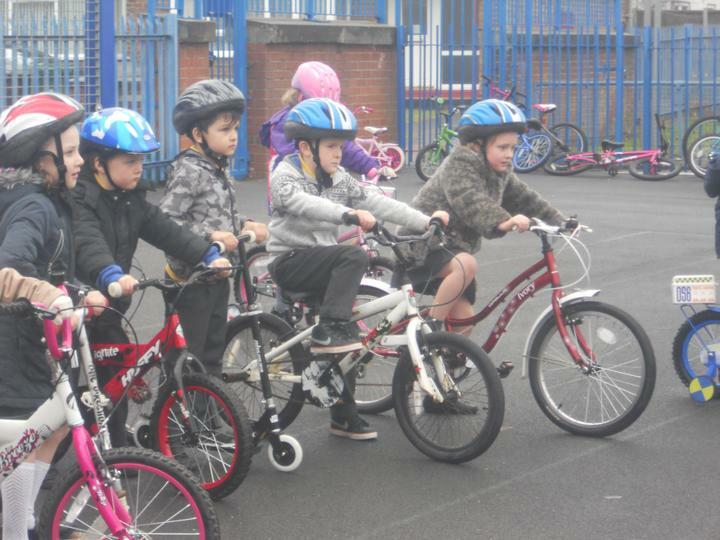 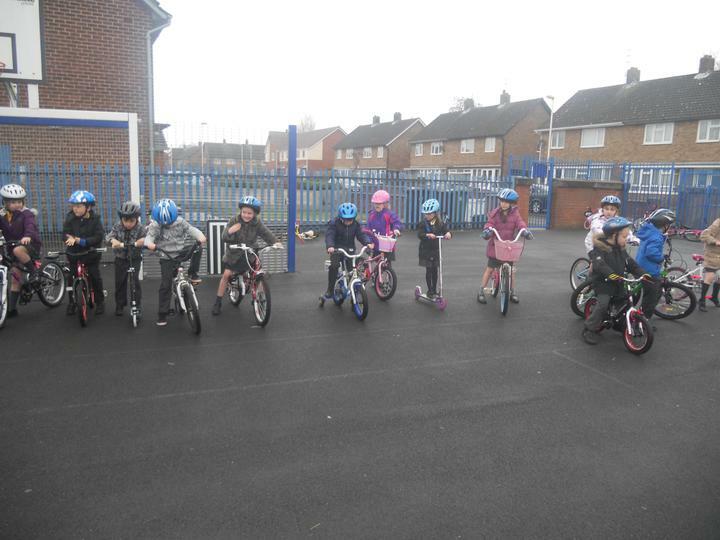 Take a look at the pictures below and see how fantastic everybody looked. 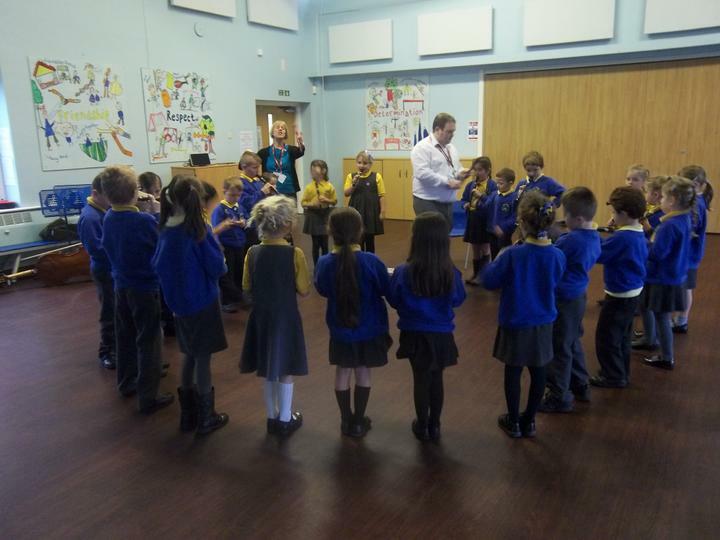 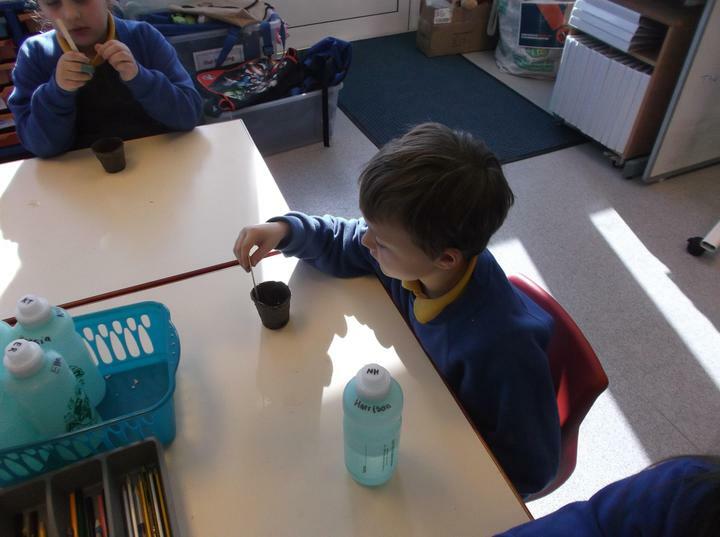 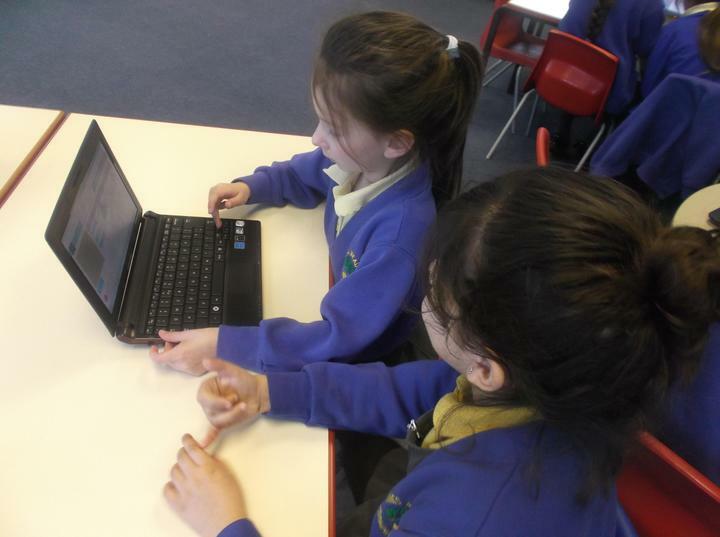 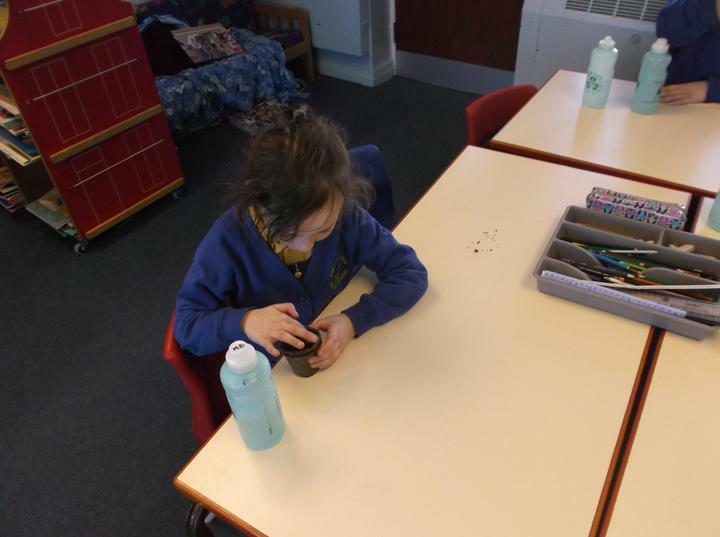 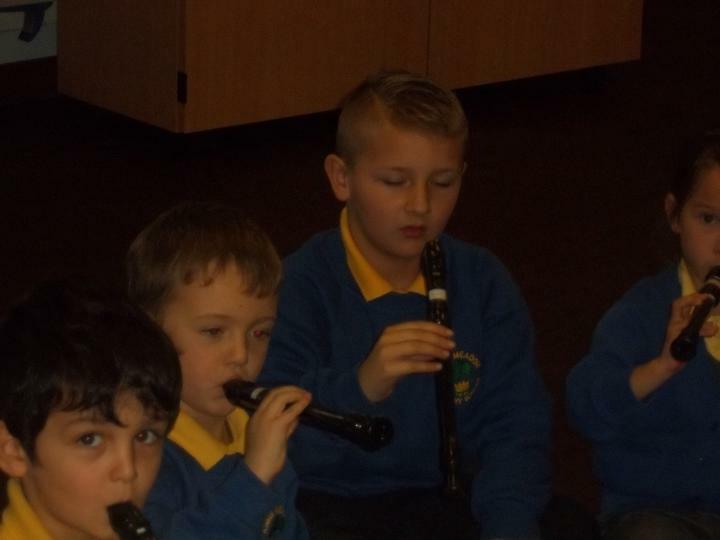 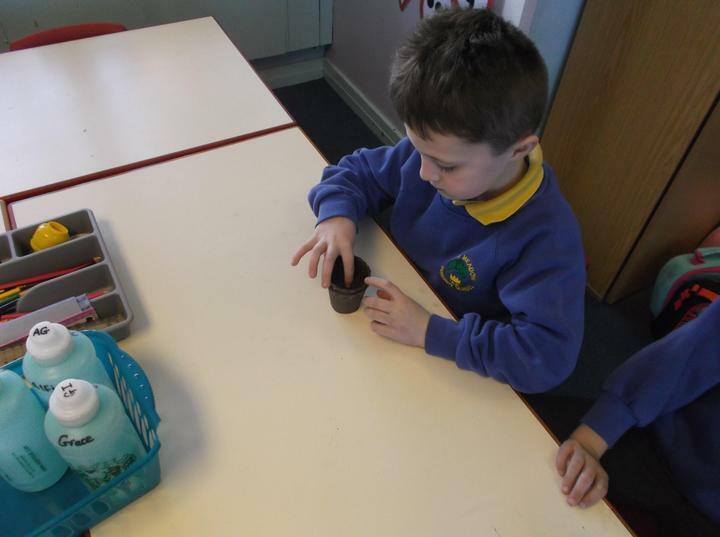 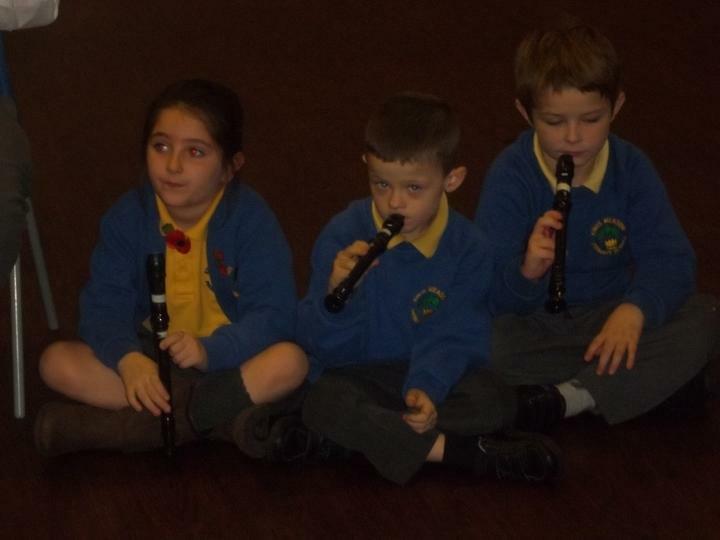 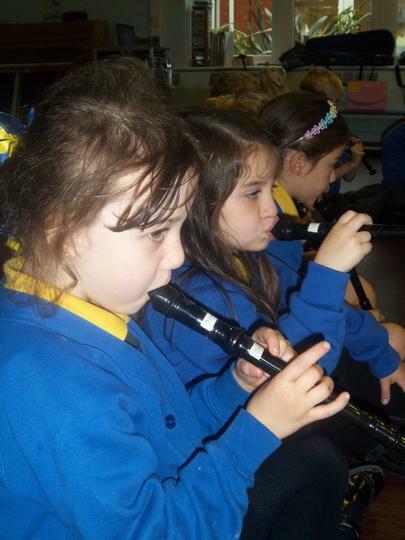 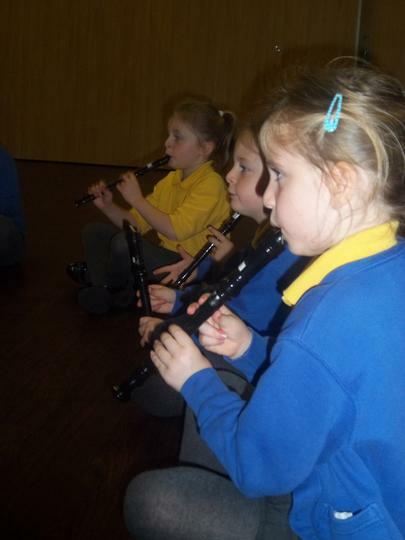 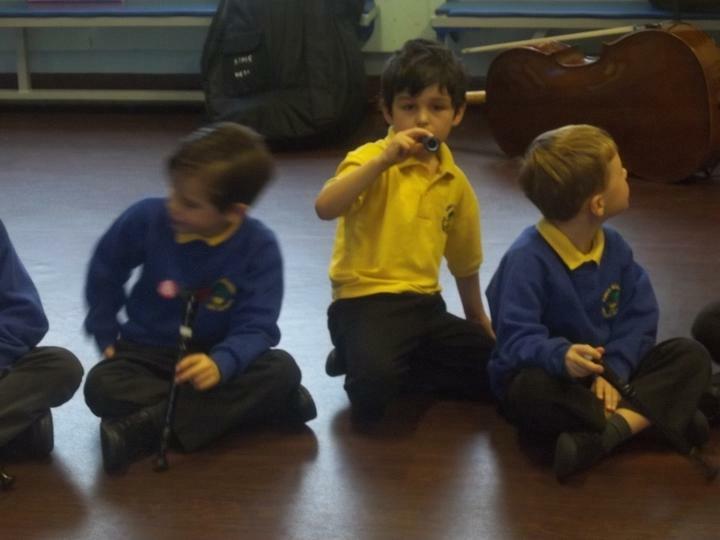 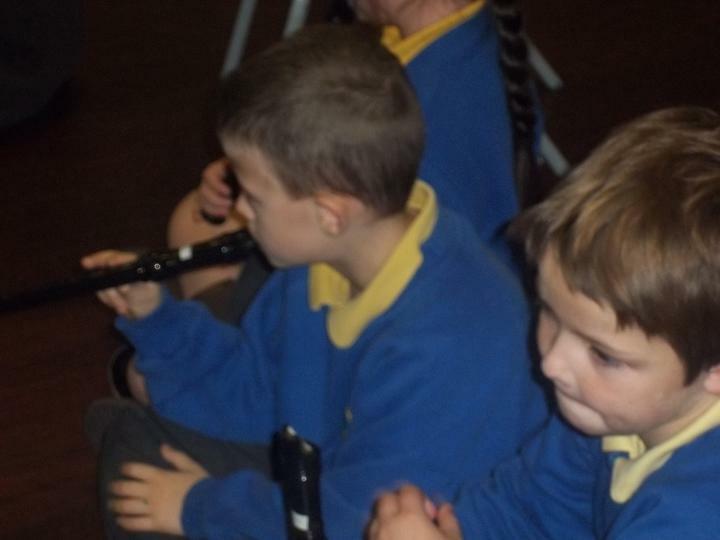 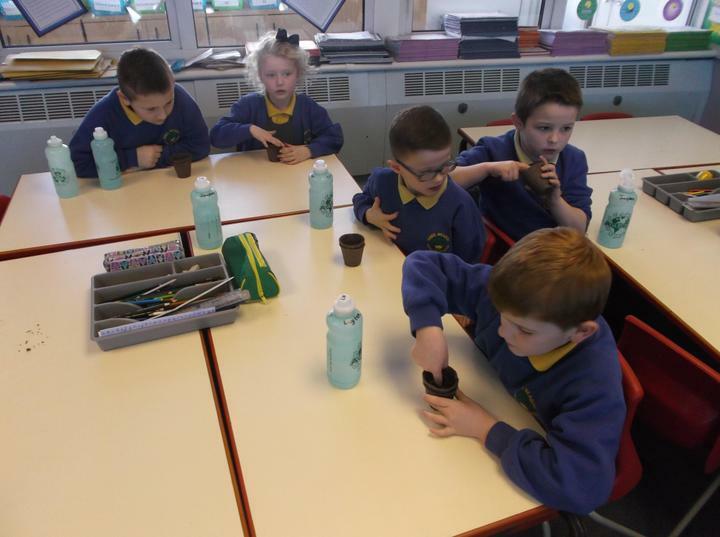 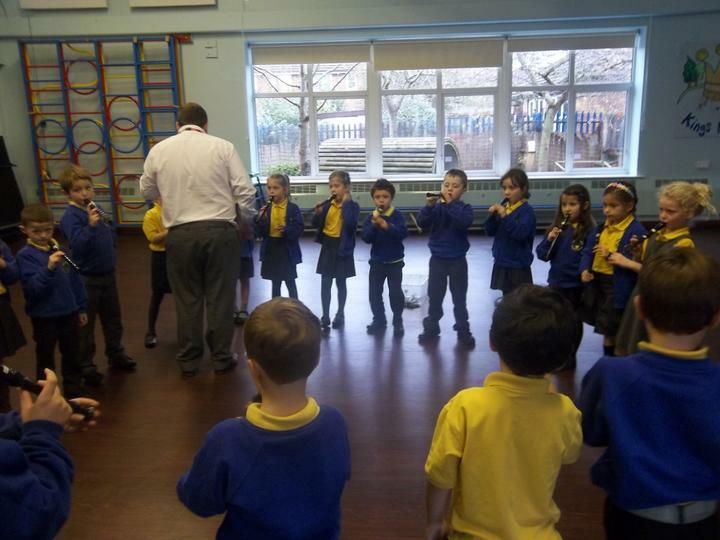 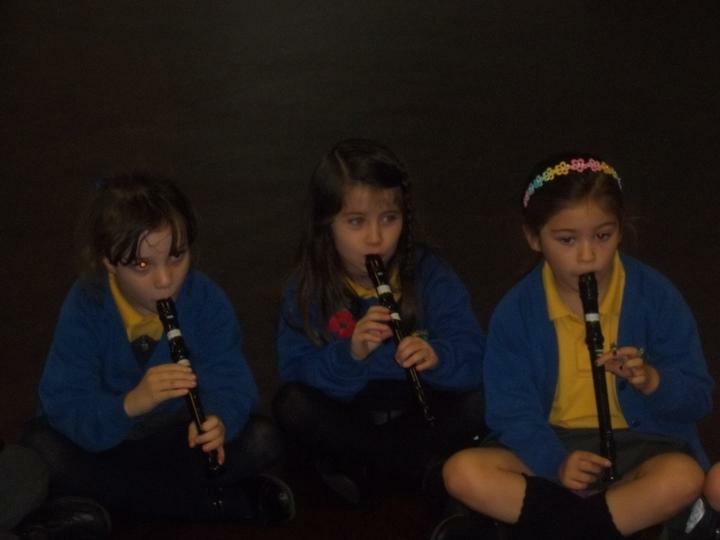 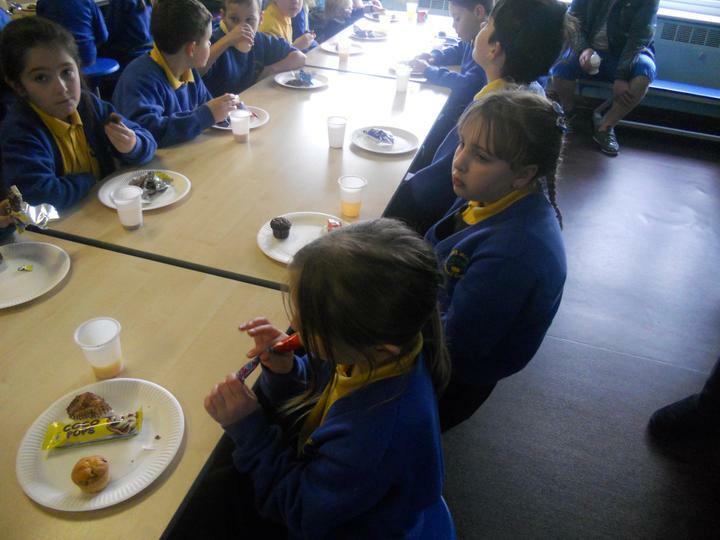 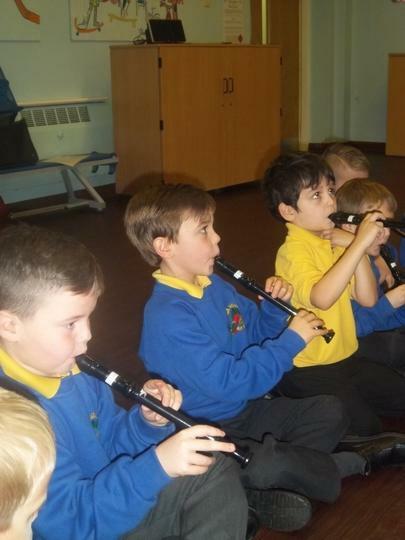 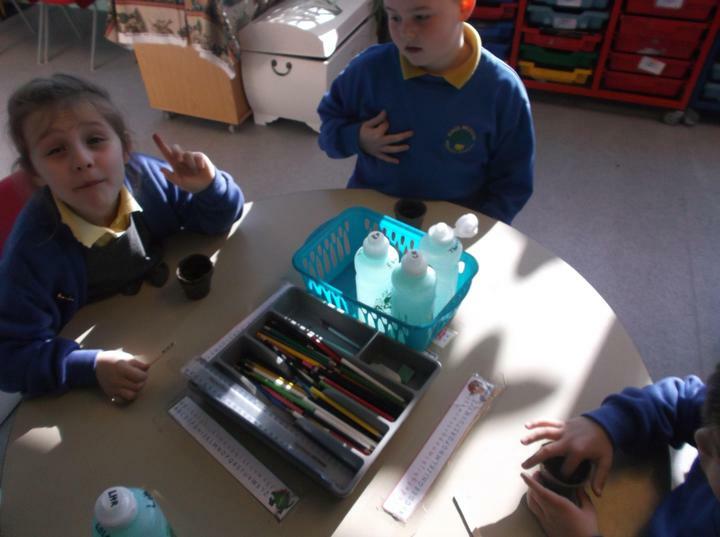 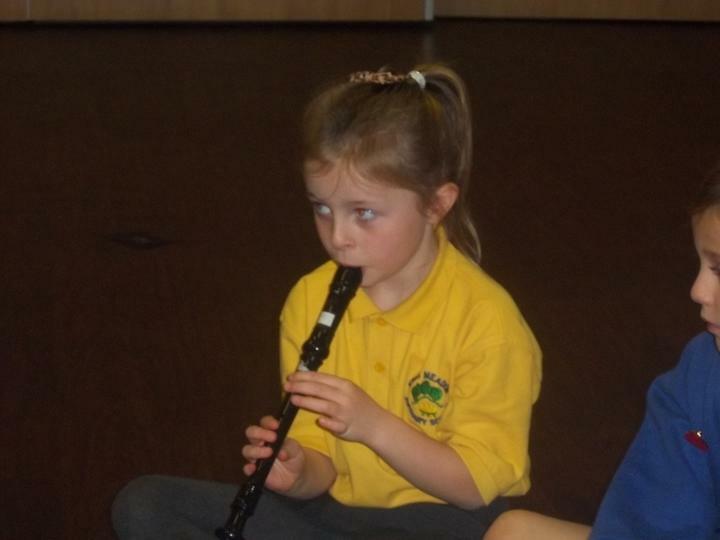 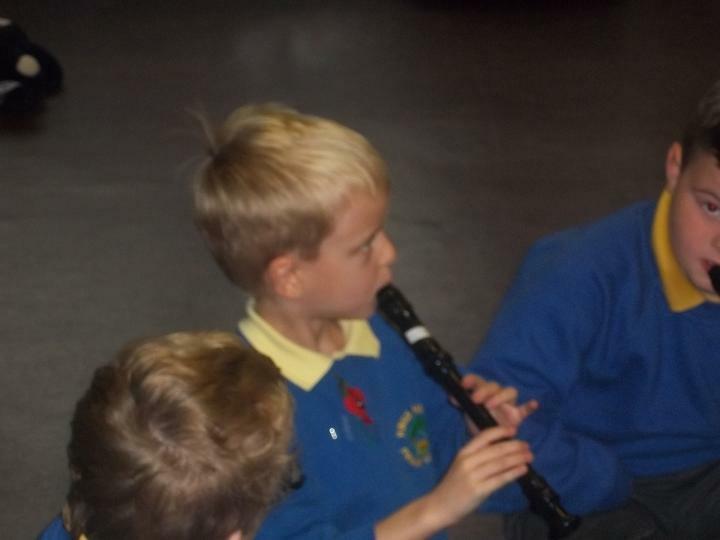 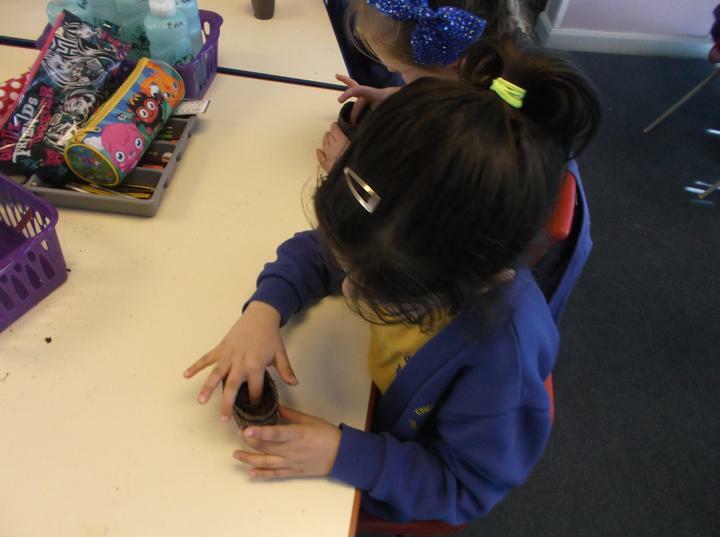 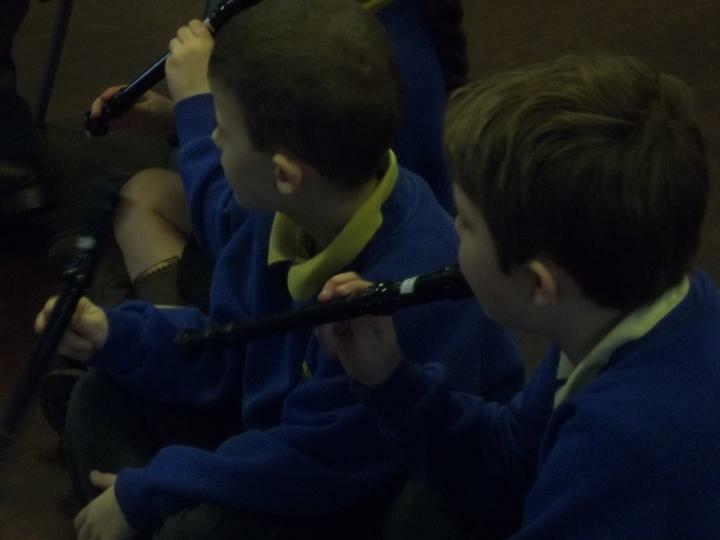 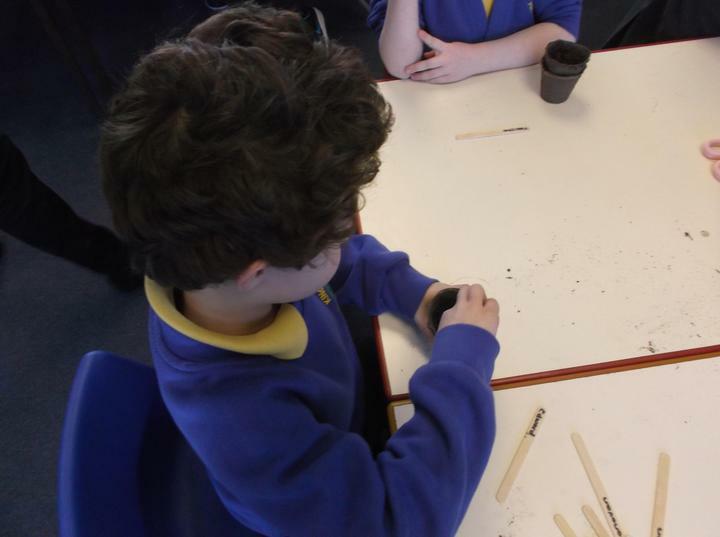 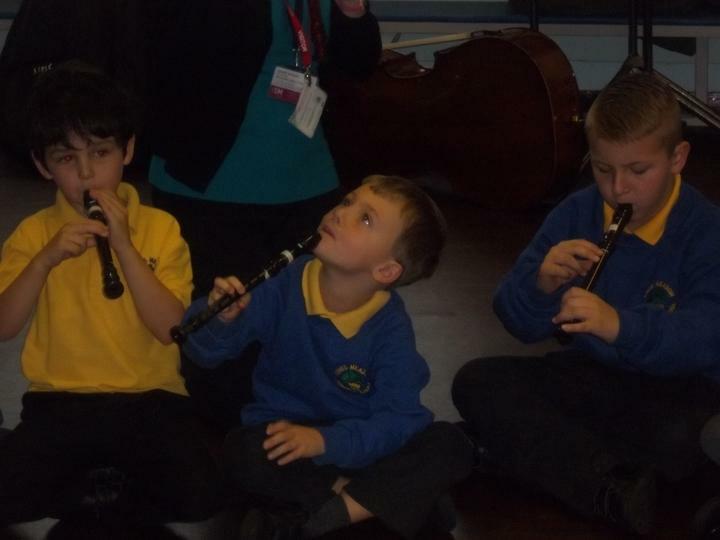 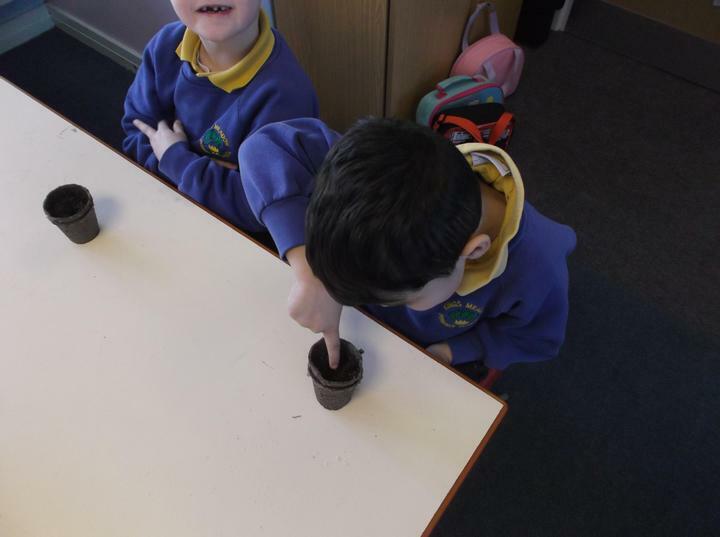 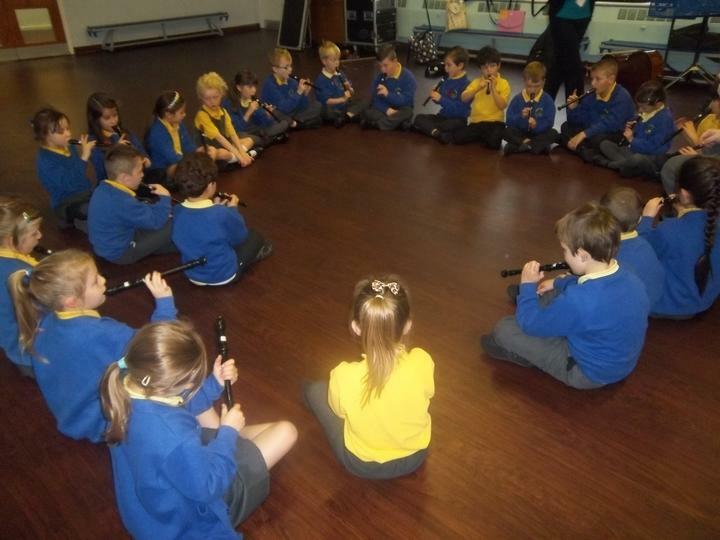 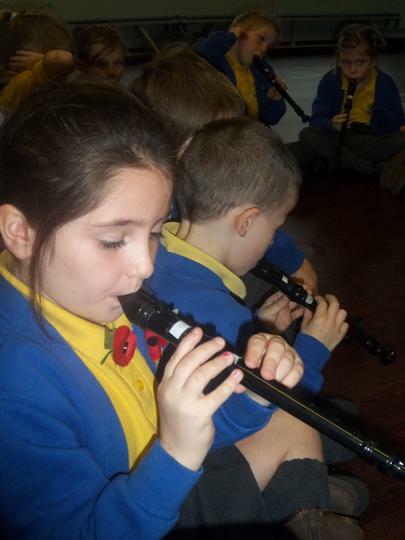 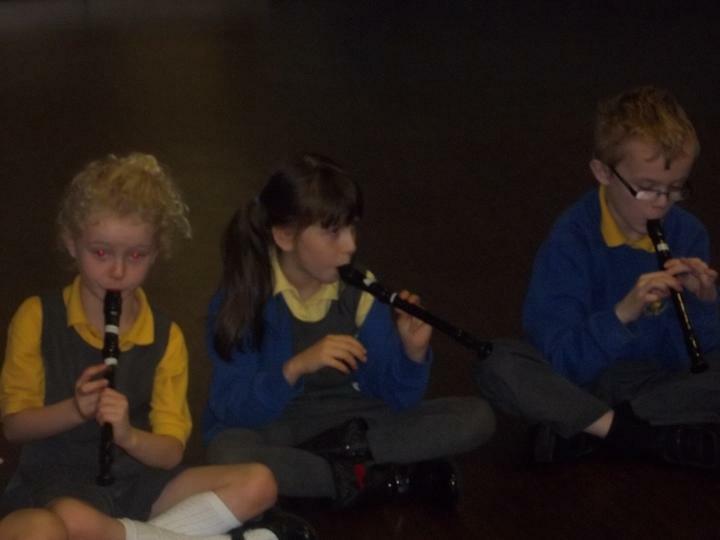 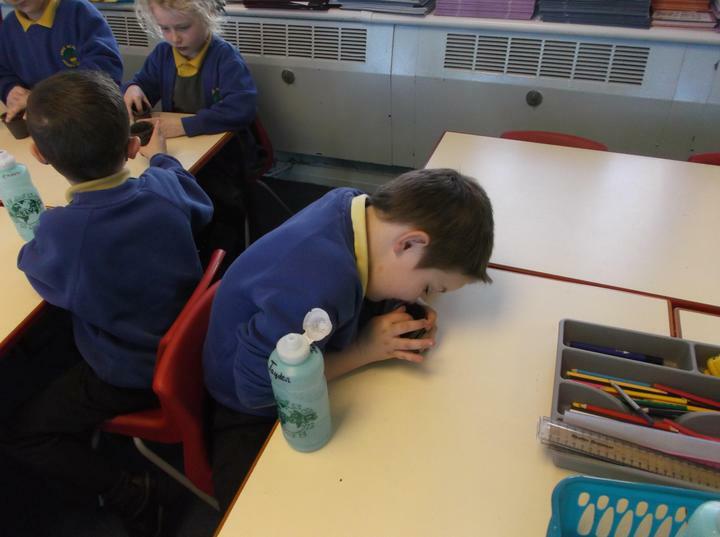 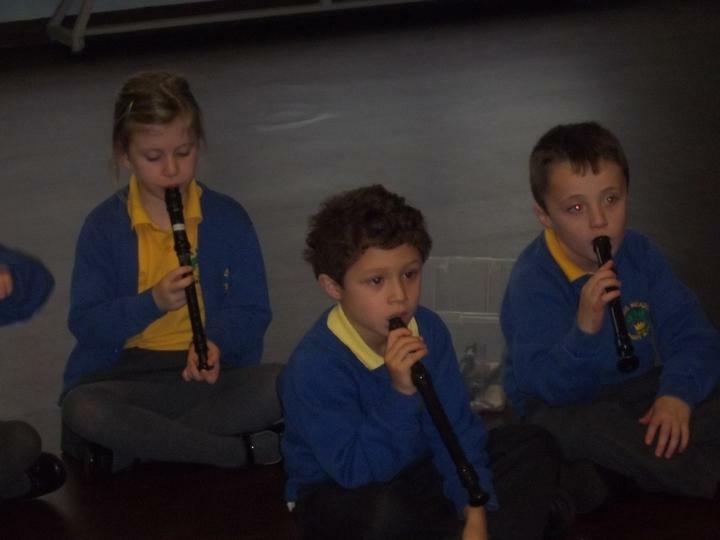 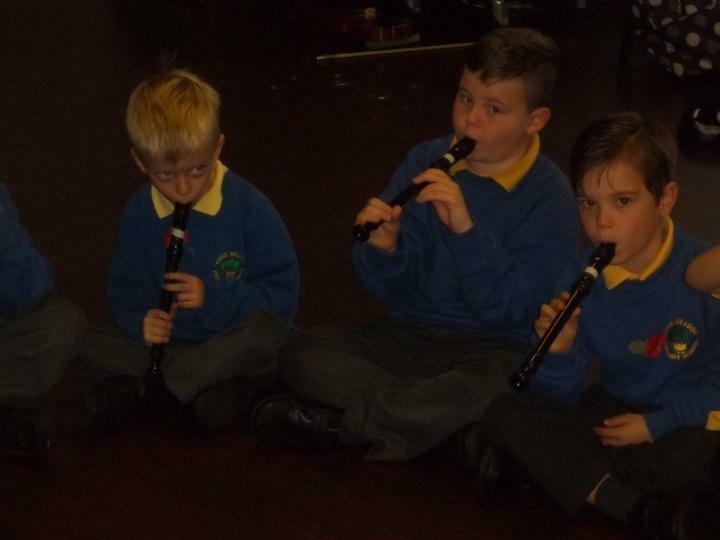 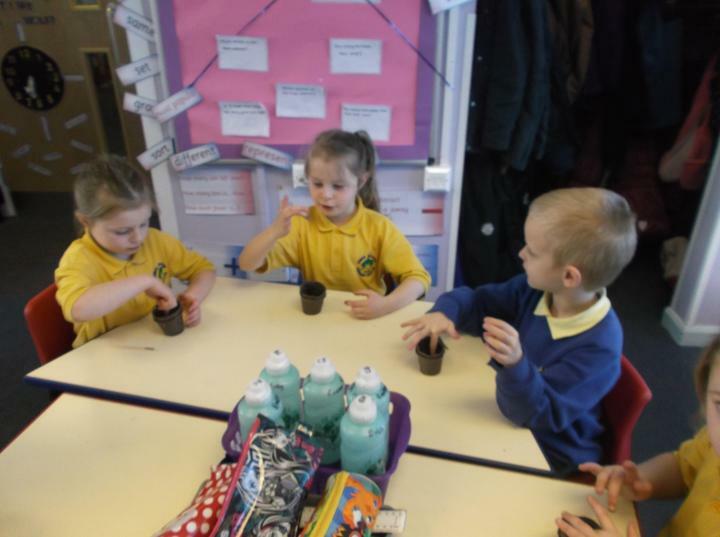 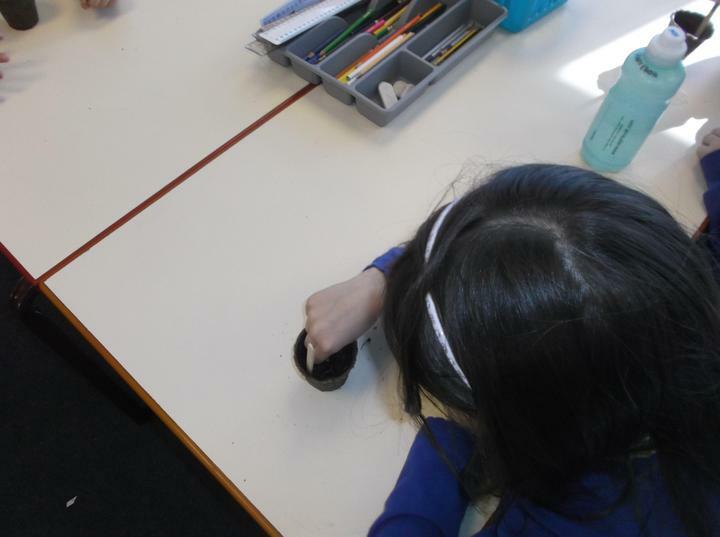 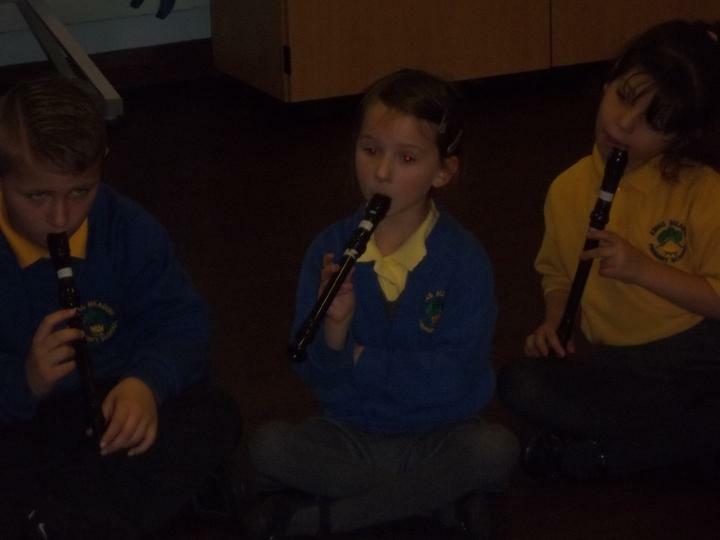 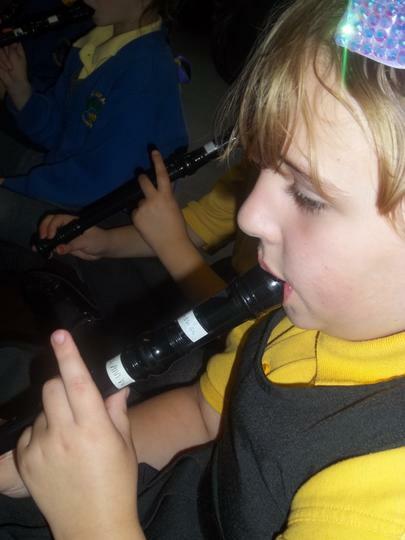 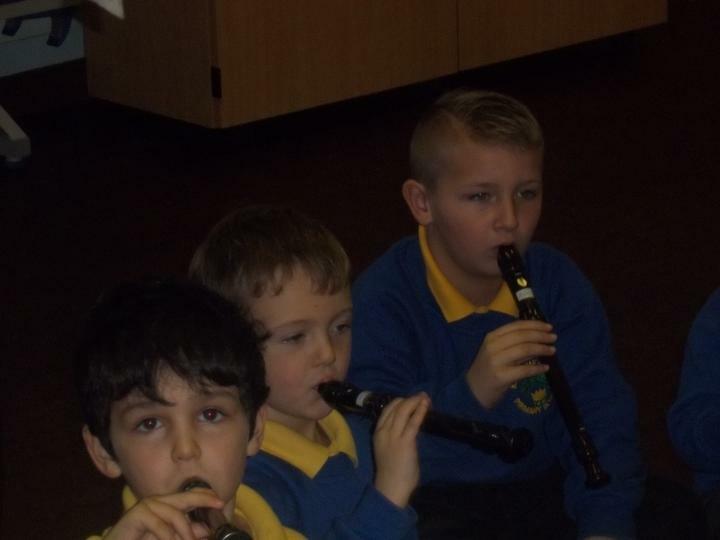 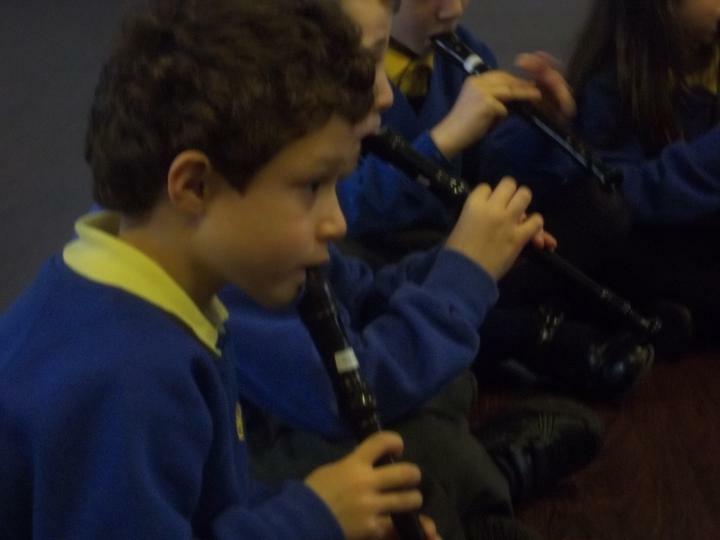 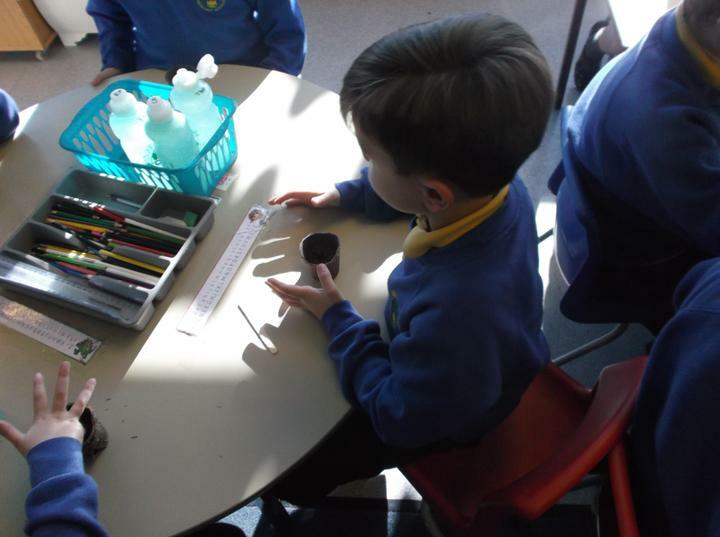 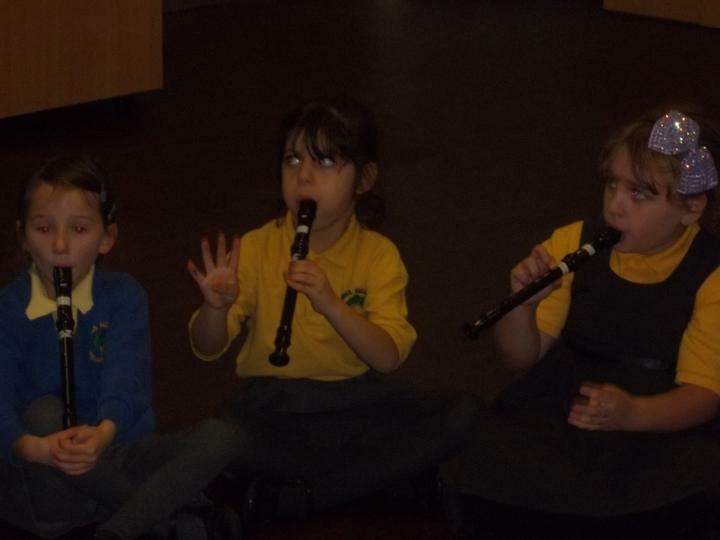 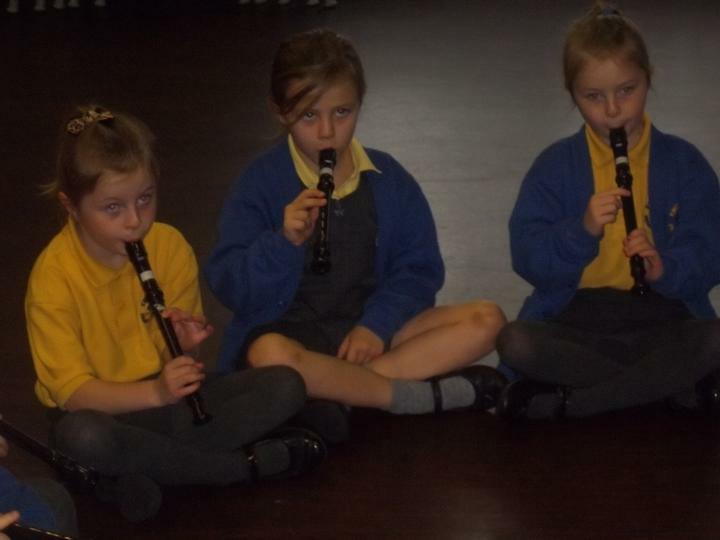 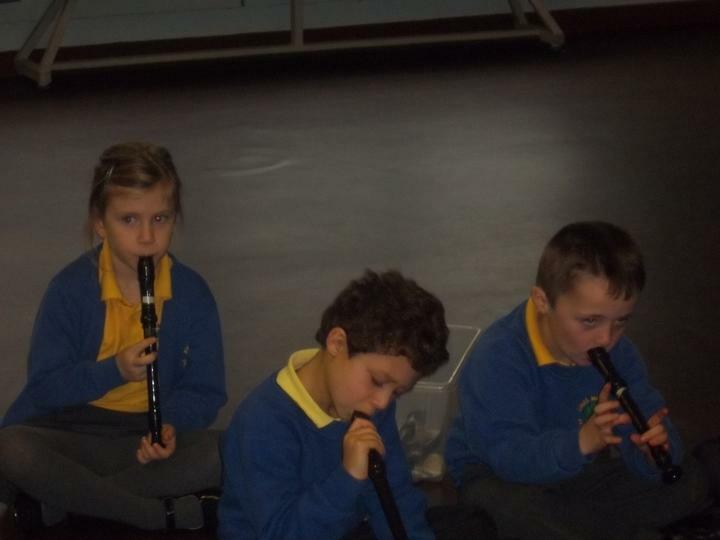 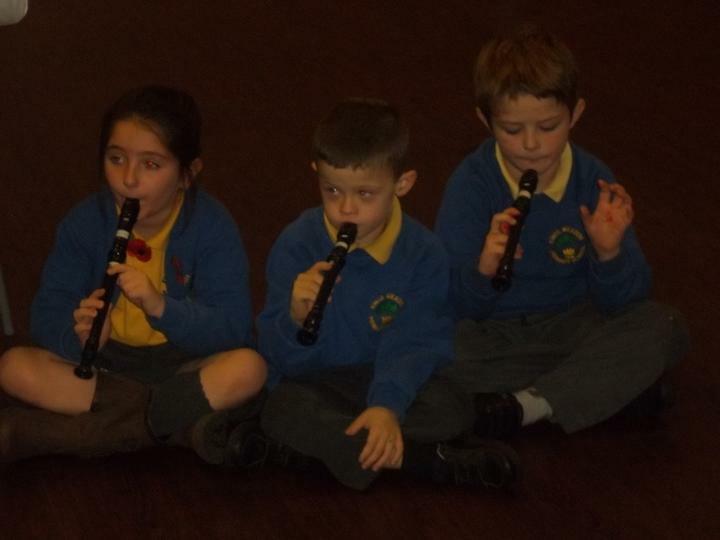 This year the children are delighted to be learning how to play the recorder. 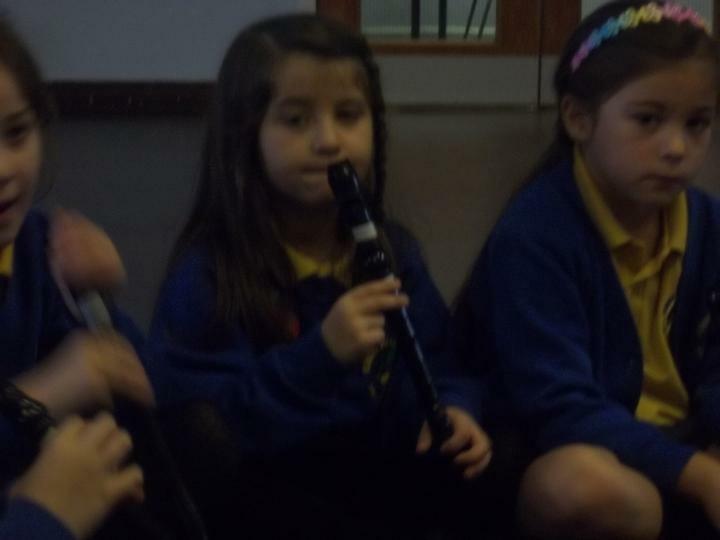 It has been lots of fun so far and they have already learned 2 songs!